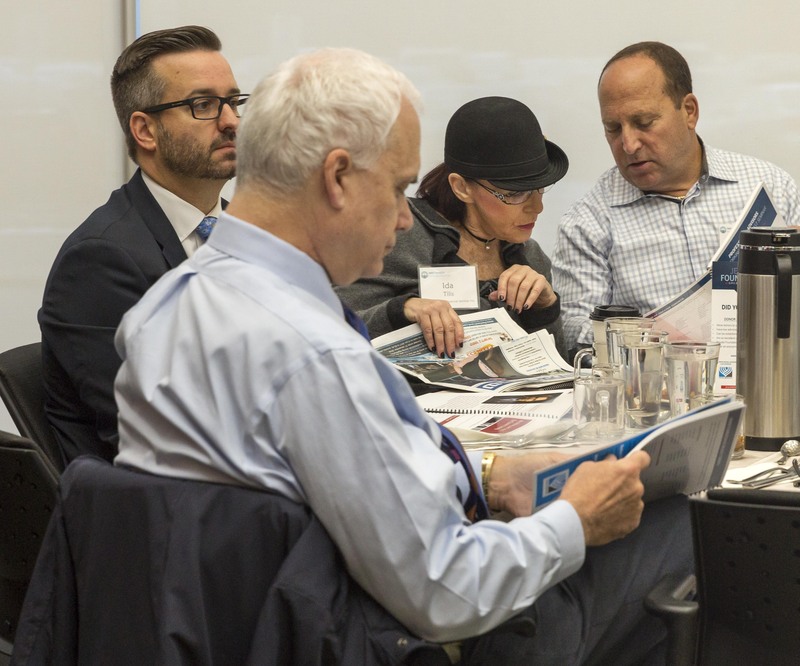 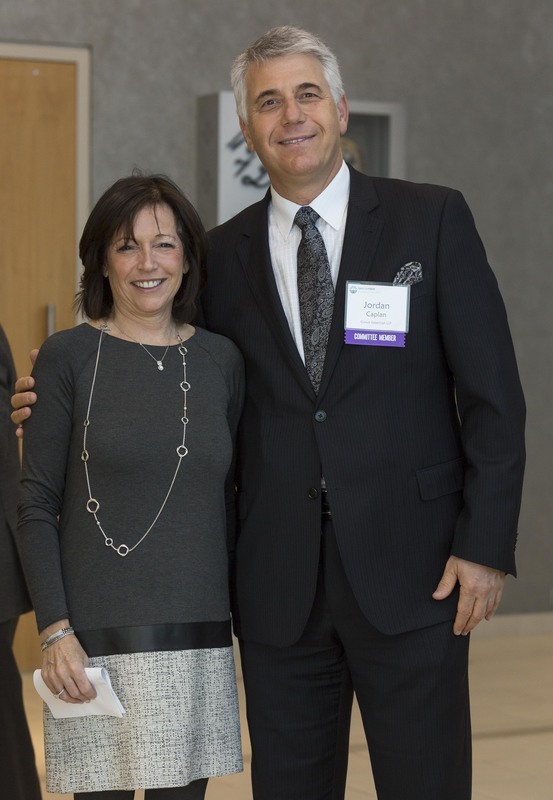 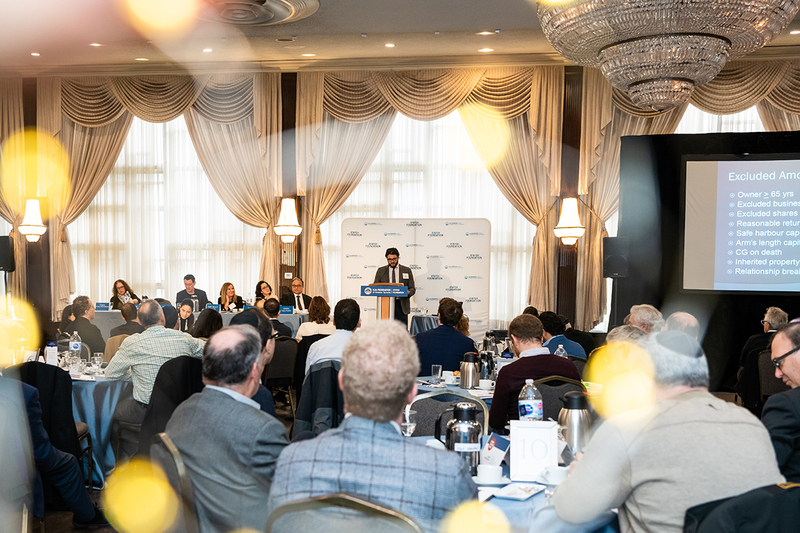 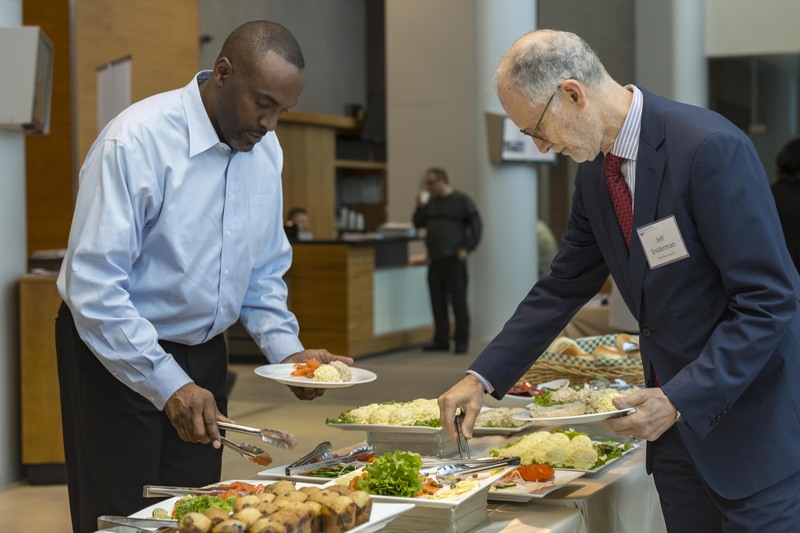 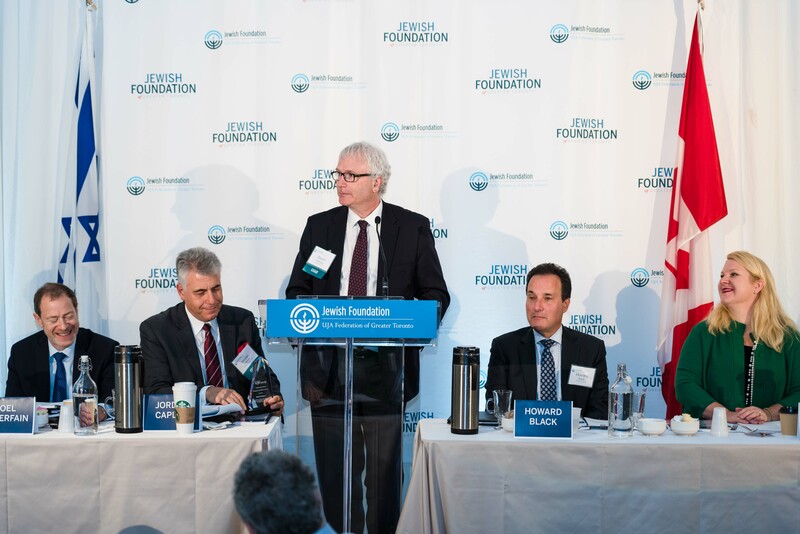 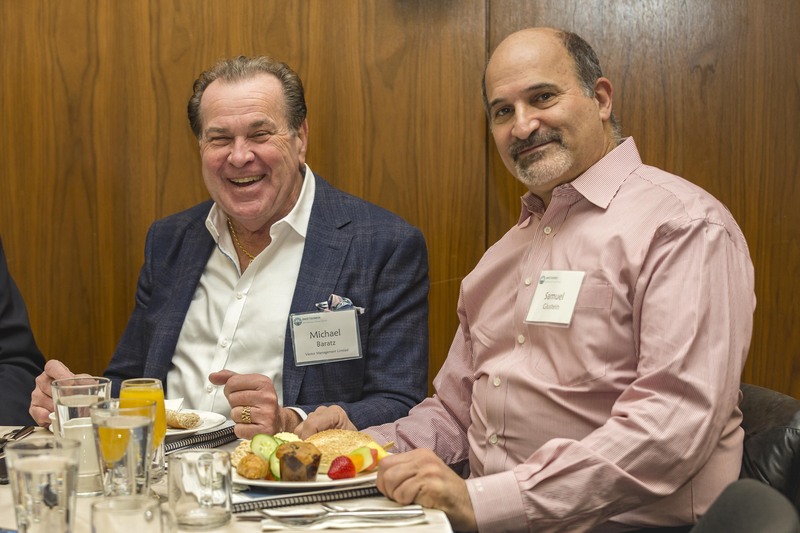 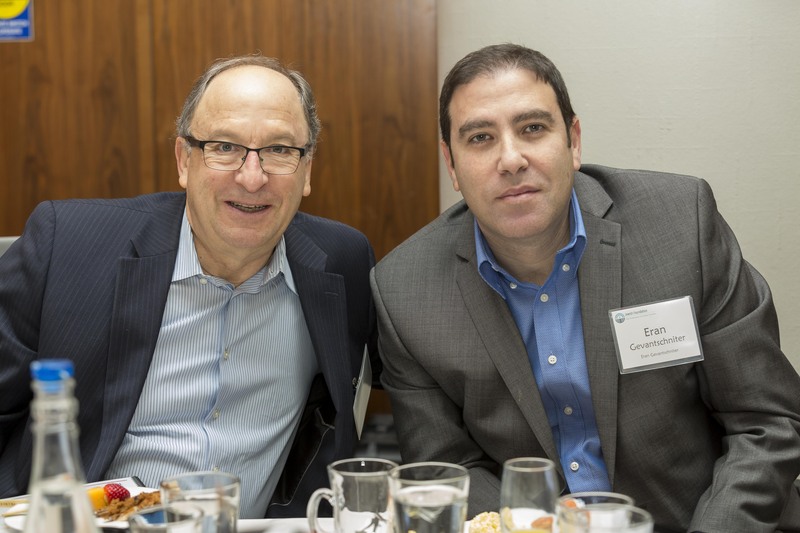 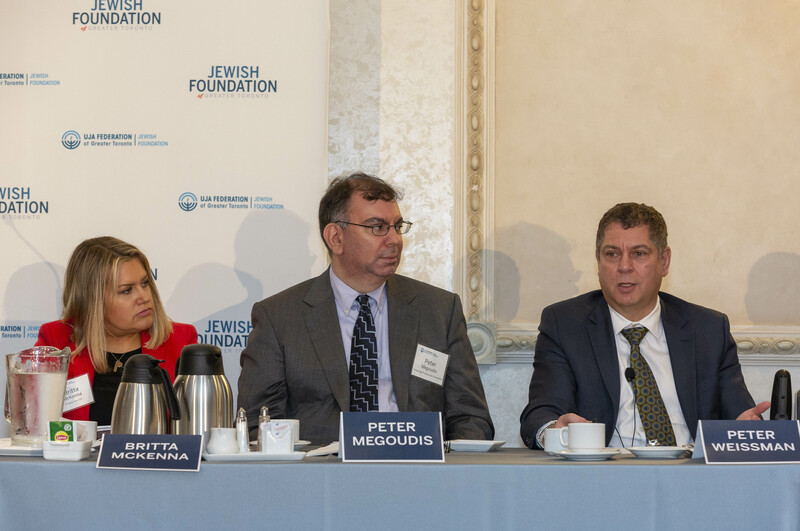 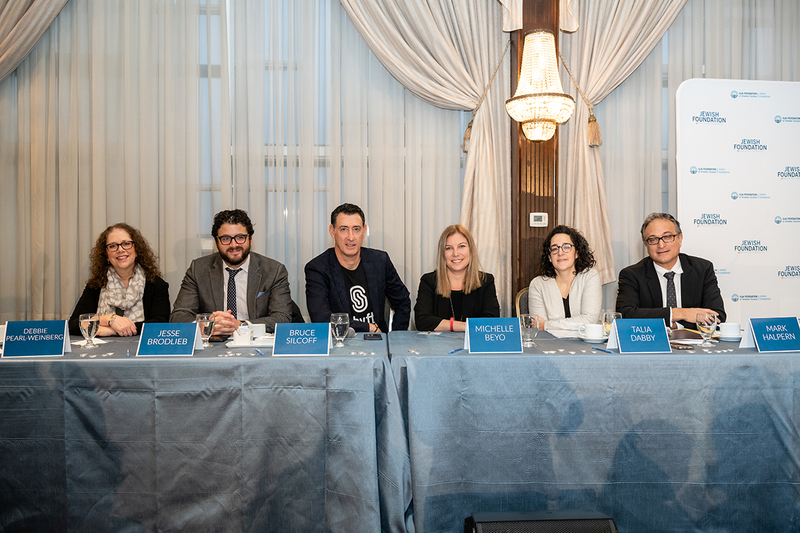 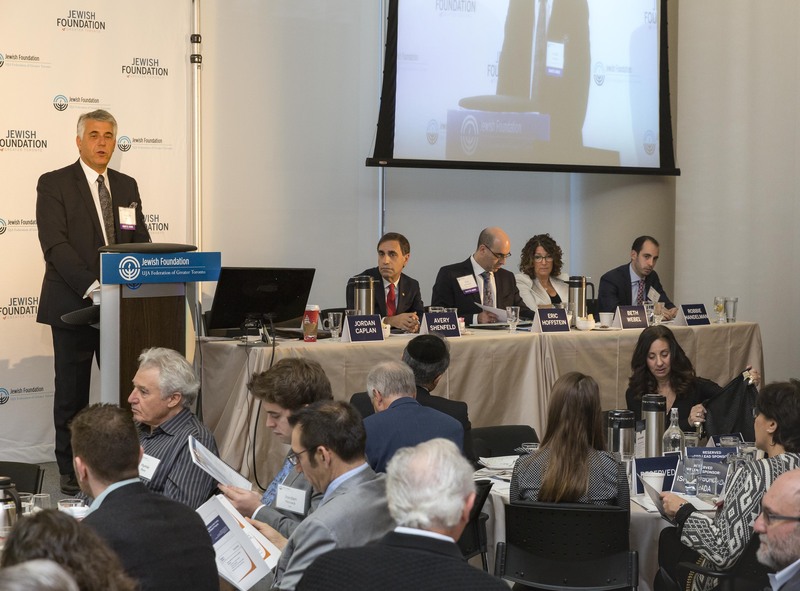 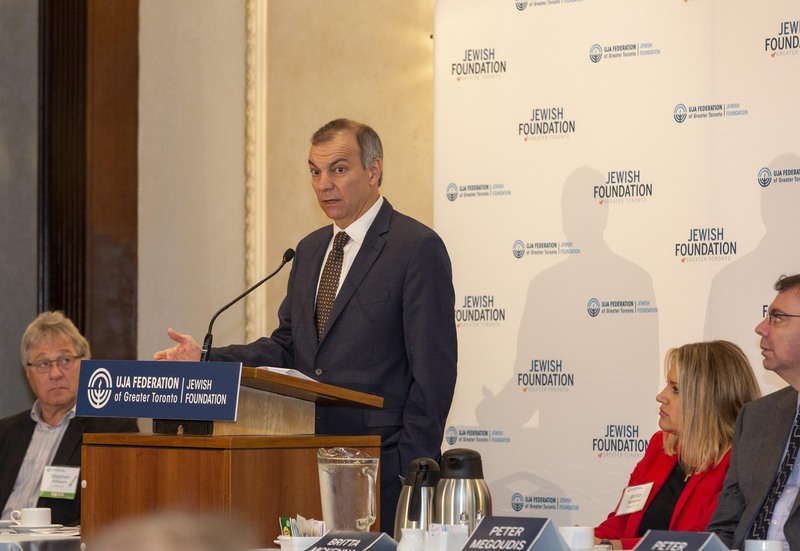 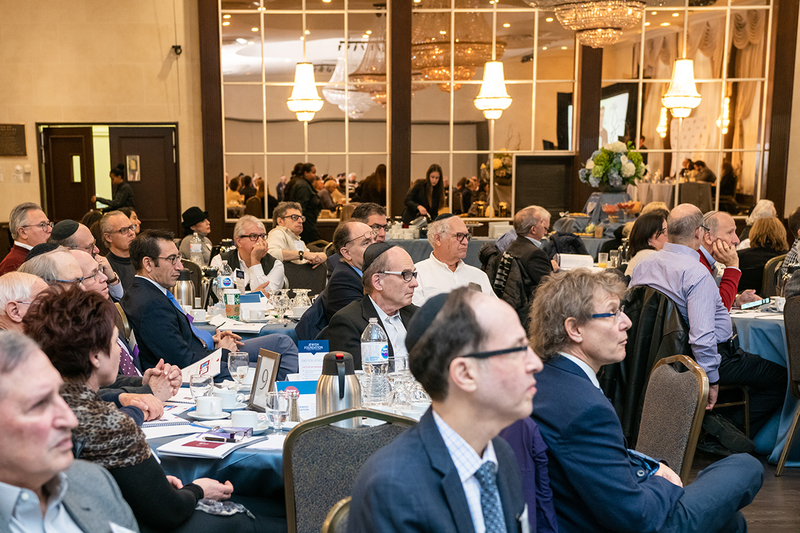 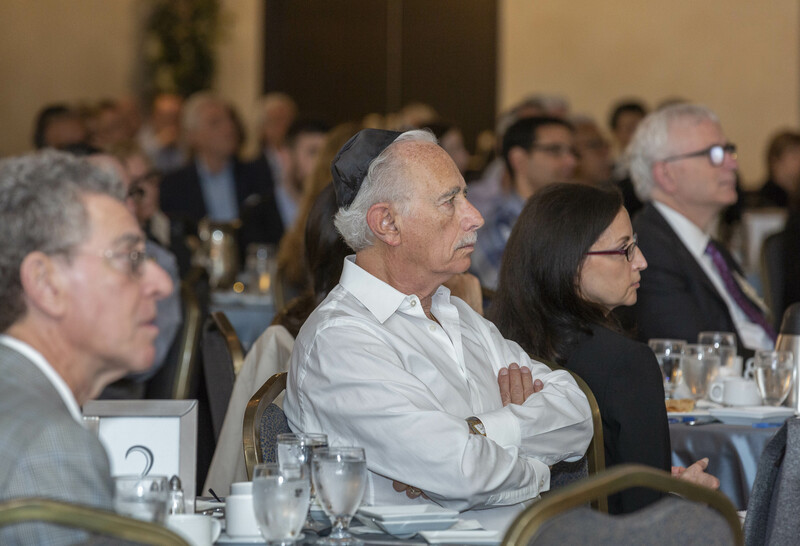 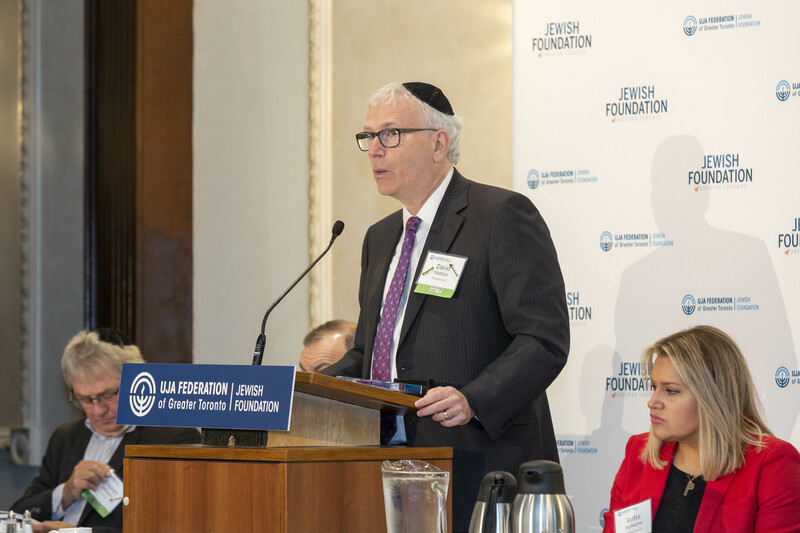 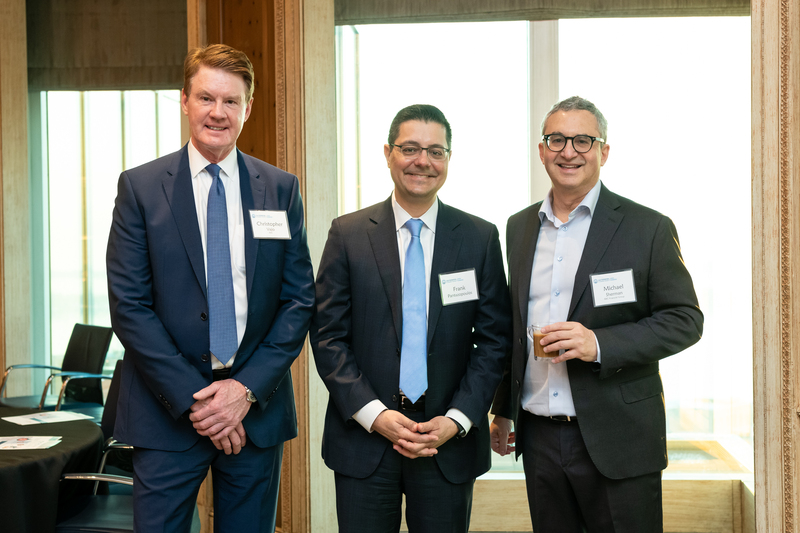 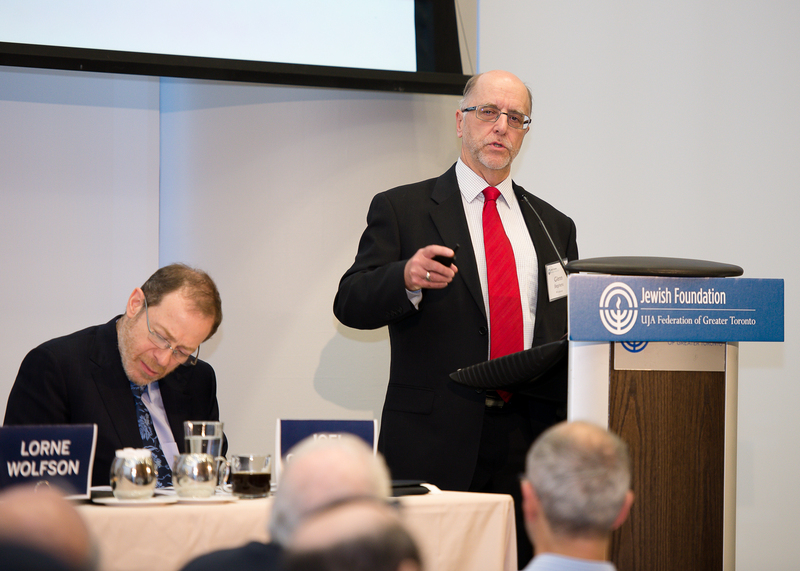 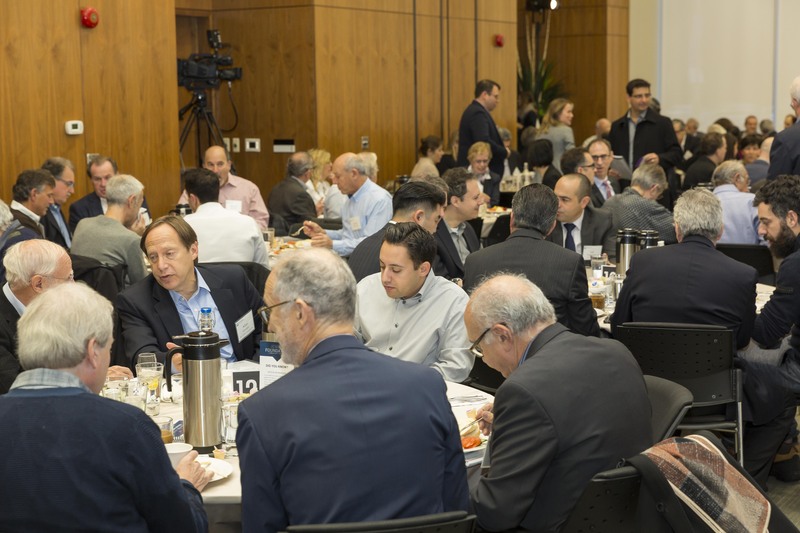 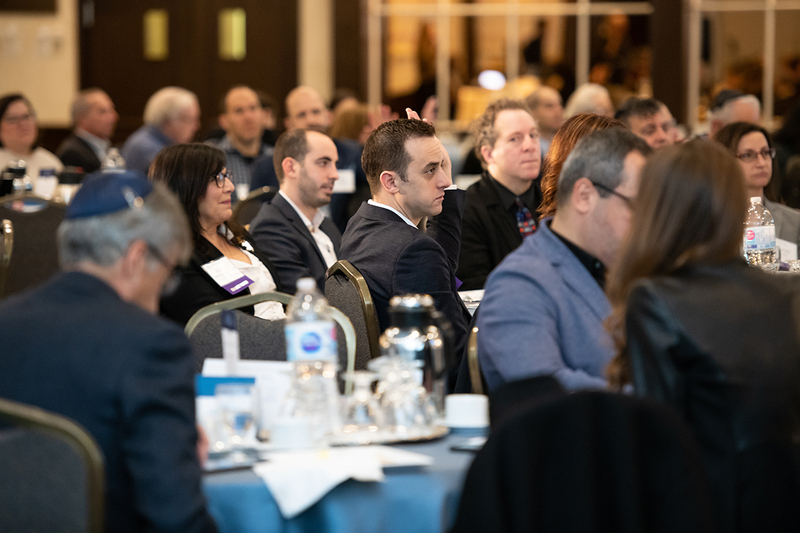 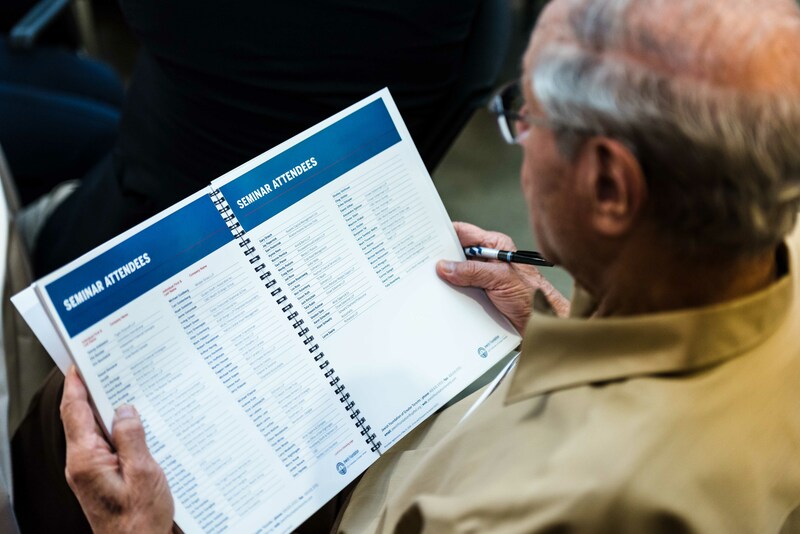 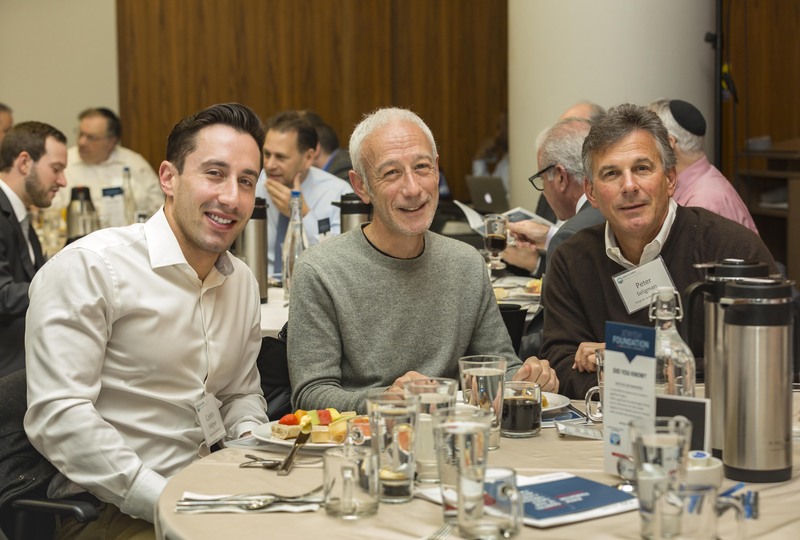 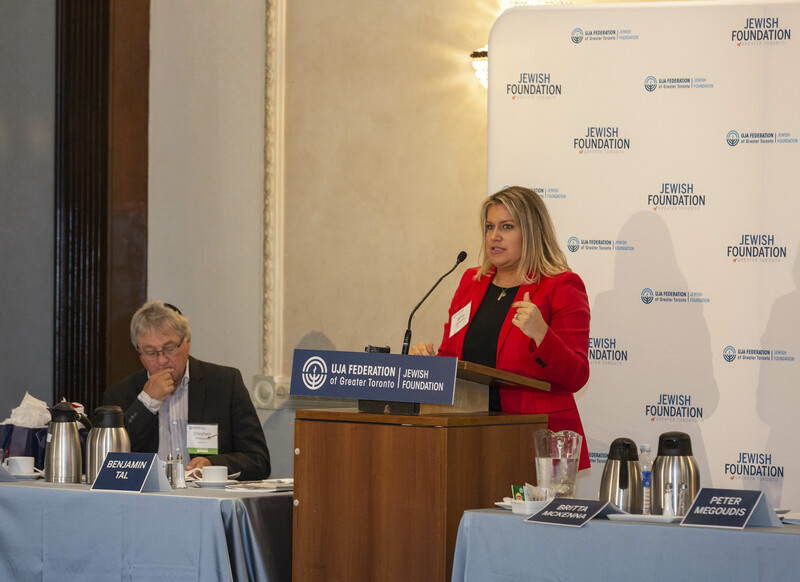 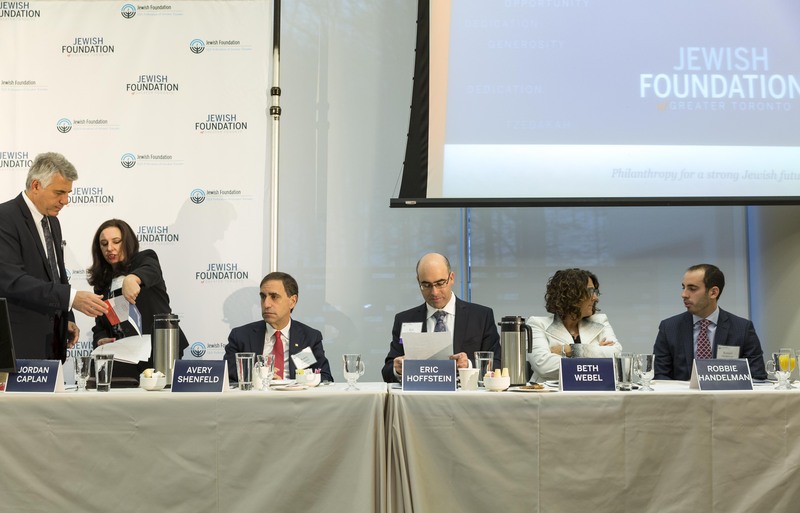 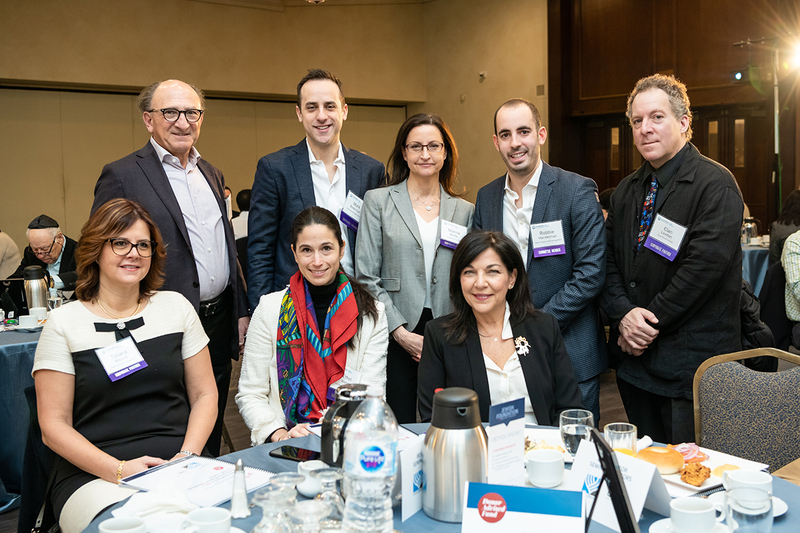 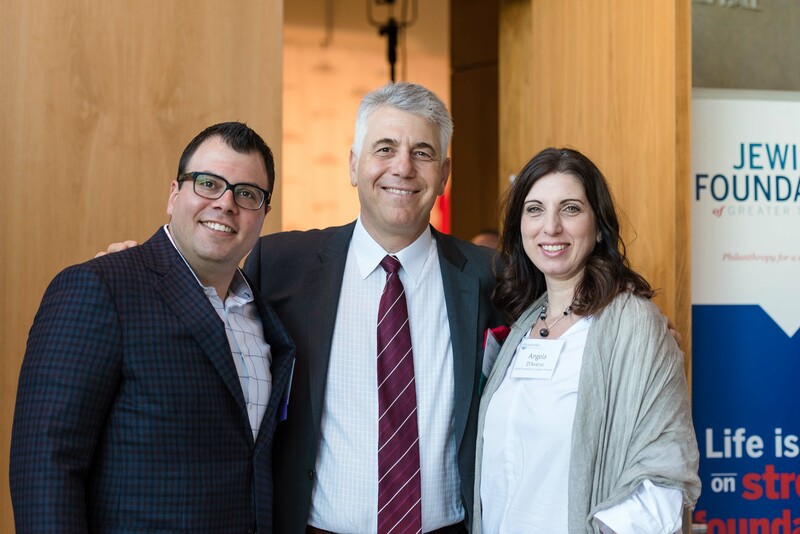 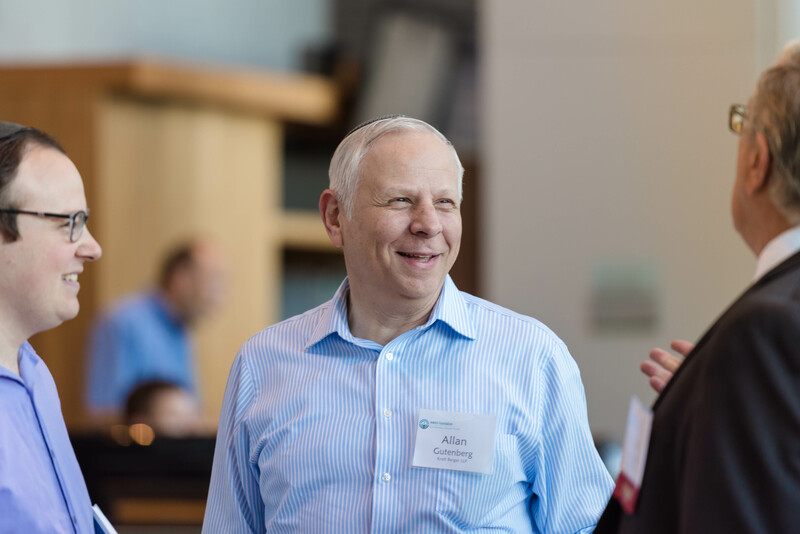 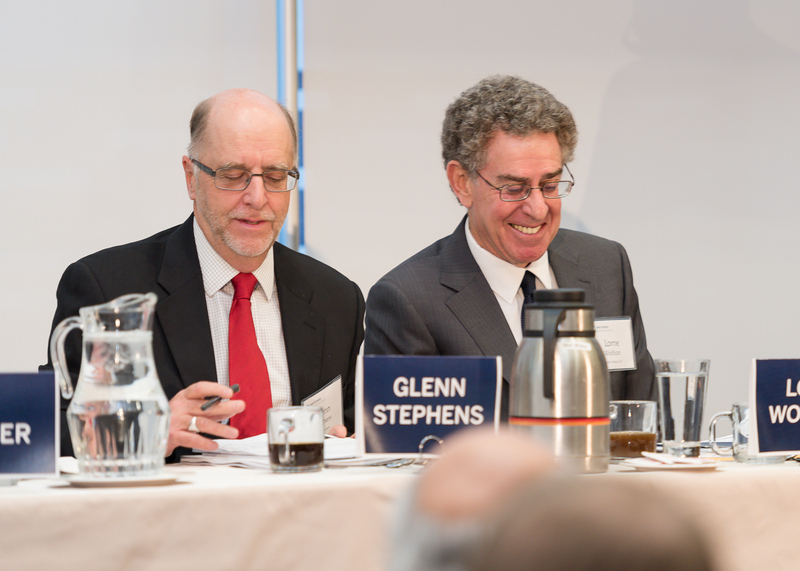 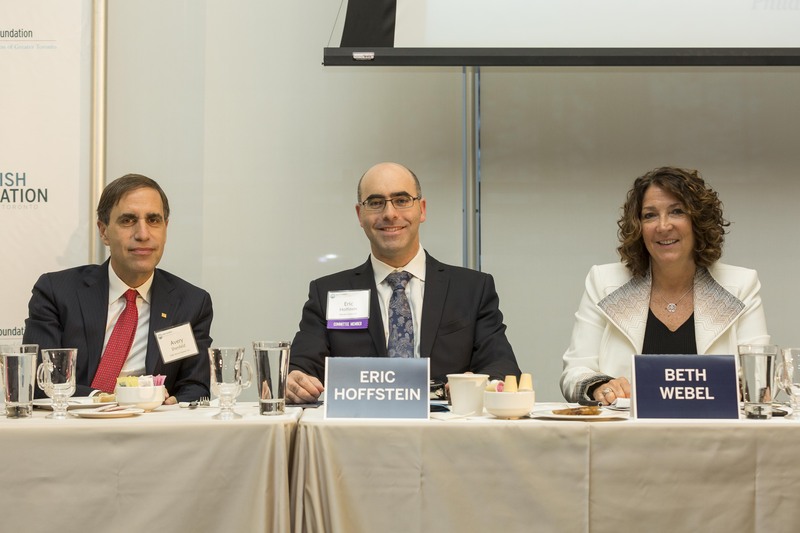 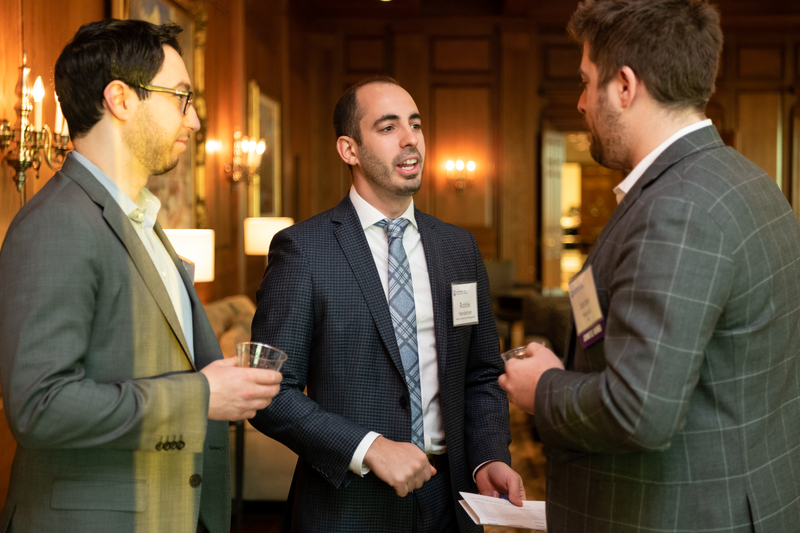 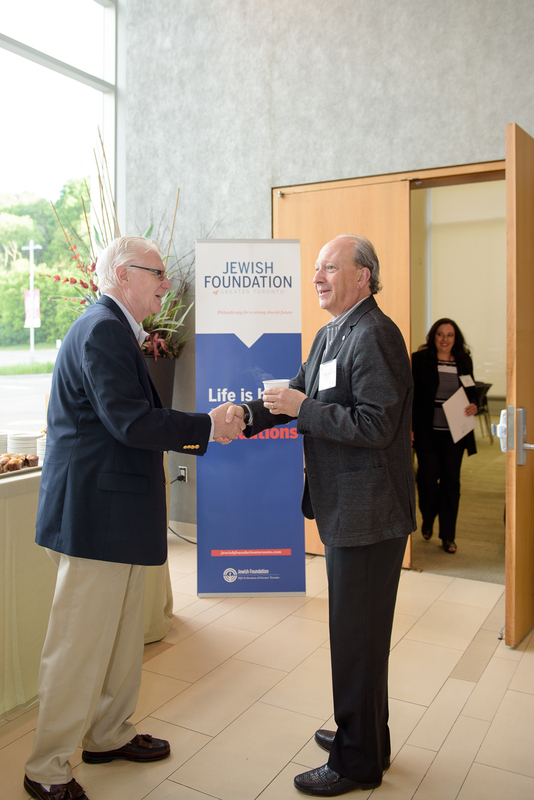 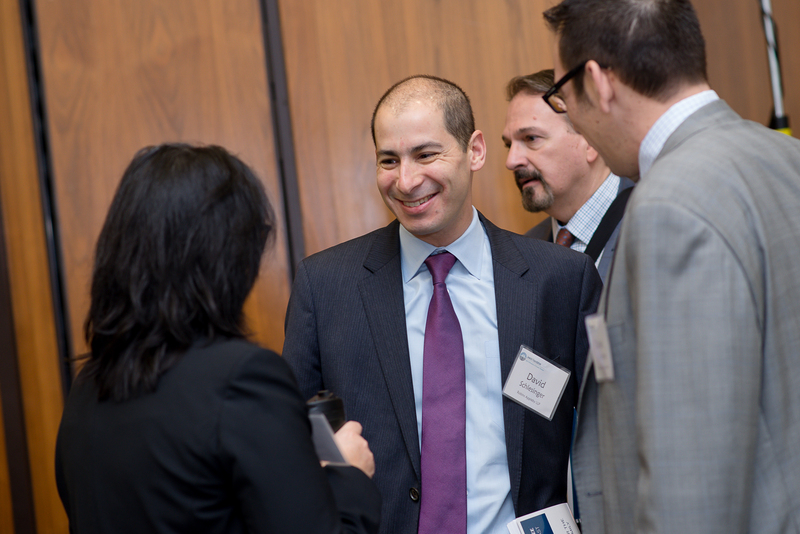 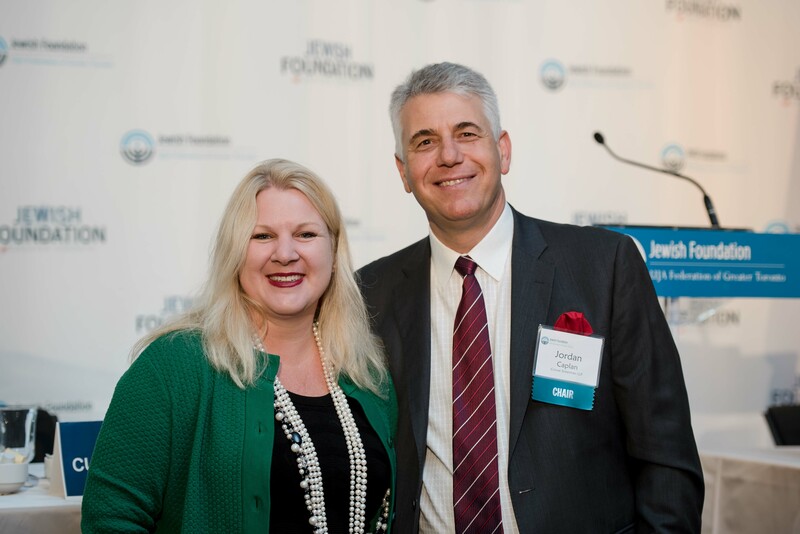 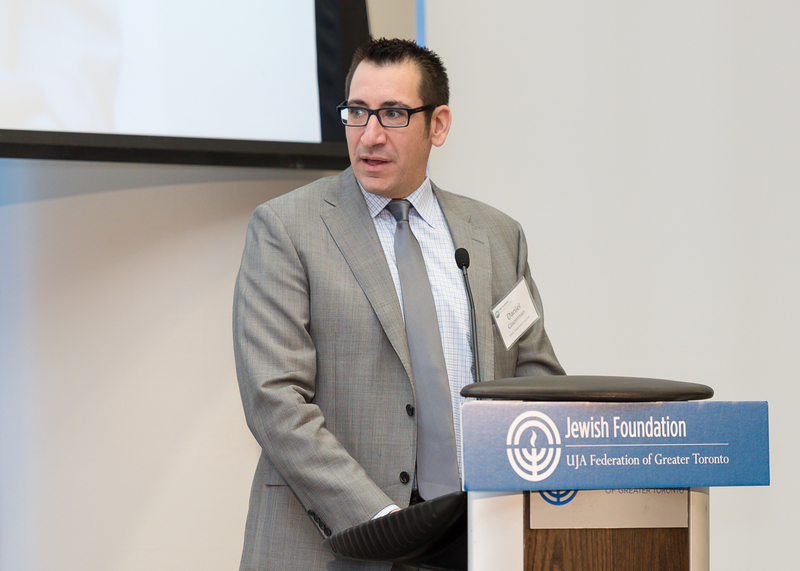 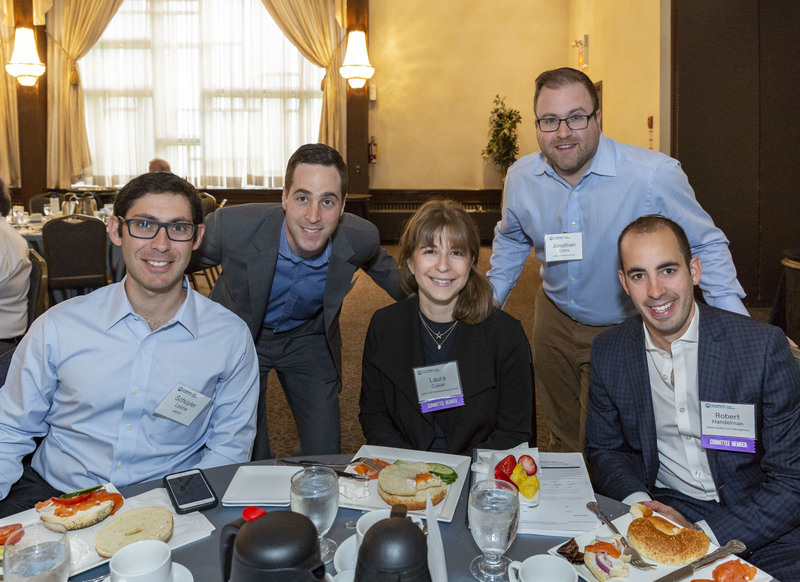 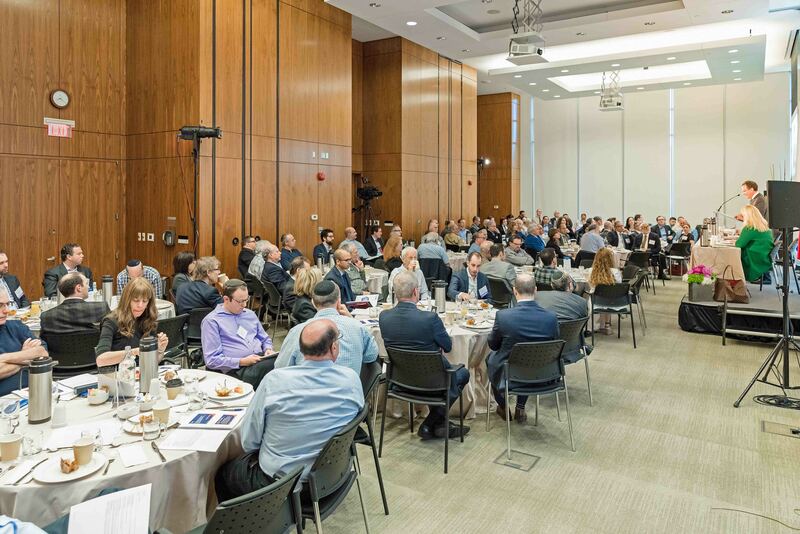 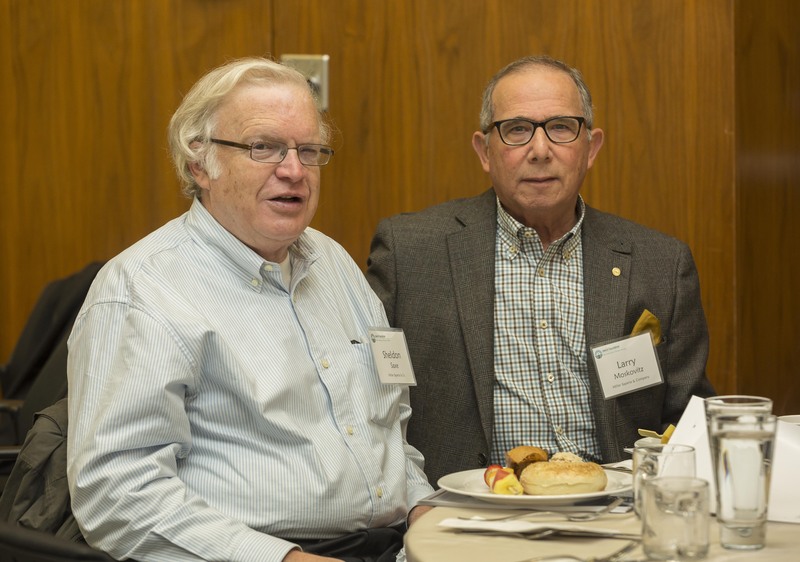 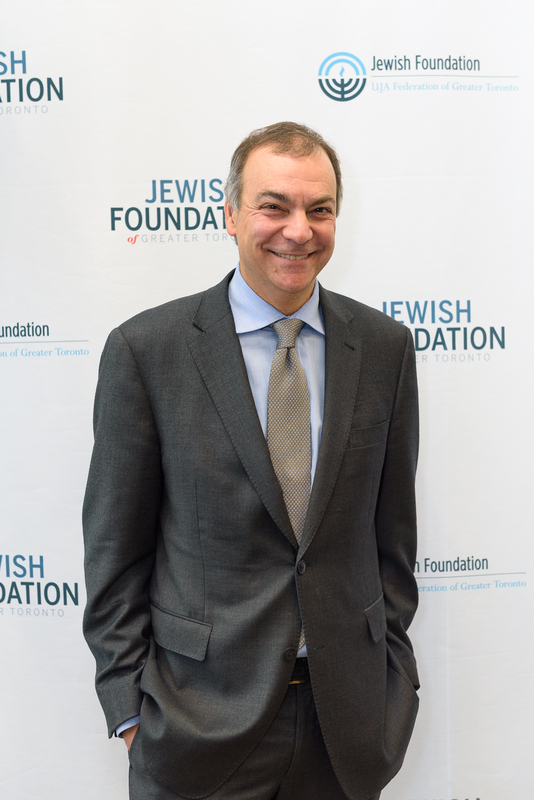 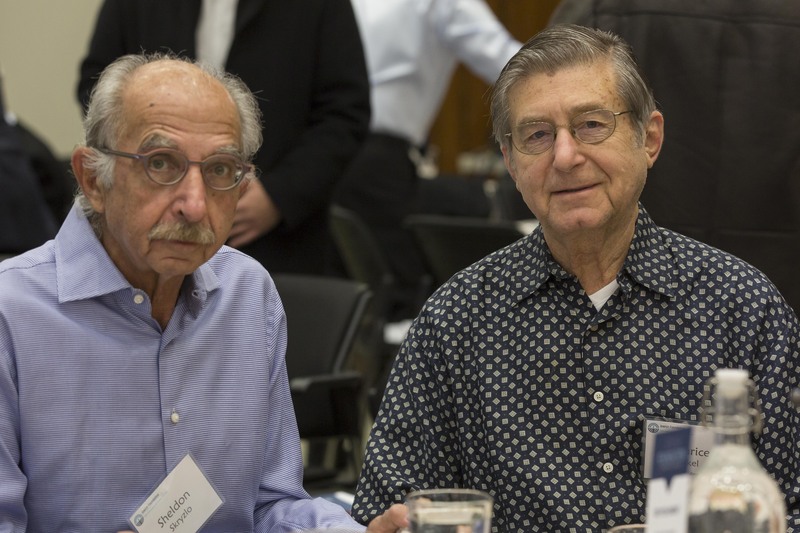 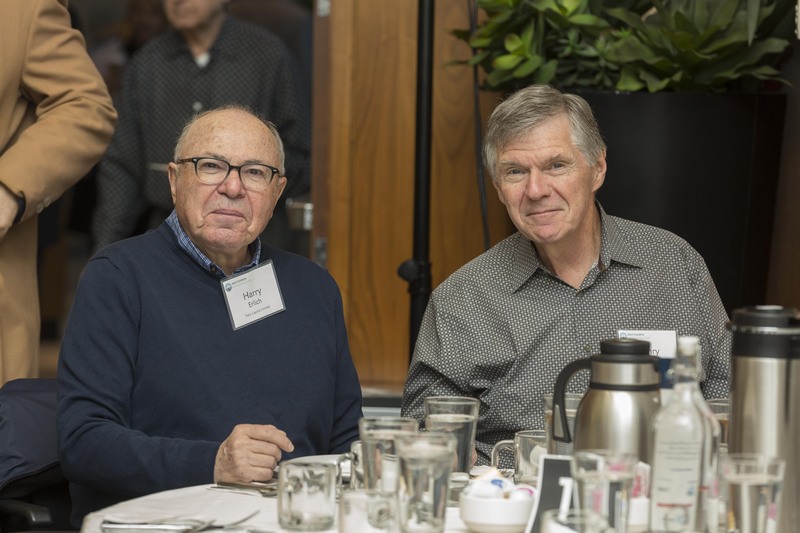 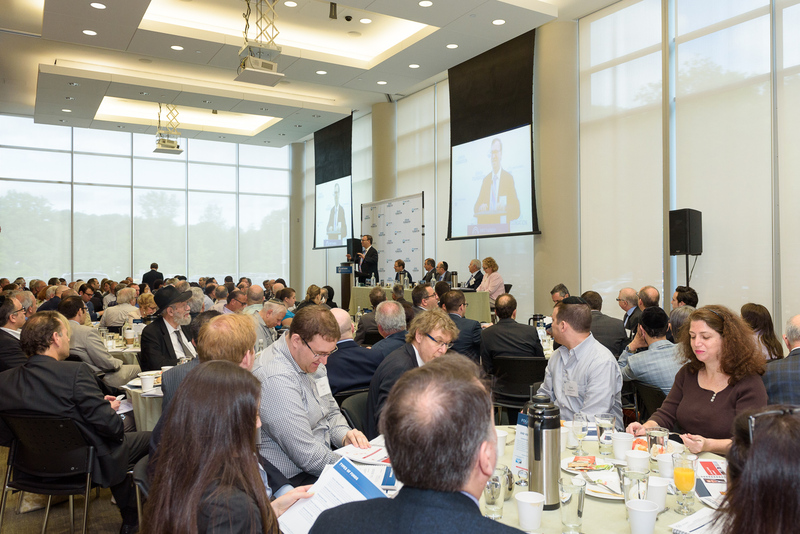 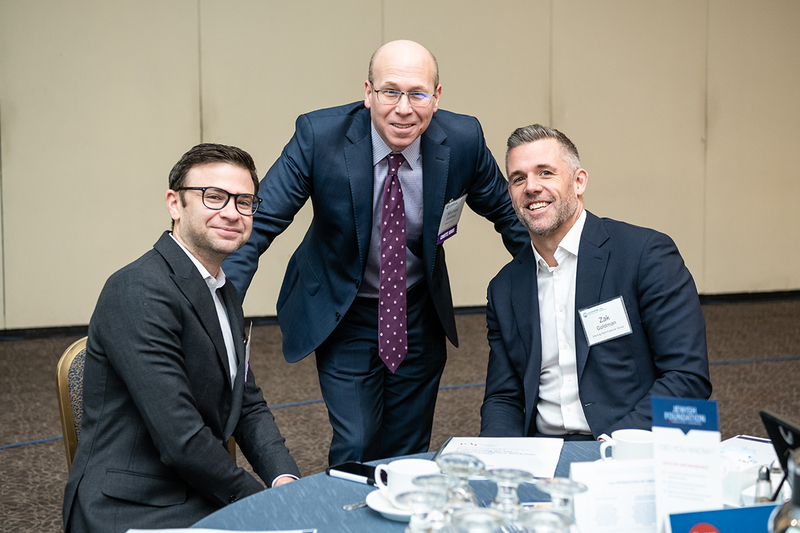 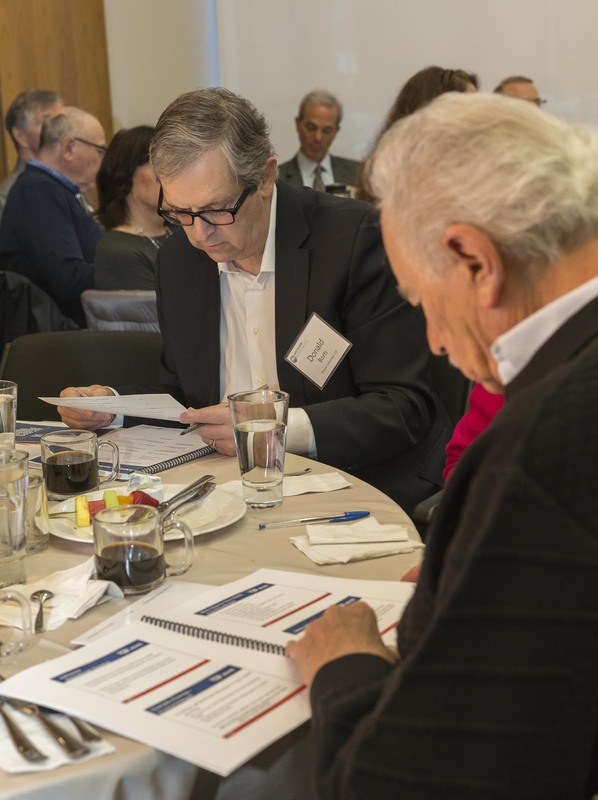 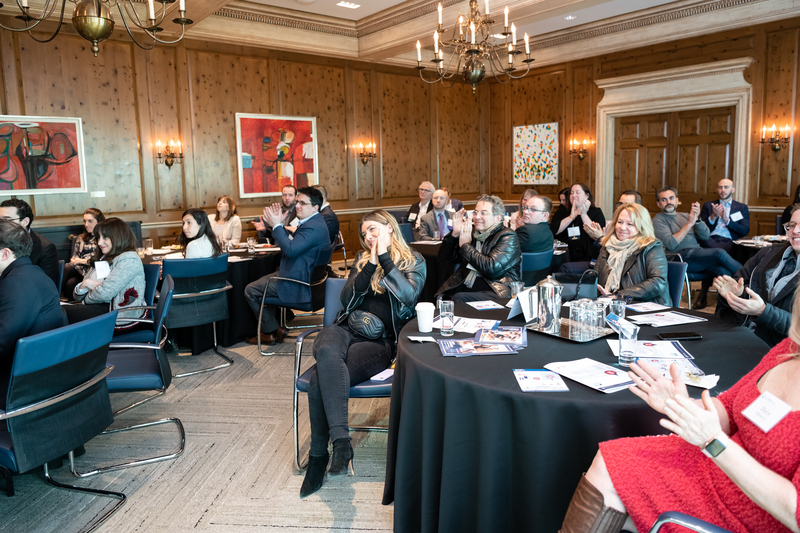 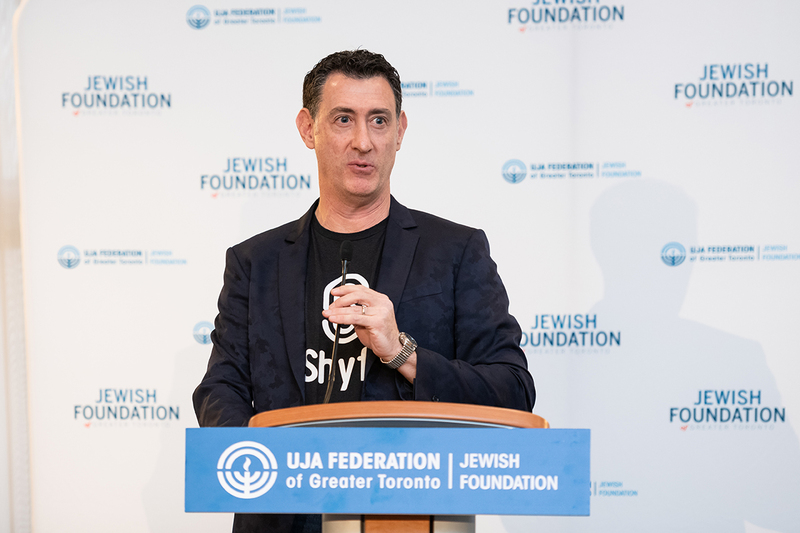 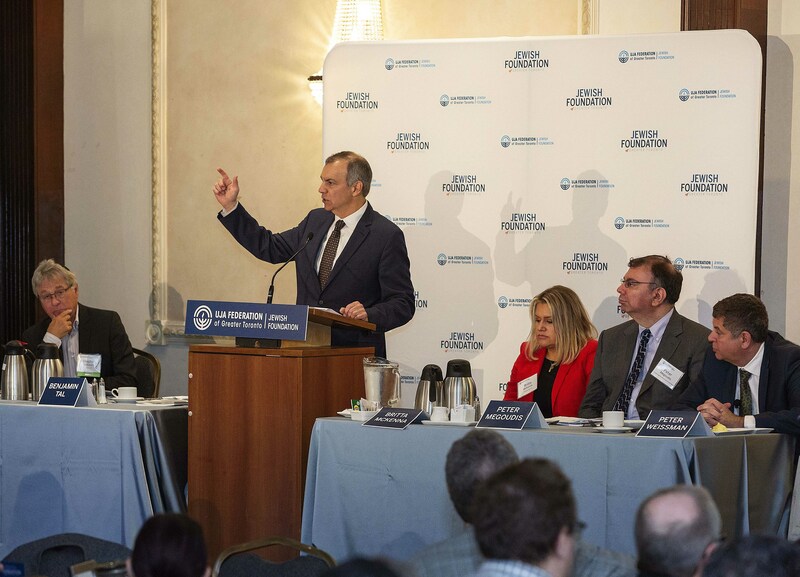 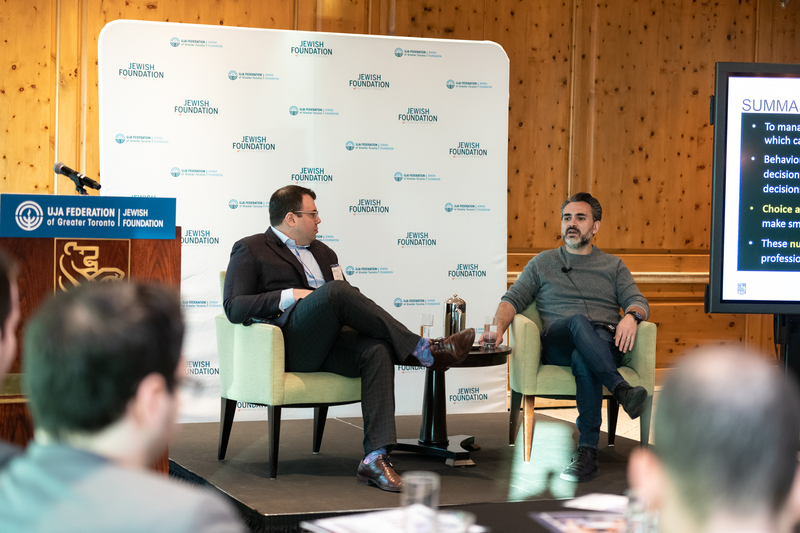 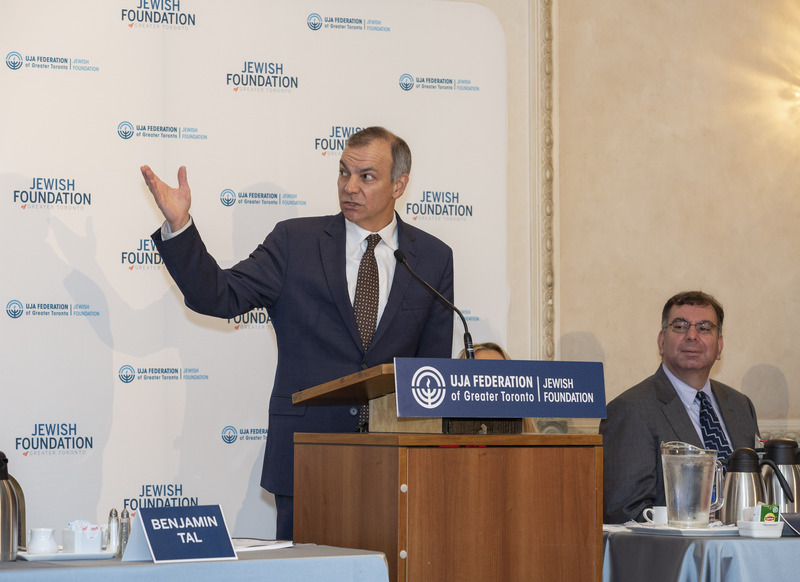 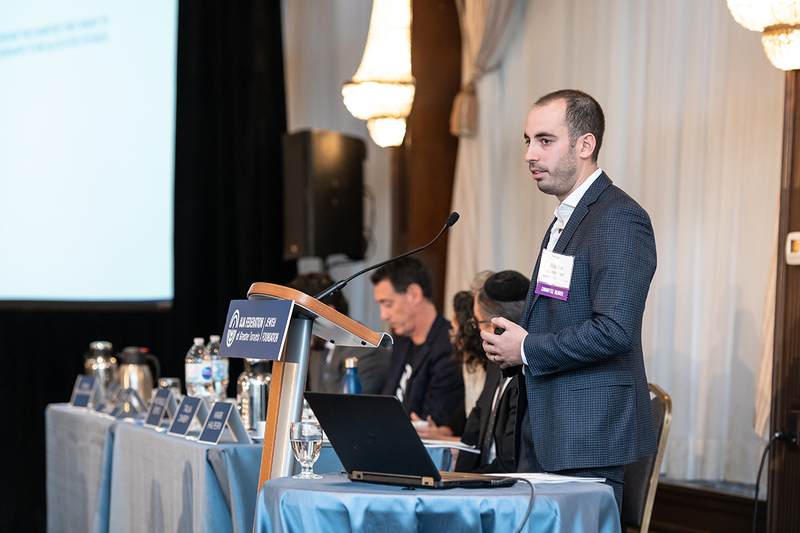 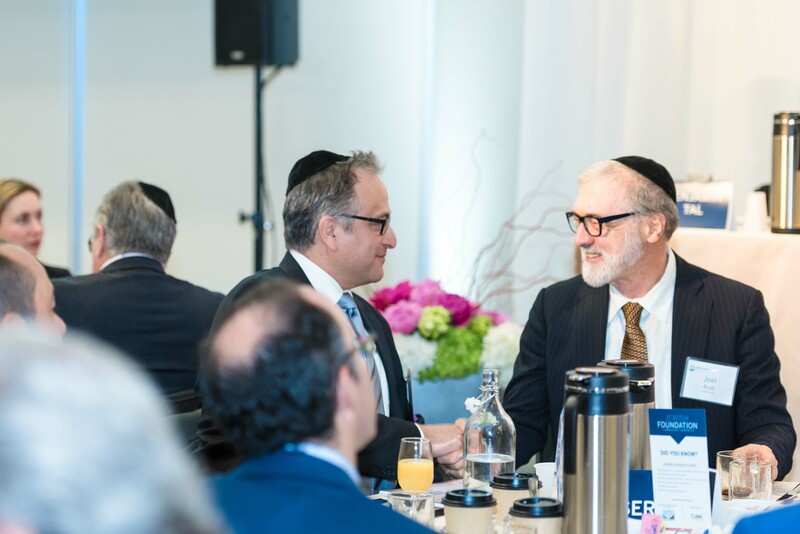 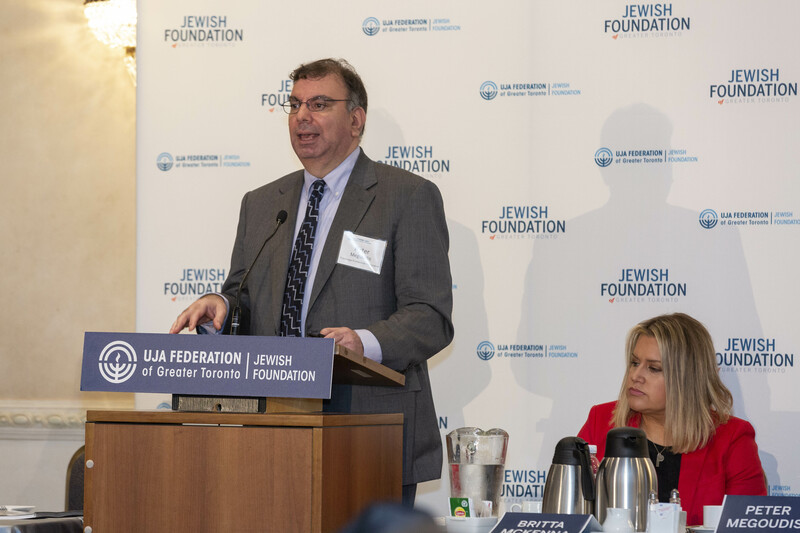 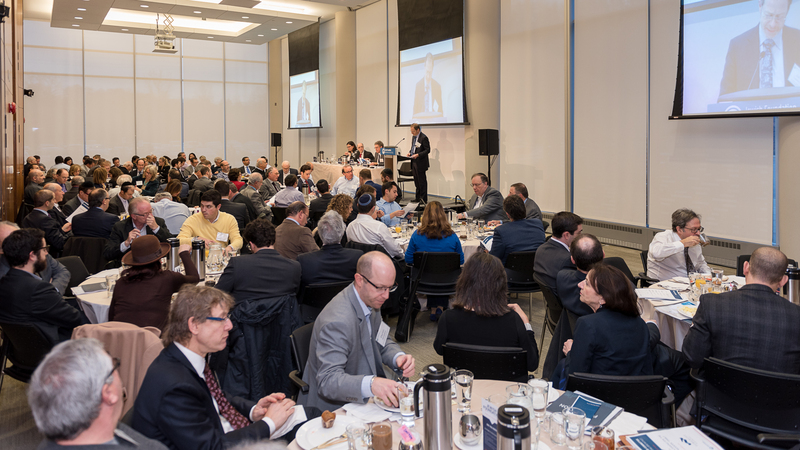 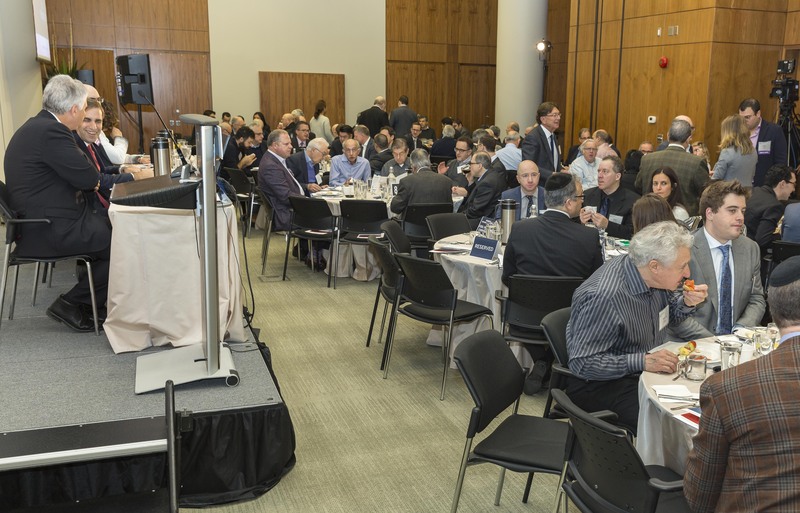 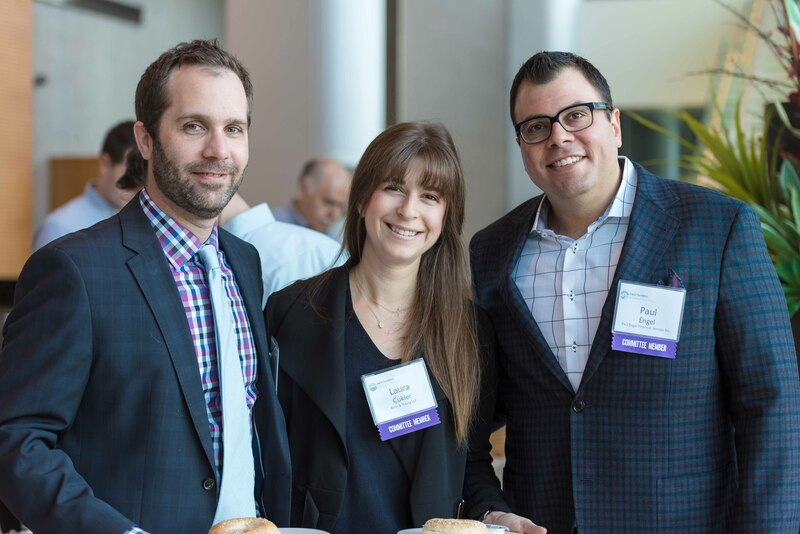 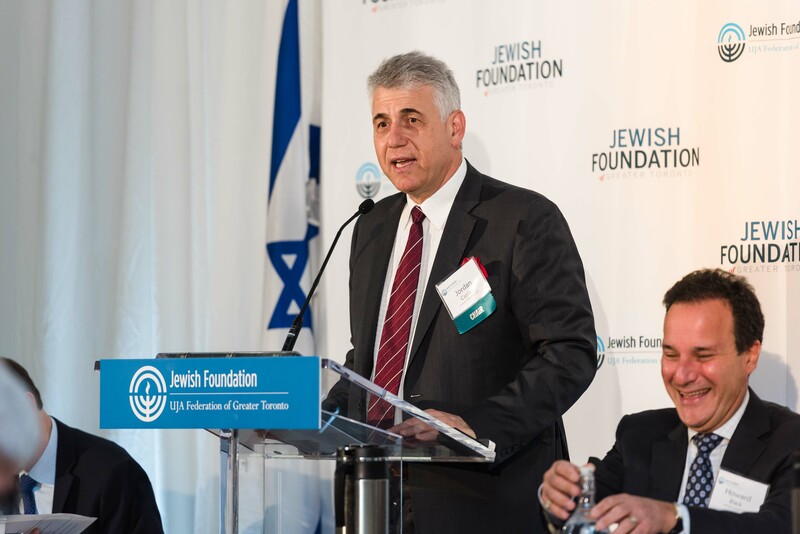 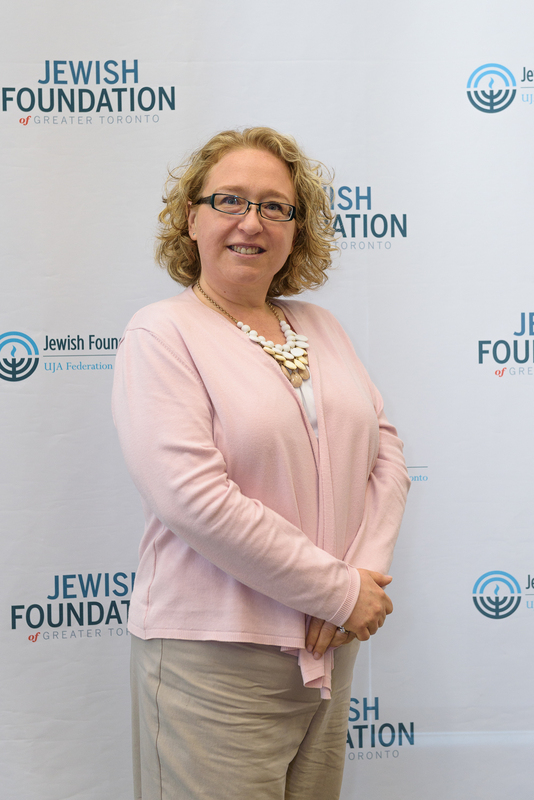 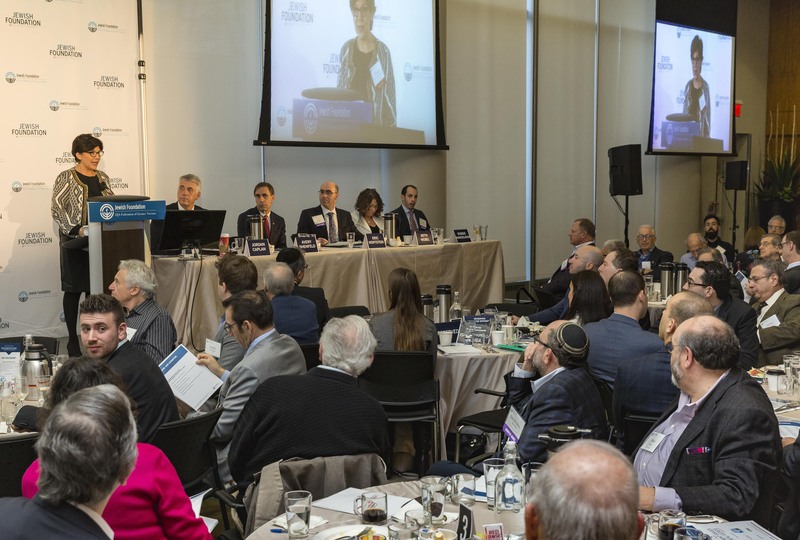 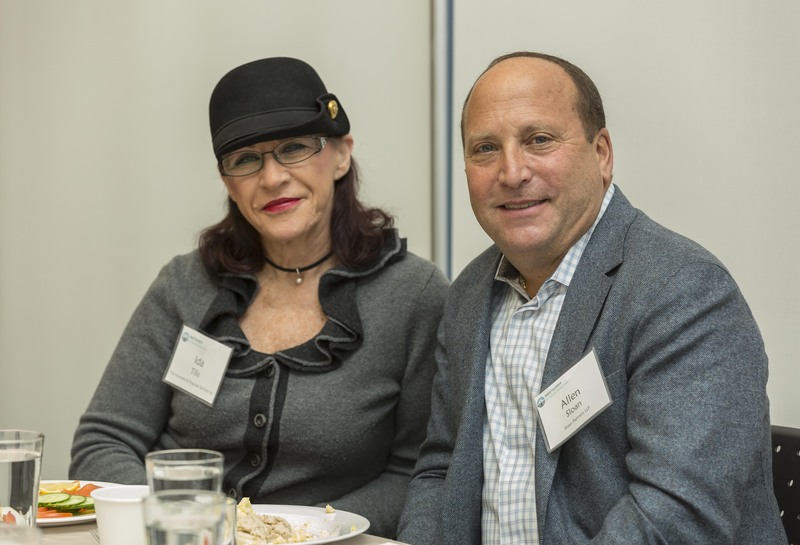 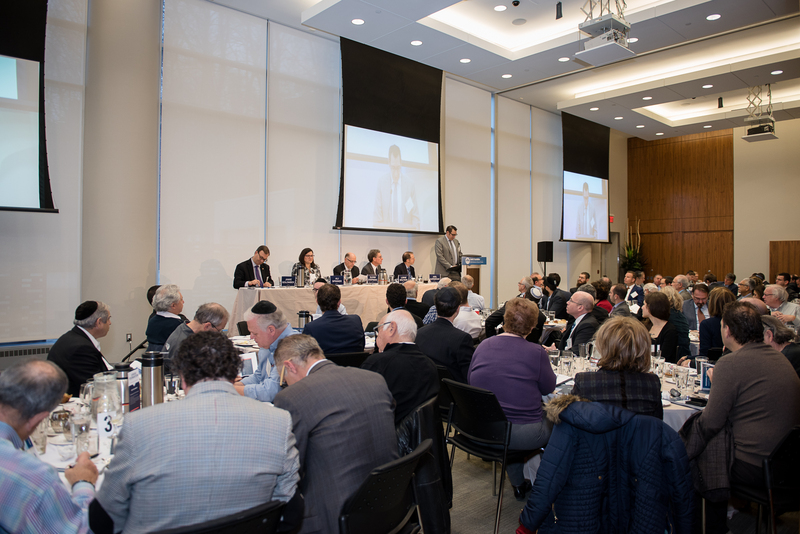 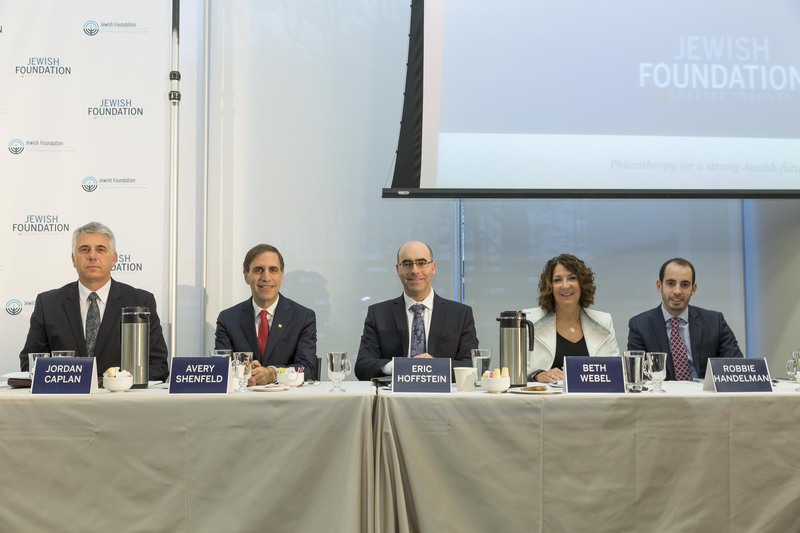 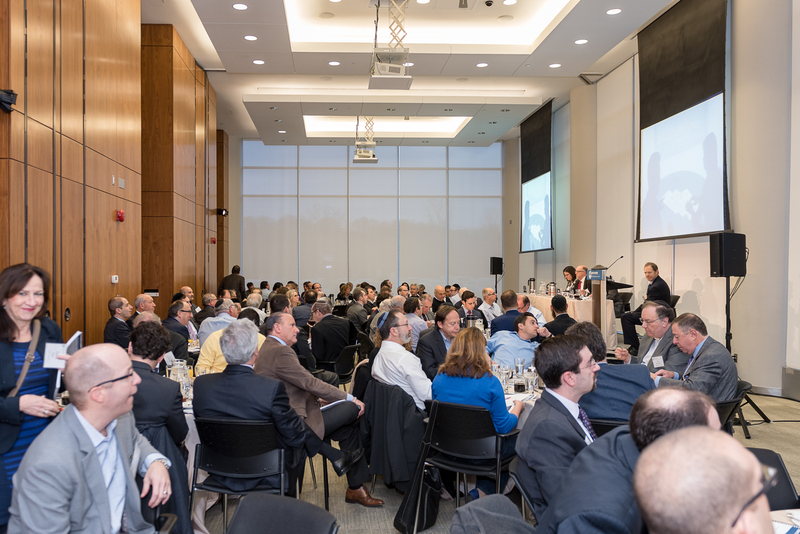 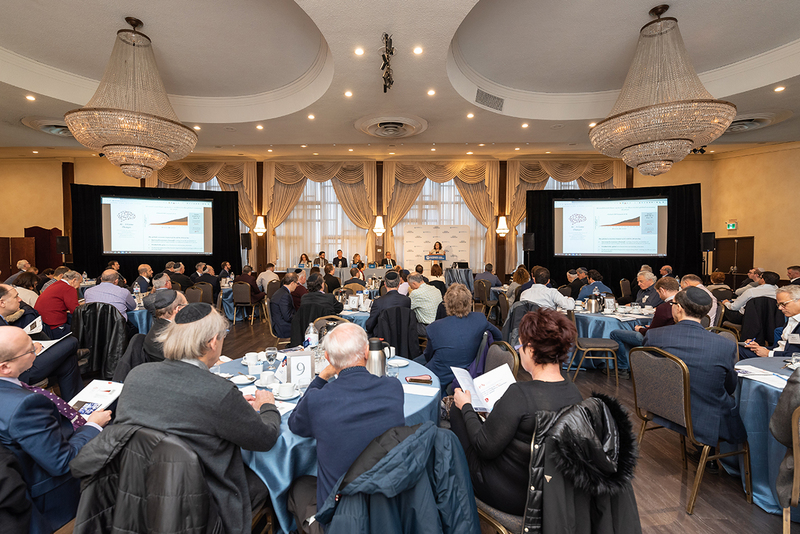 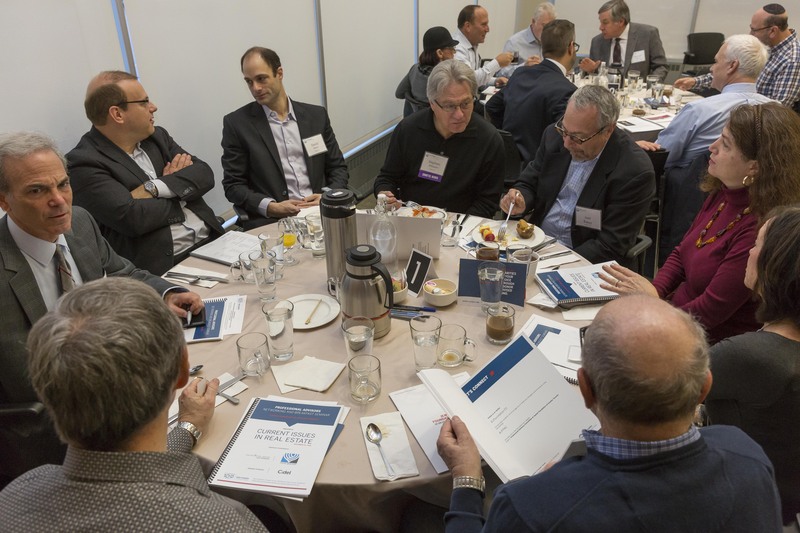 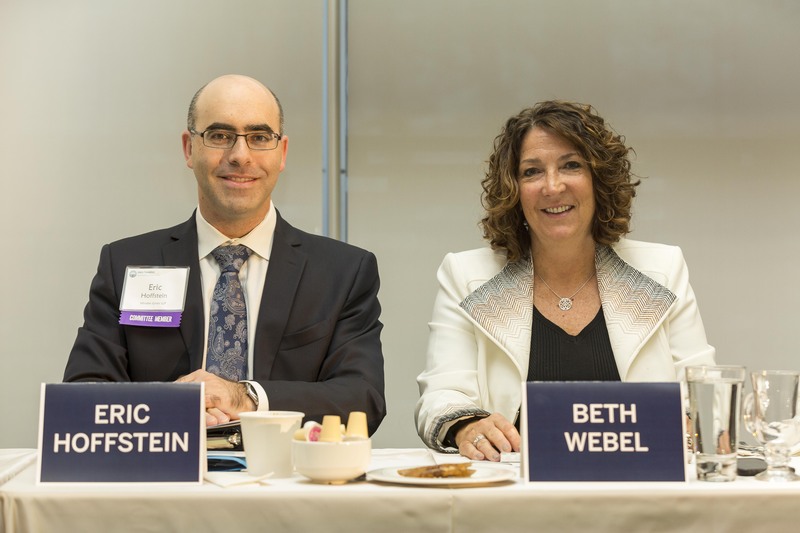 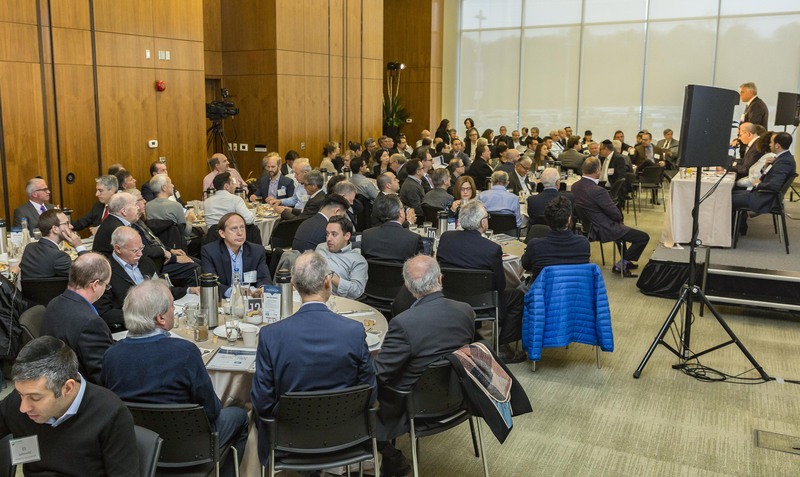 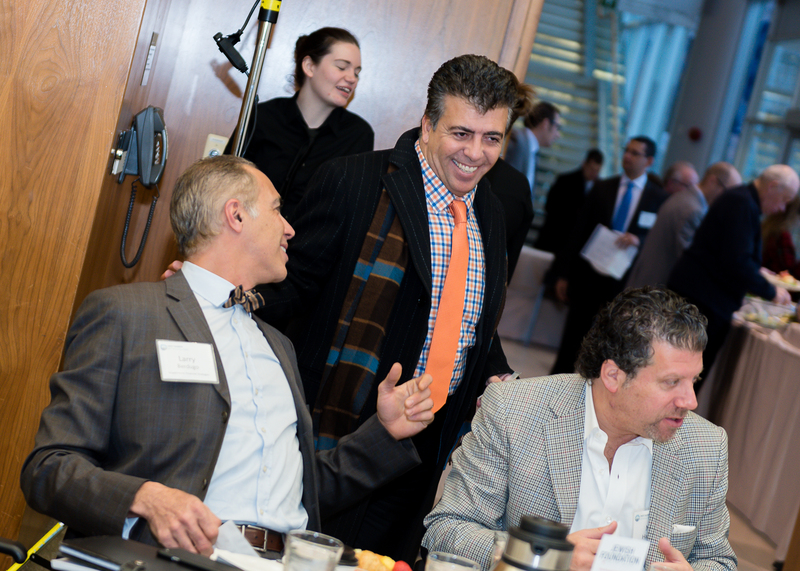 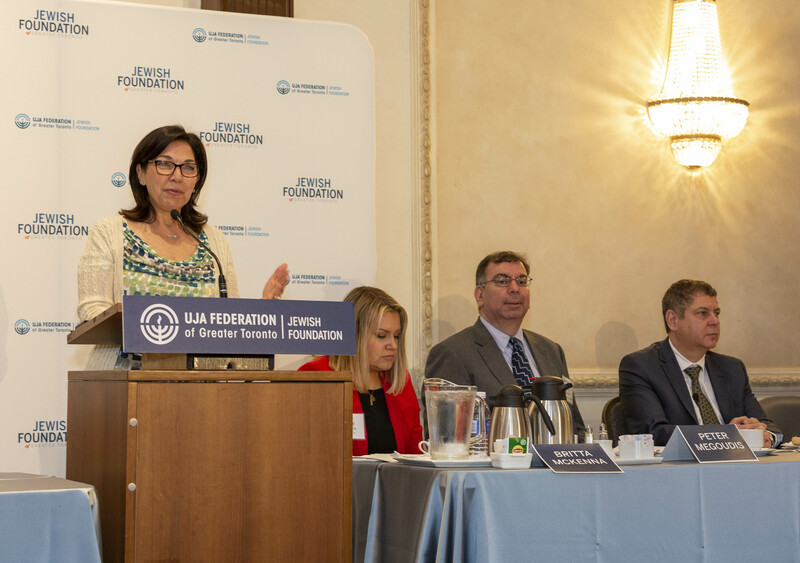 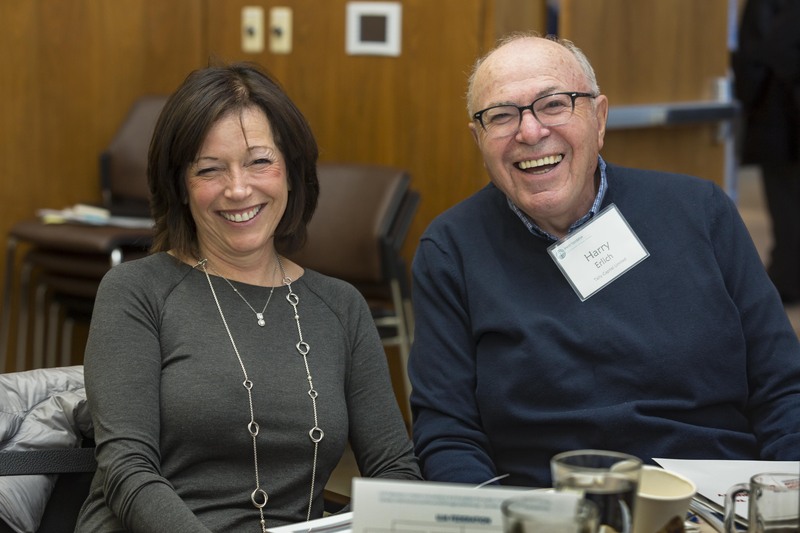 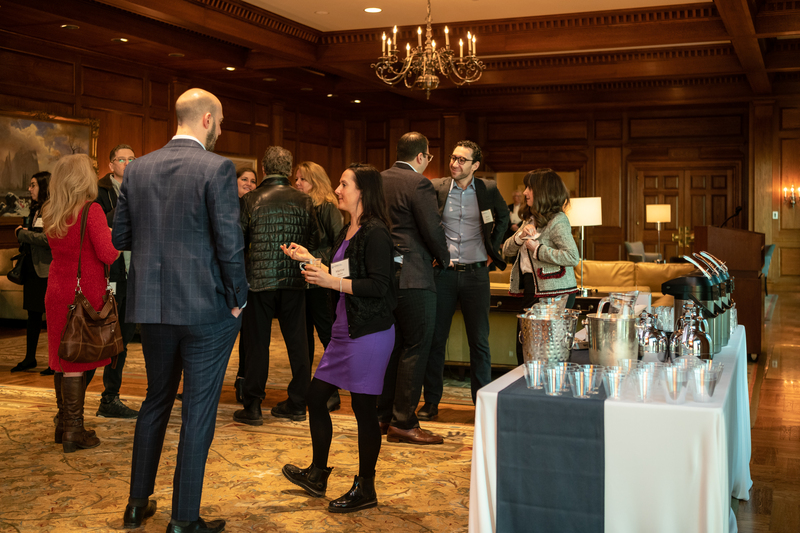 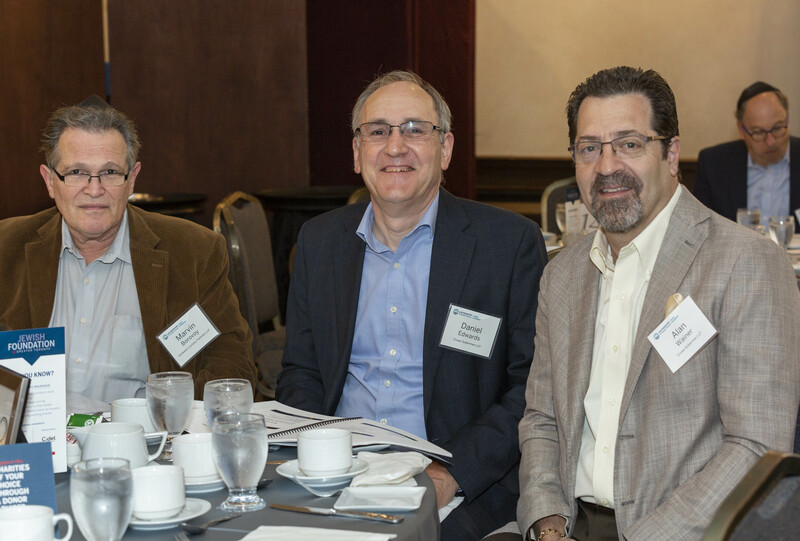 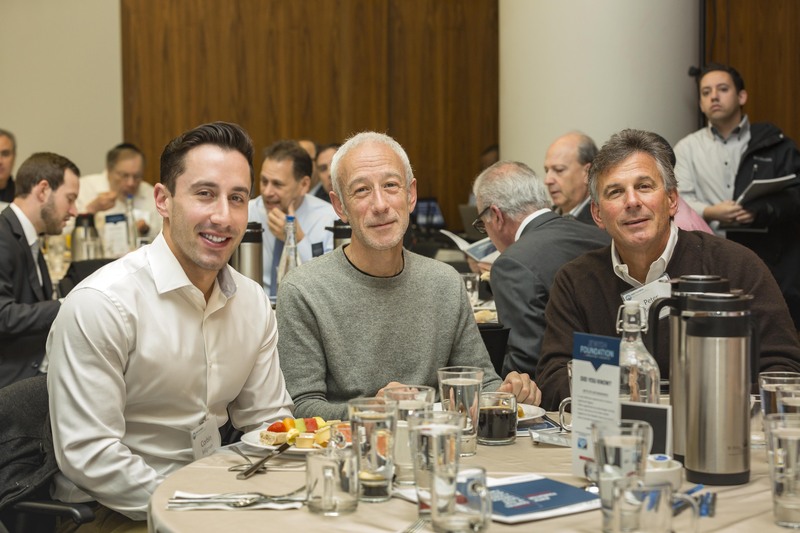 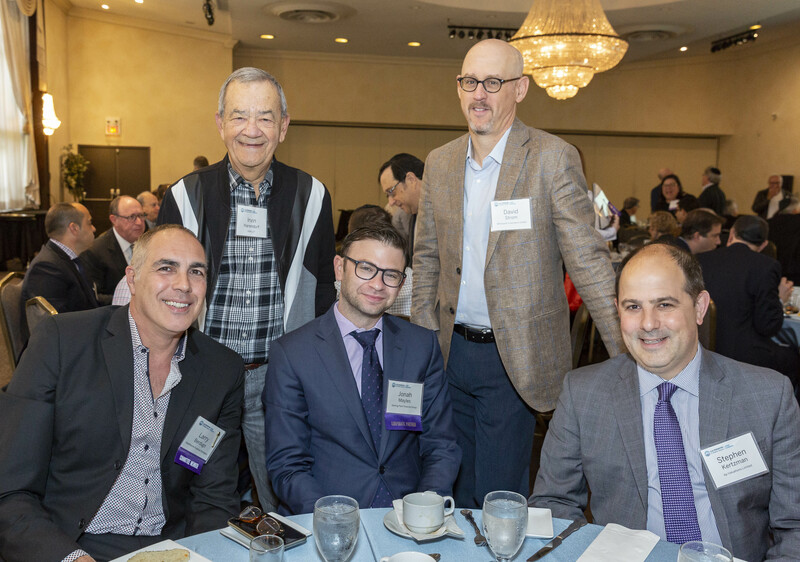 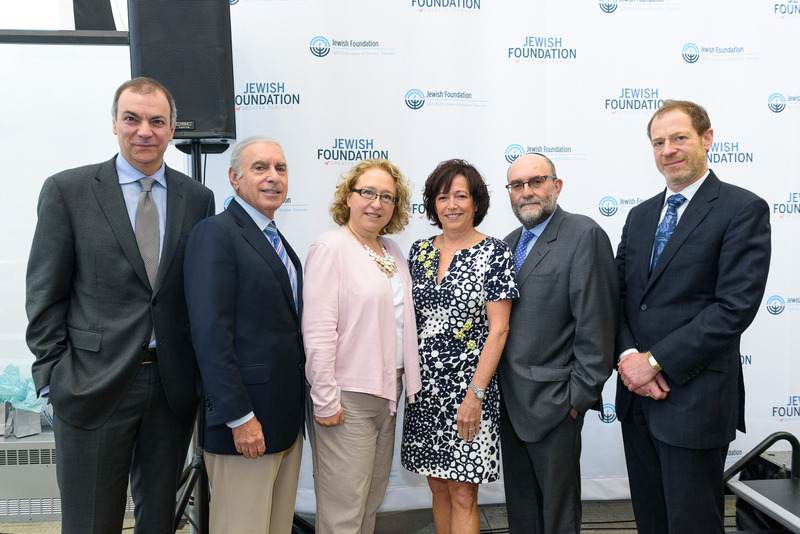 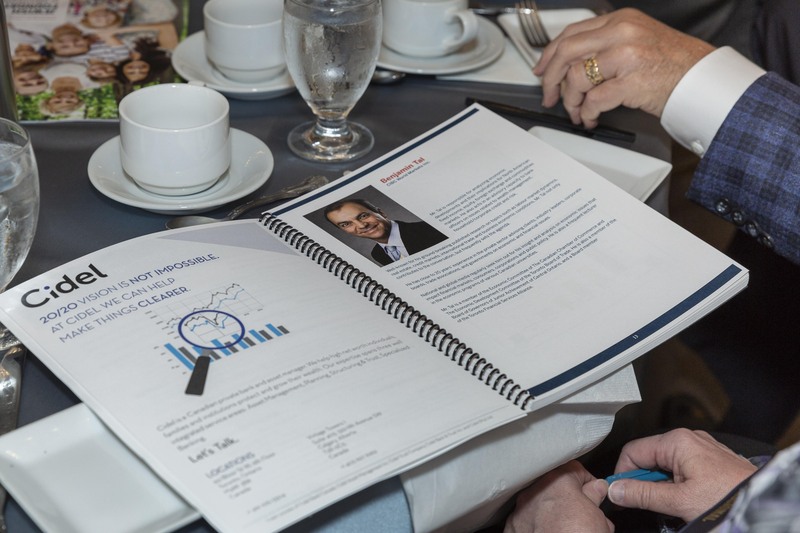 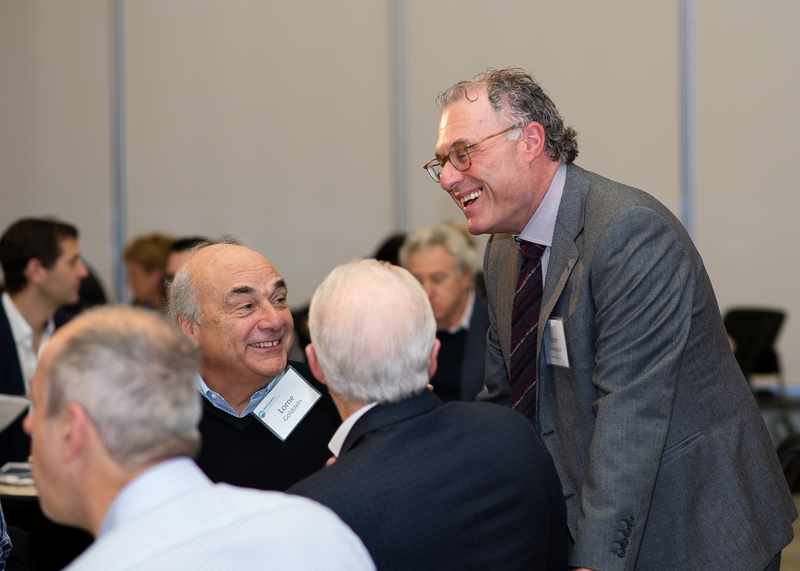 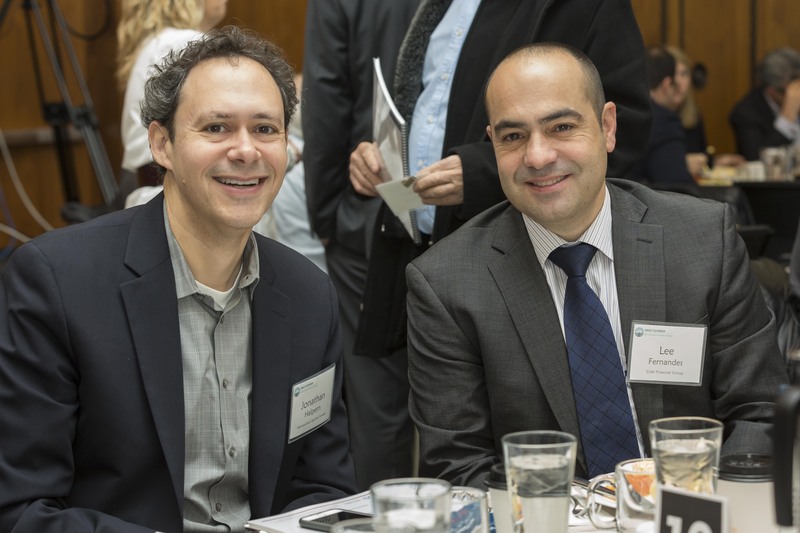 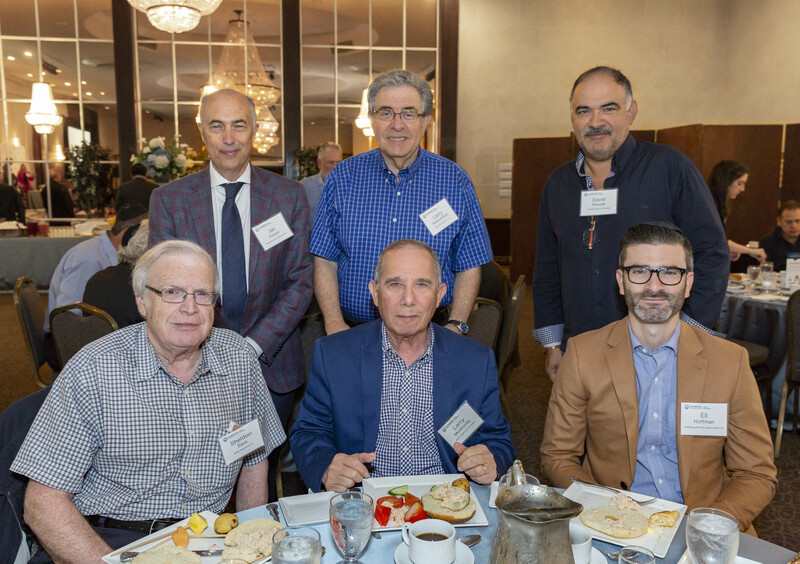 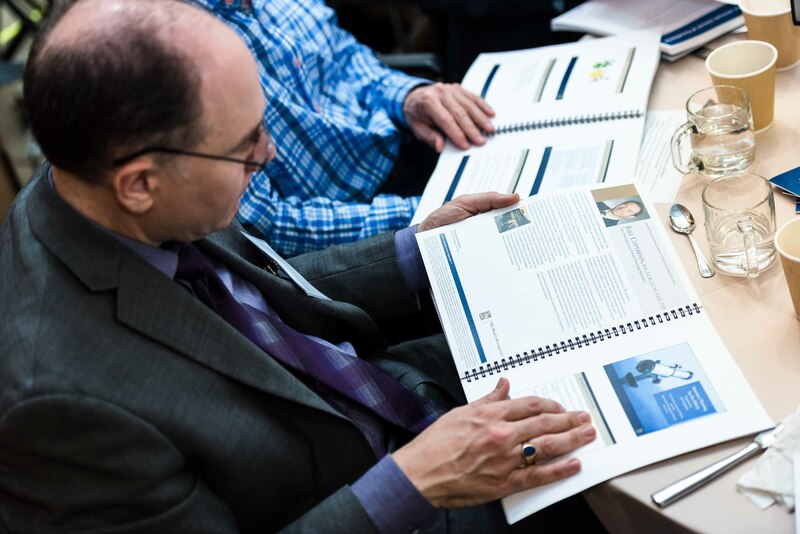 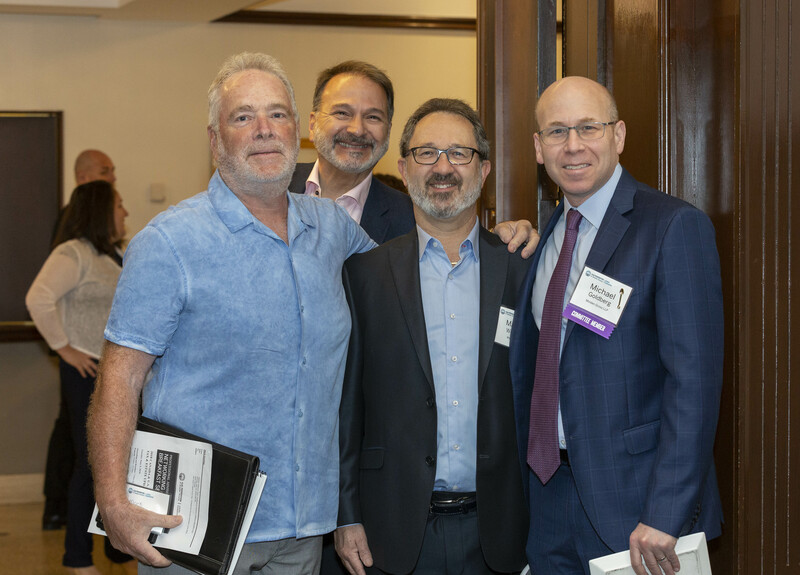 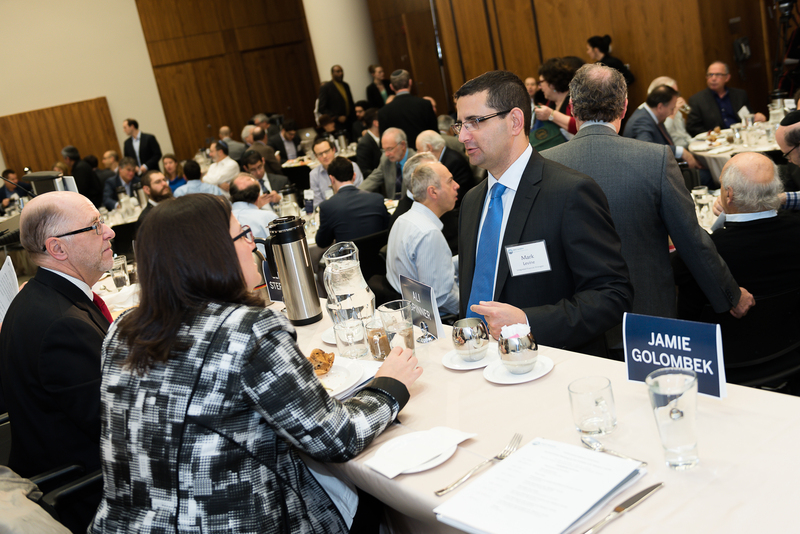 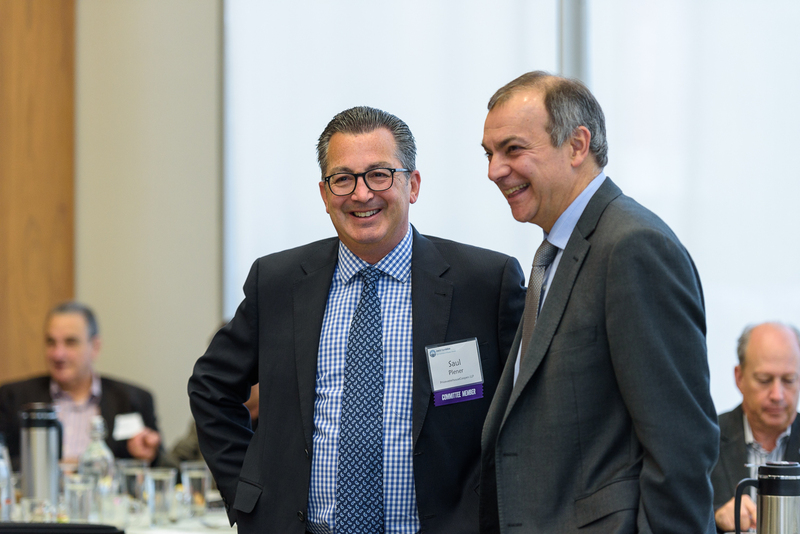 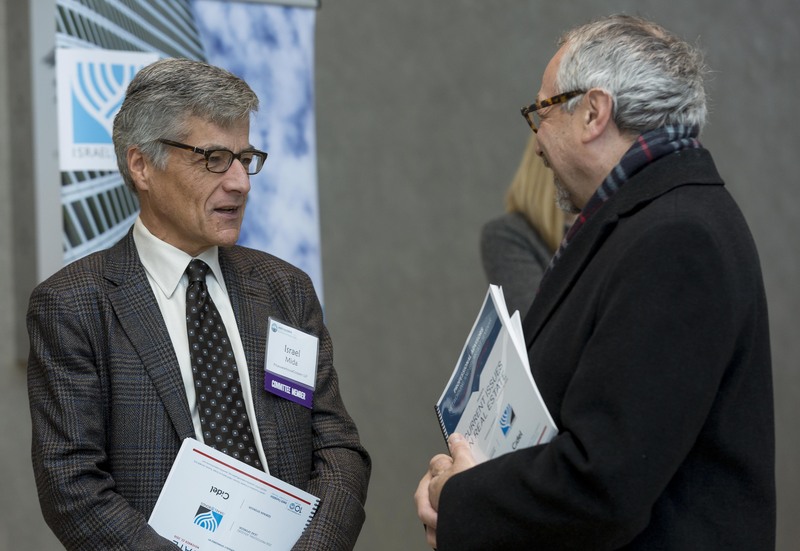 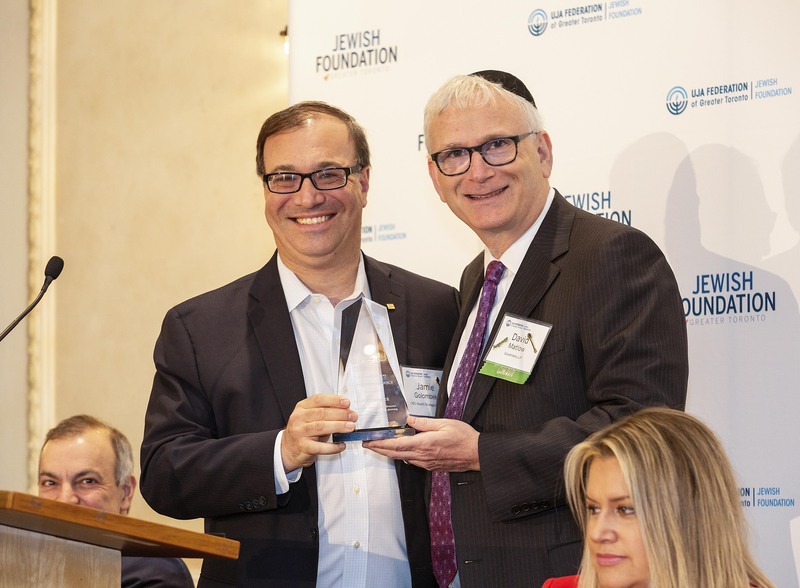 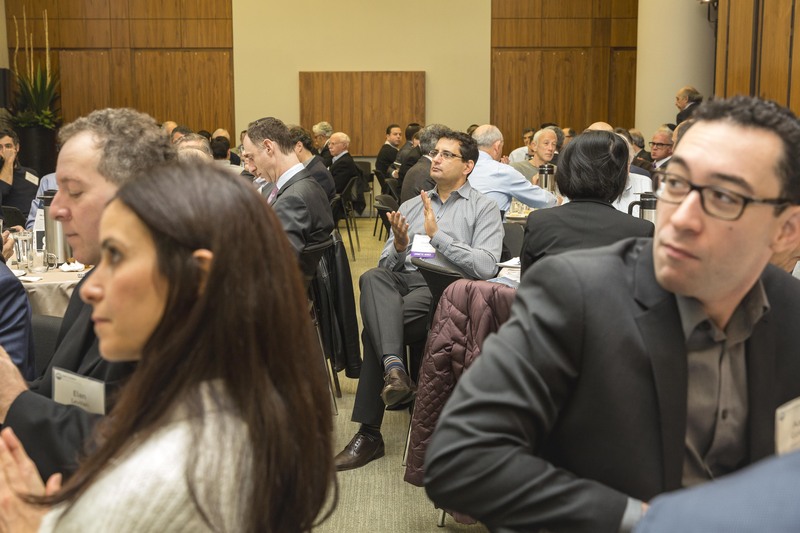 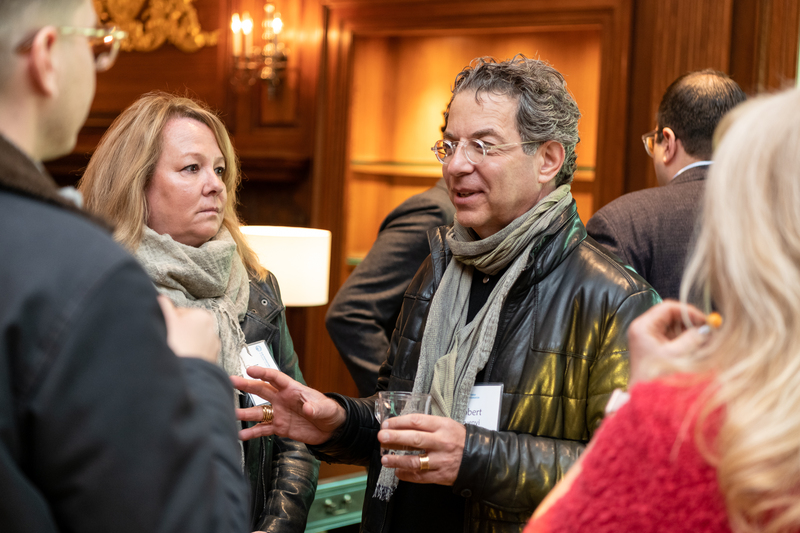 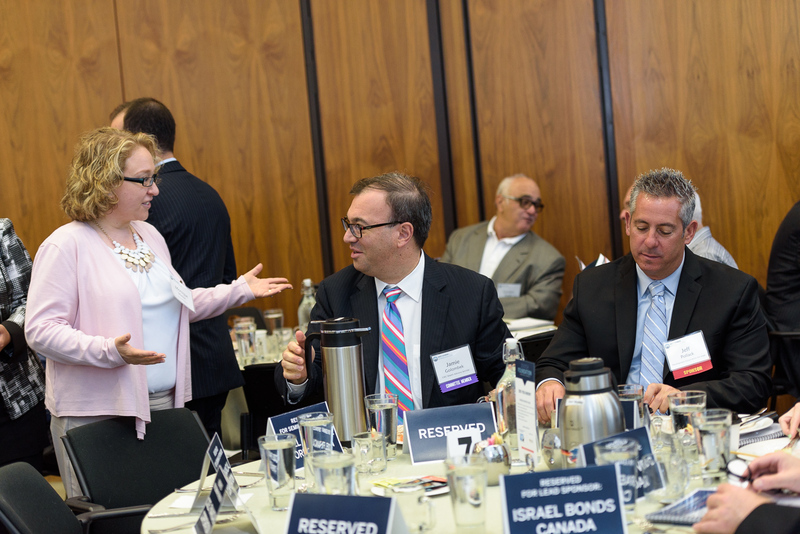 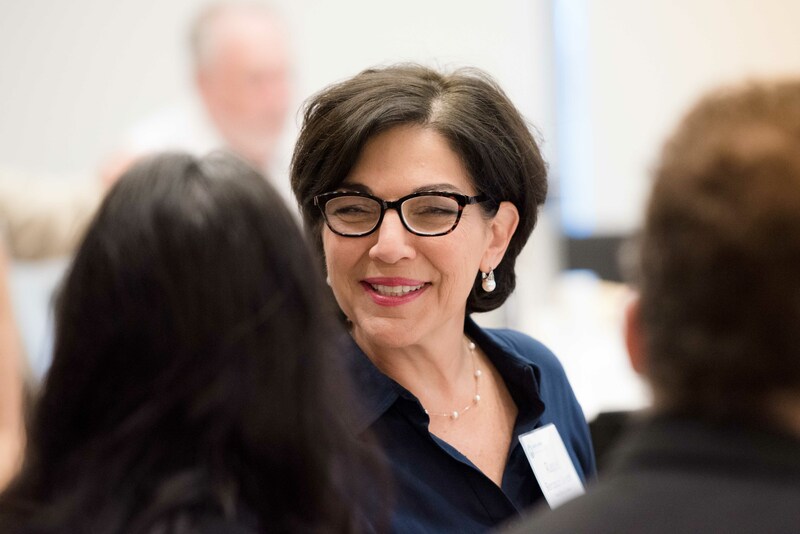 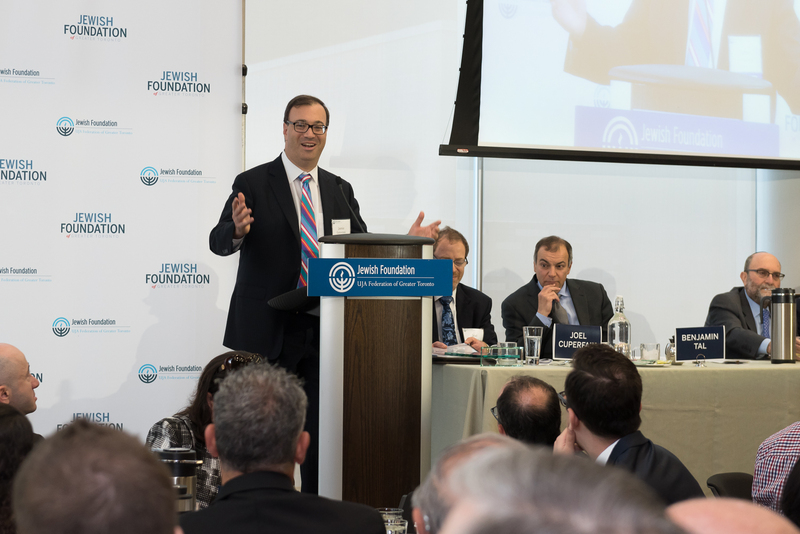 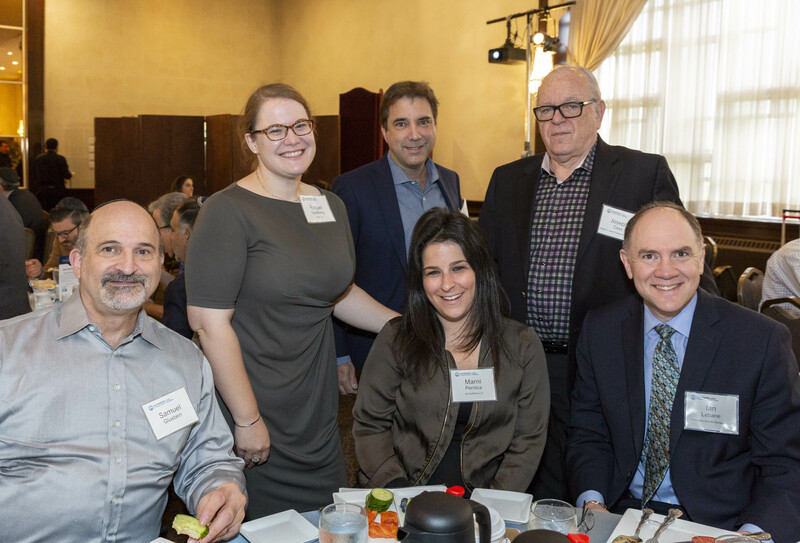 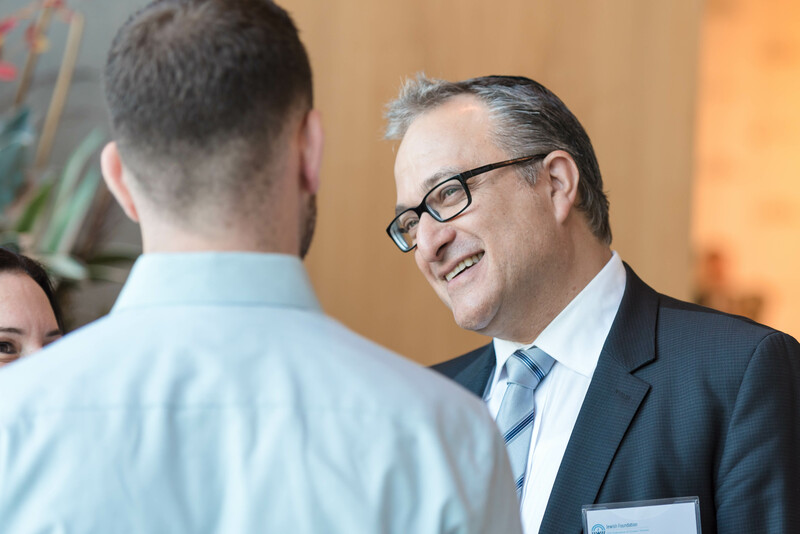 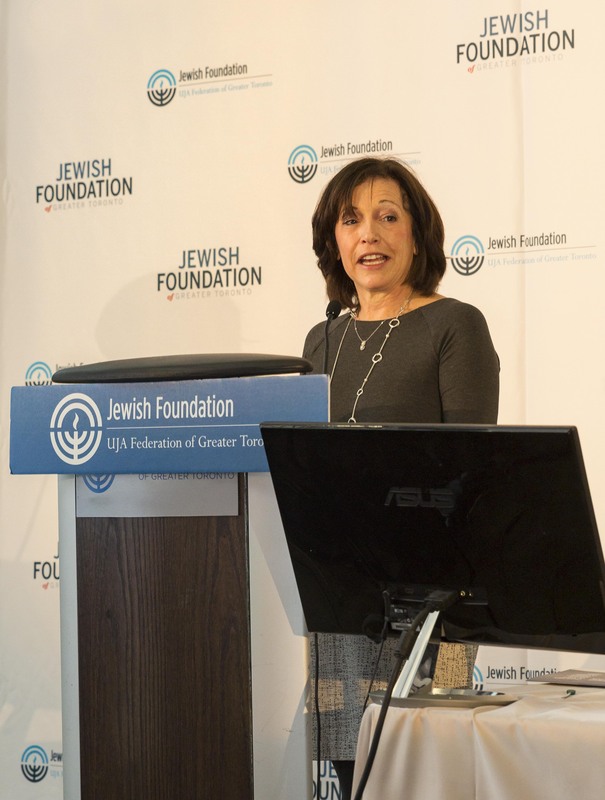 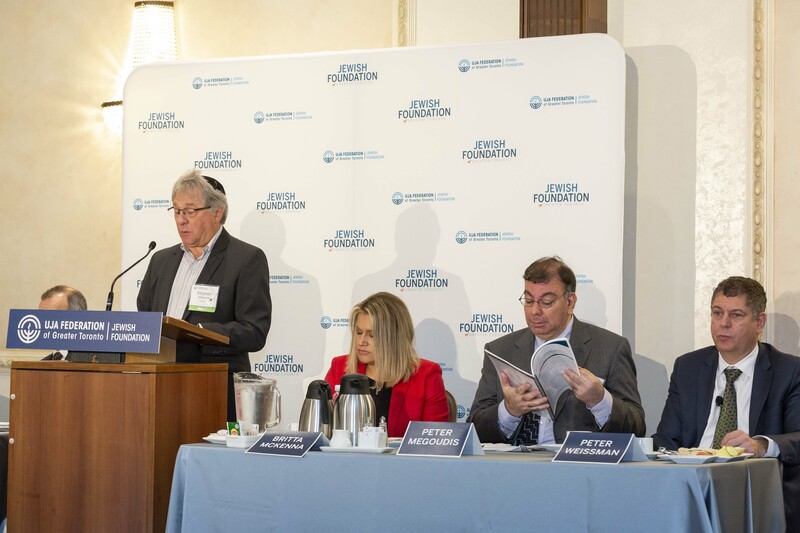 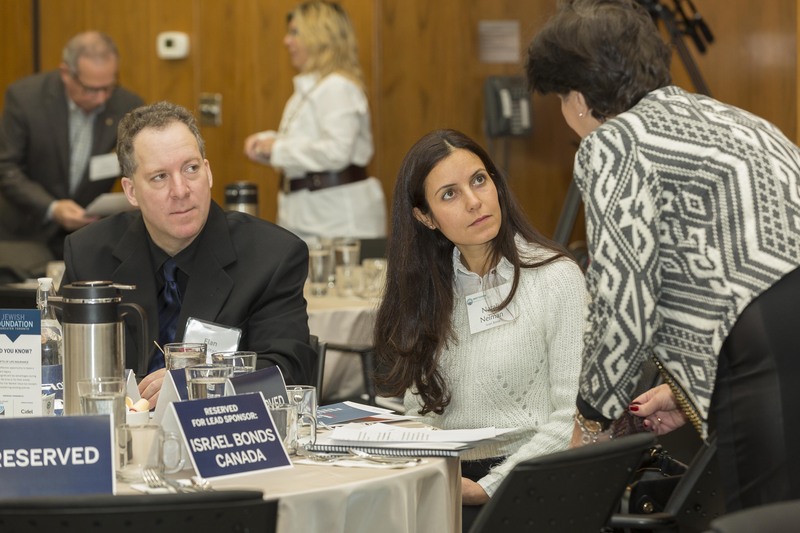 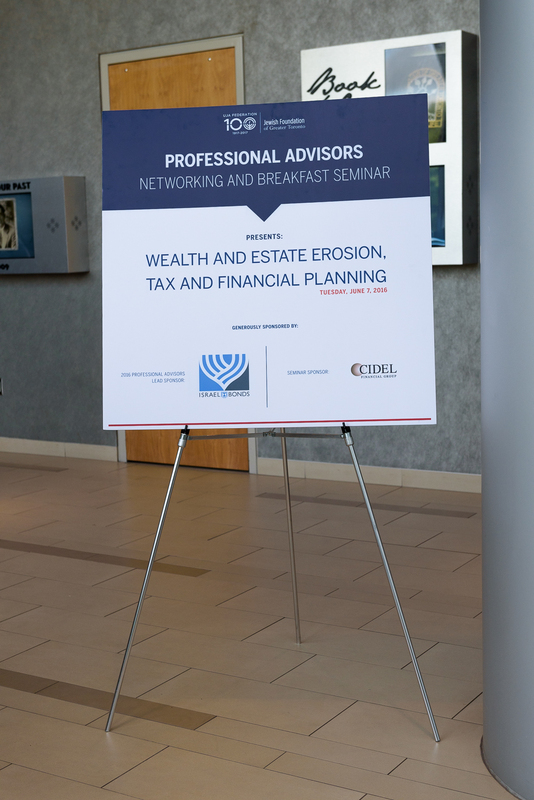 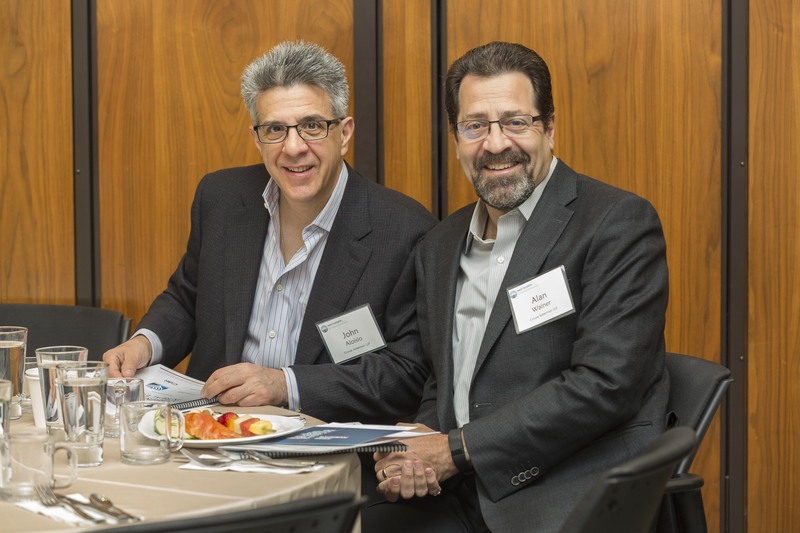 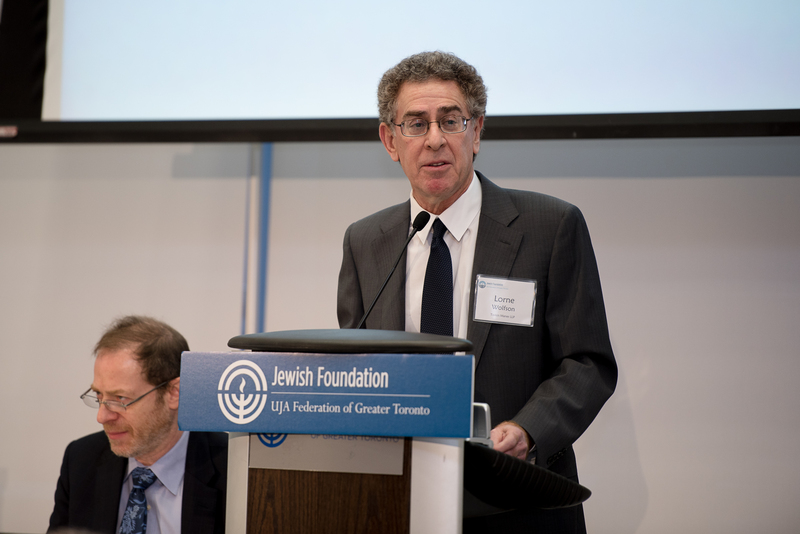 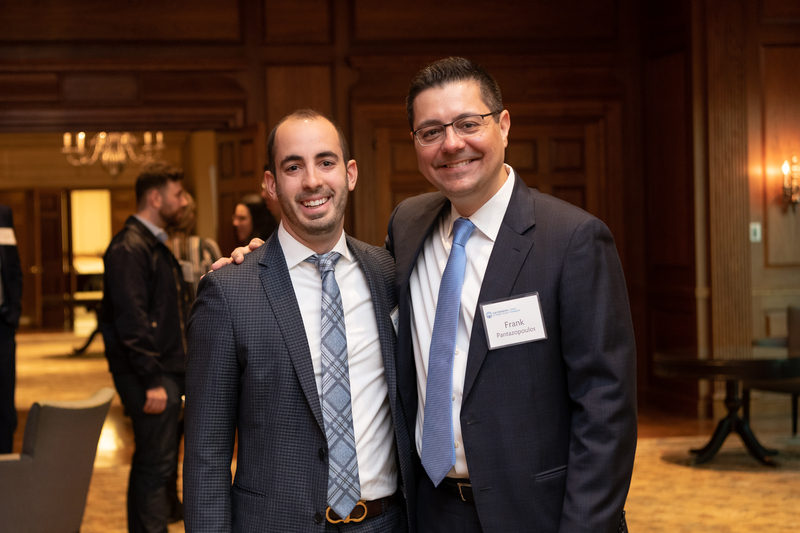 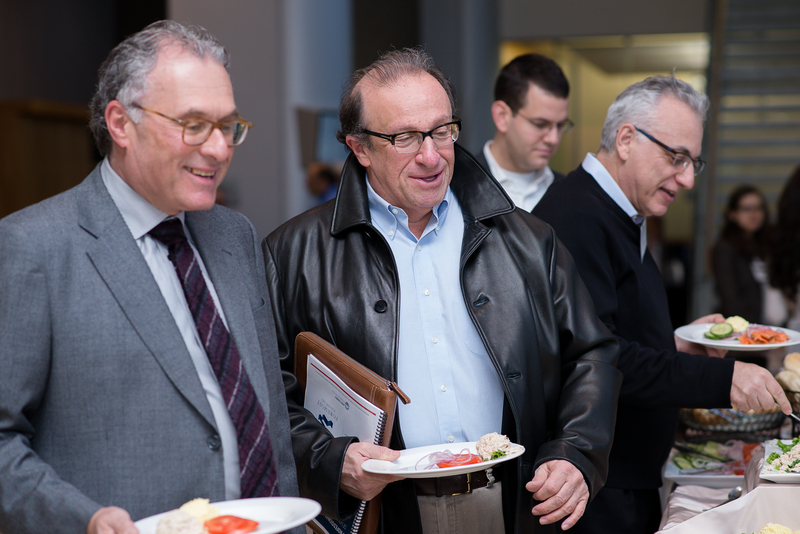 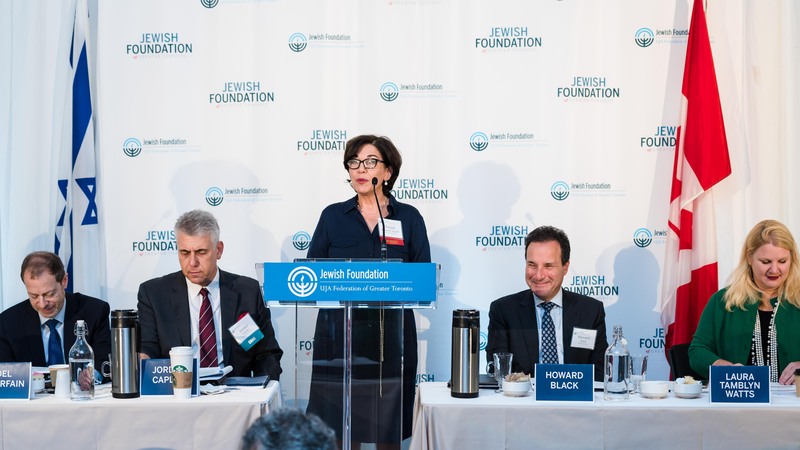 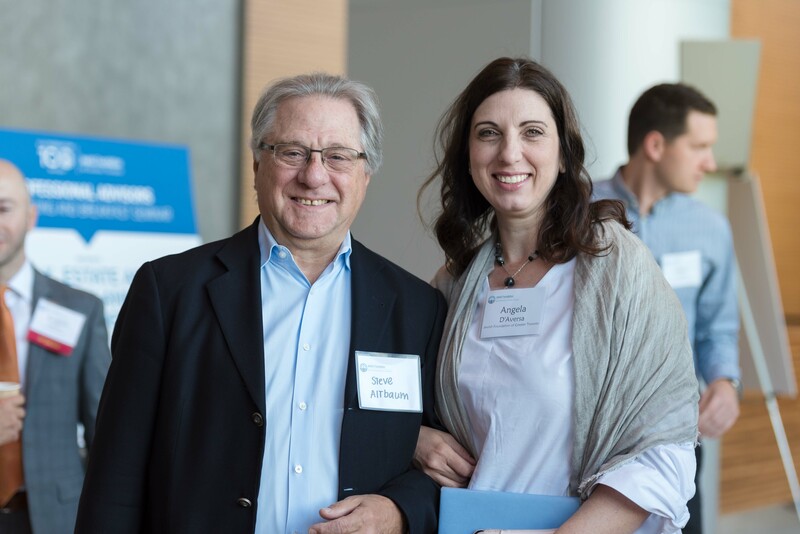 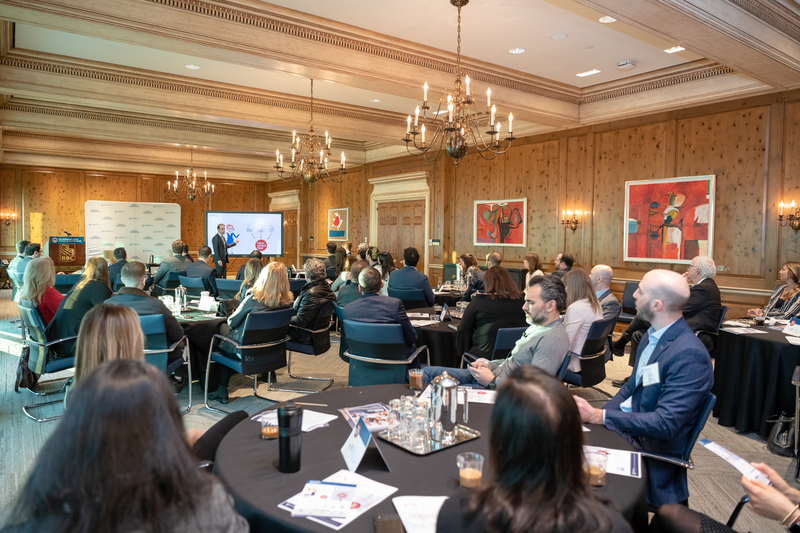 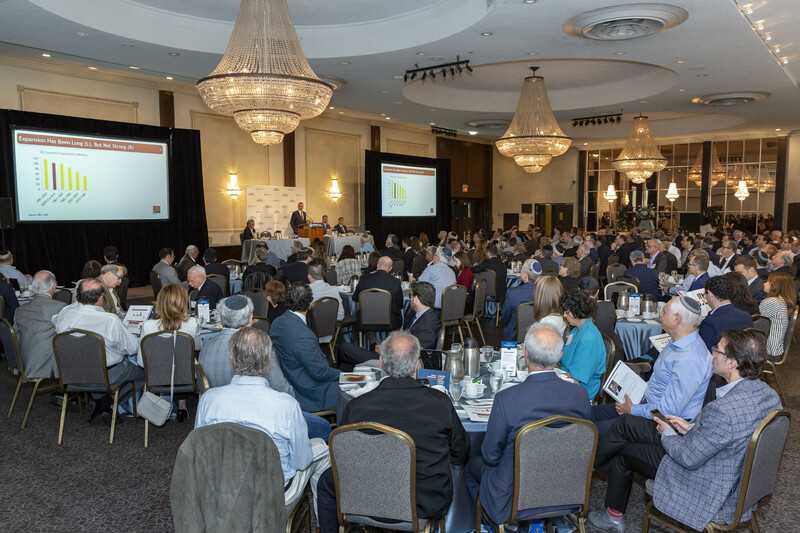 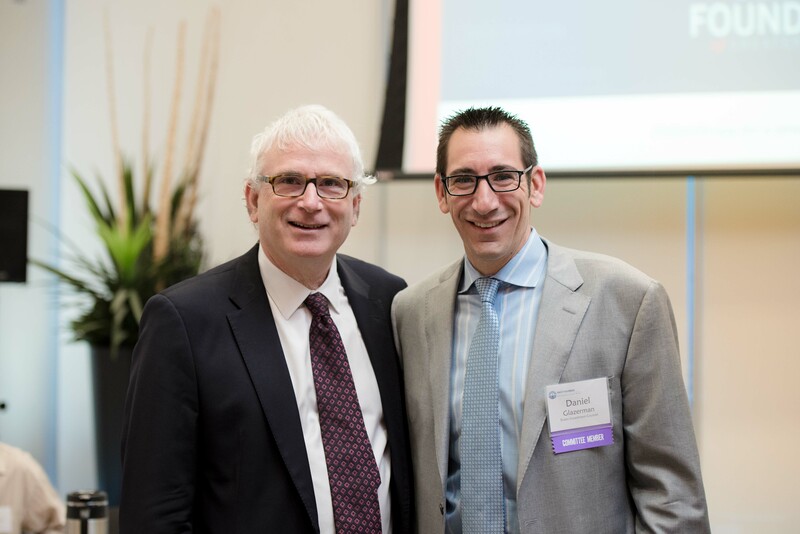 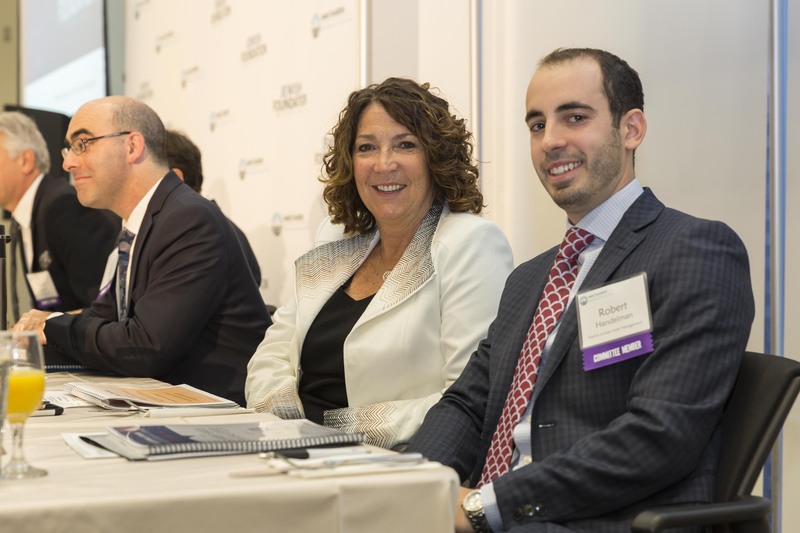 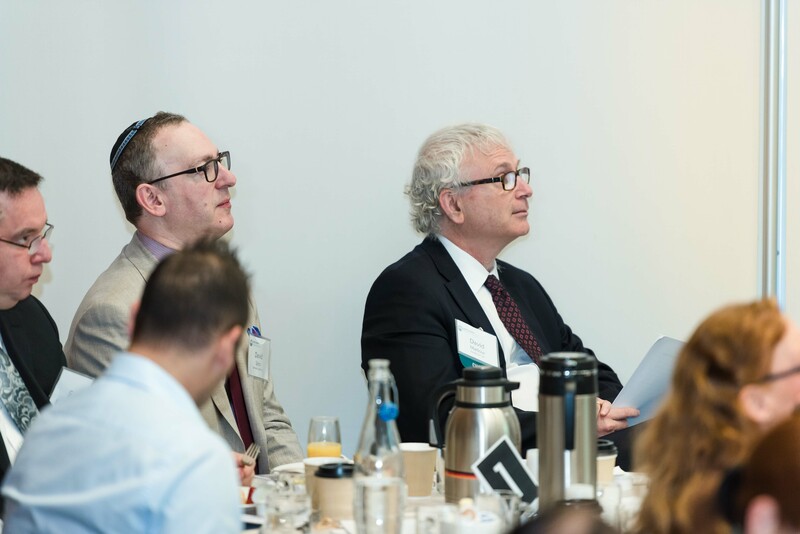 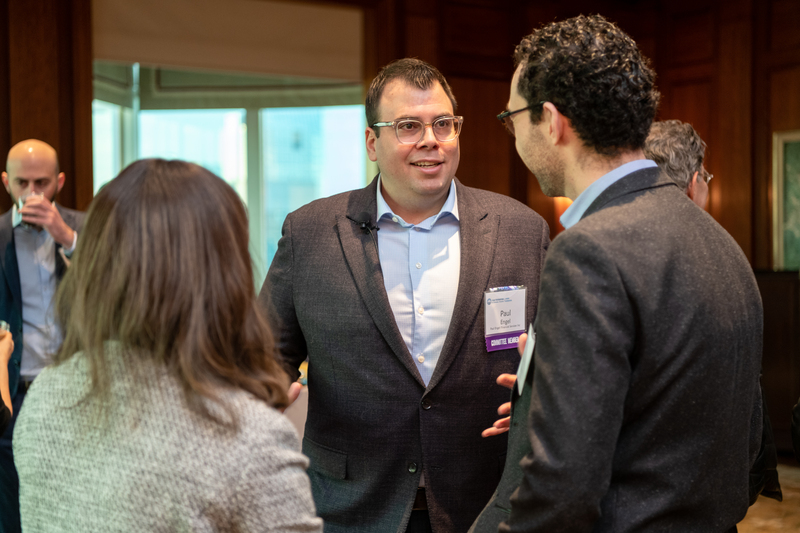 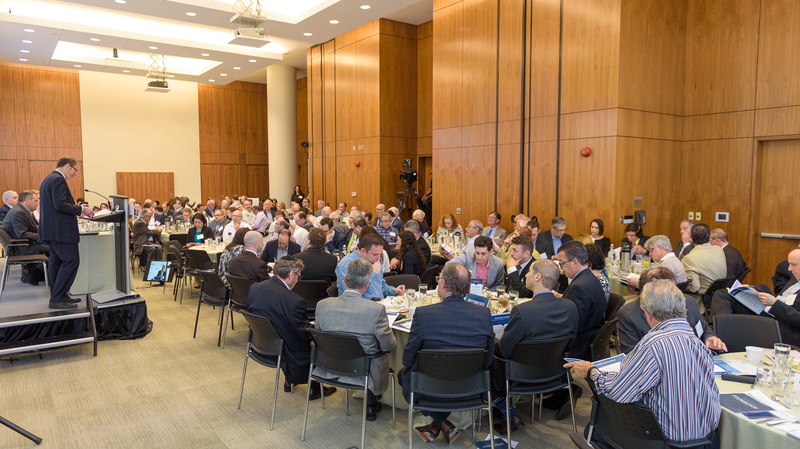 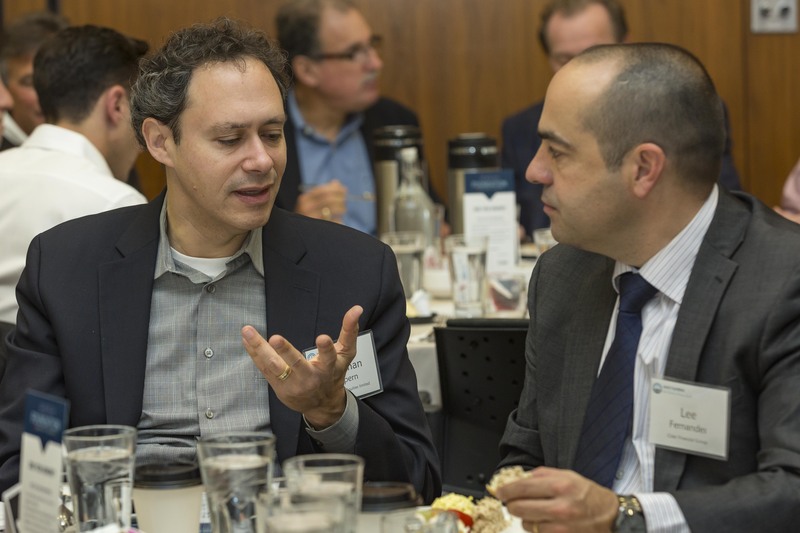 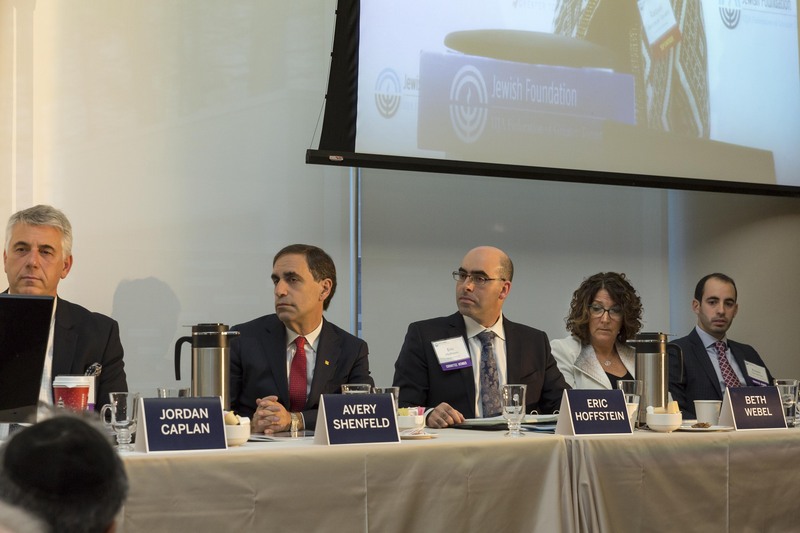 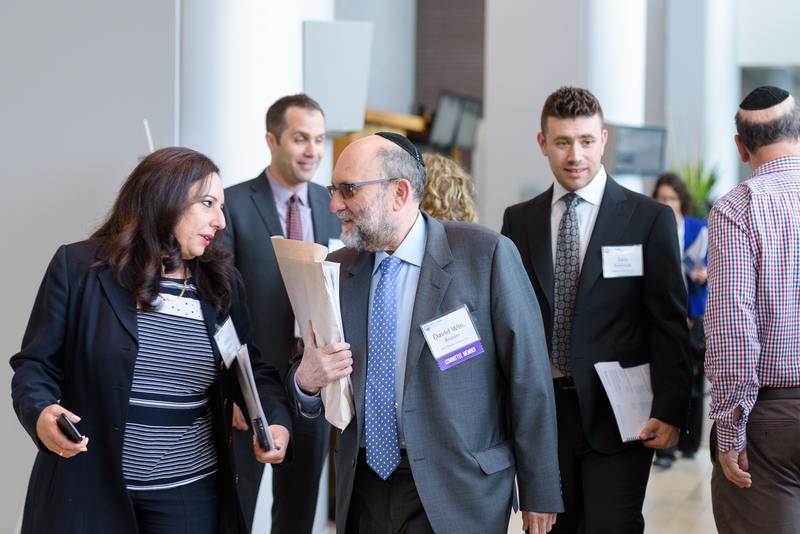 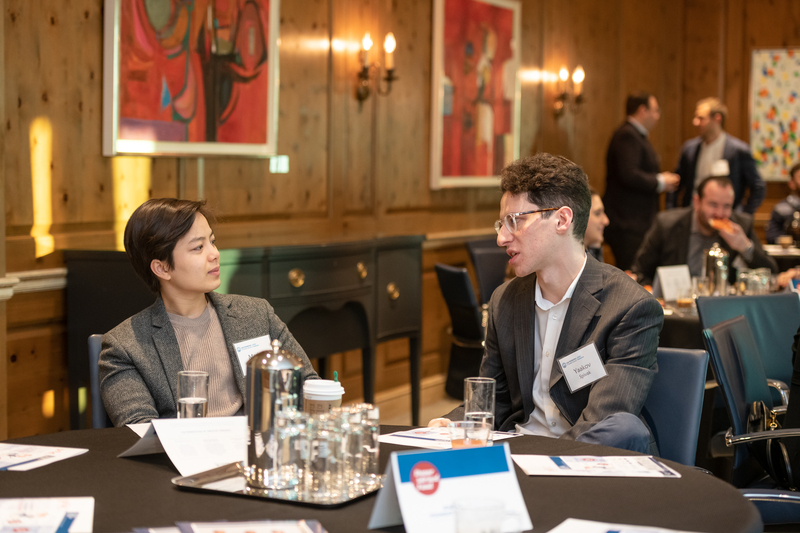 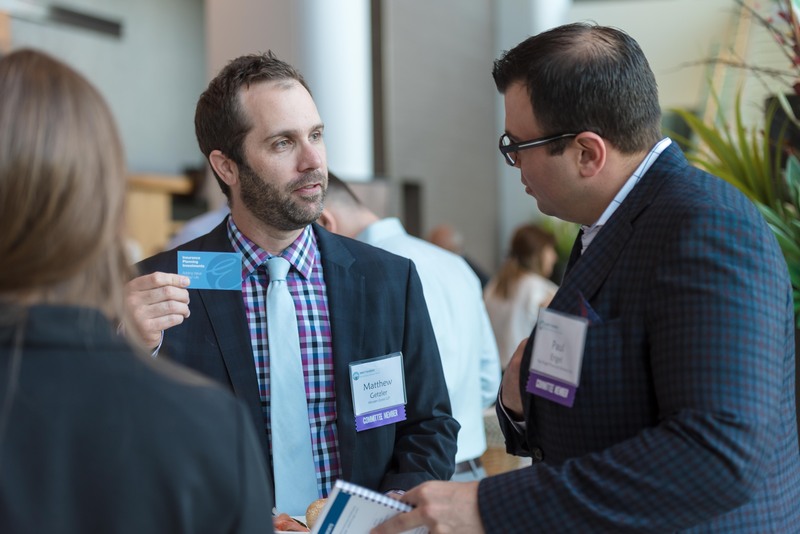 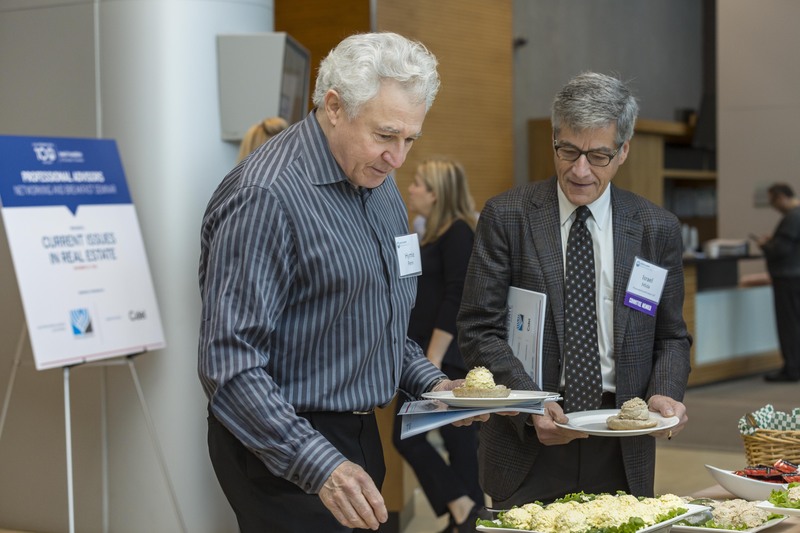 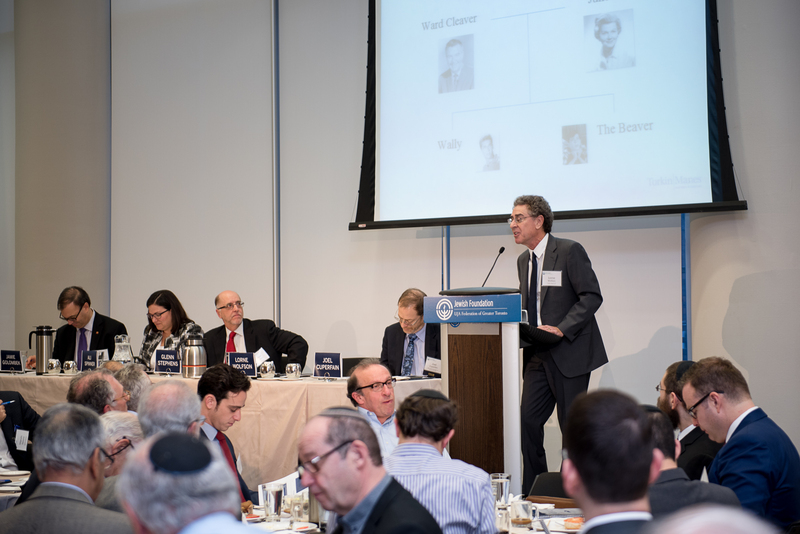 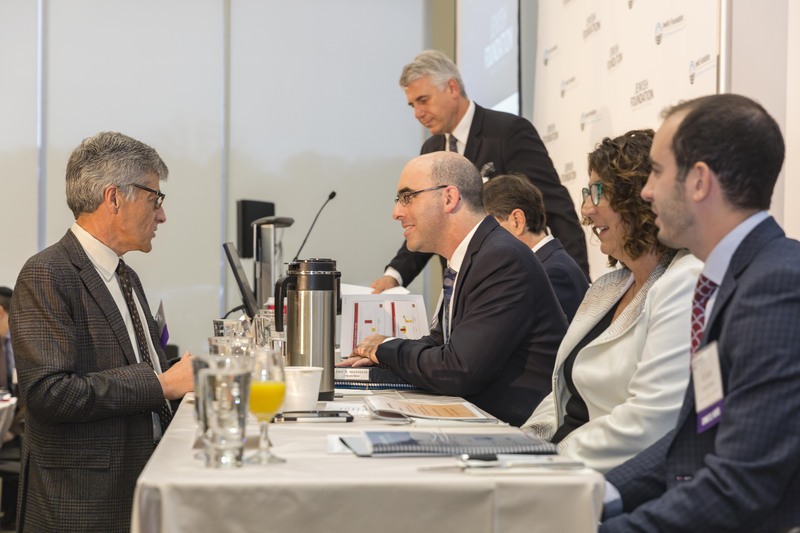 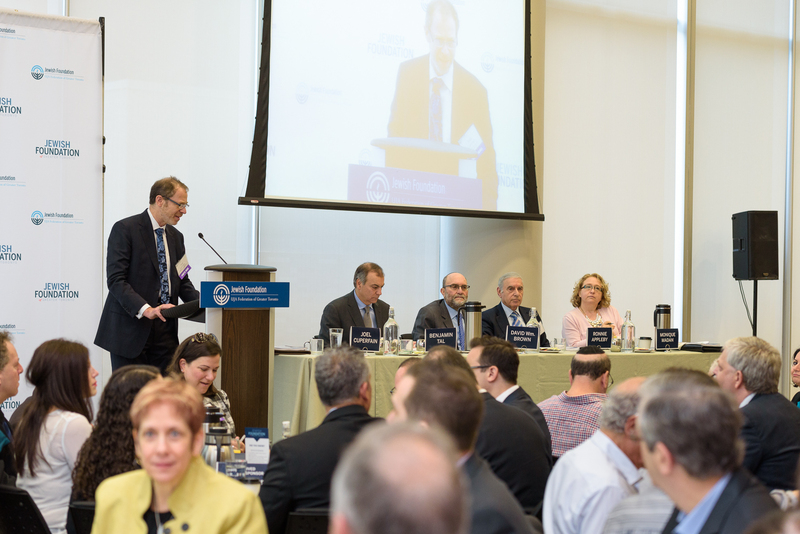 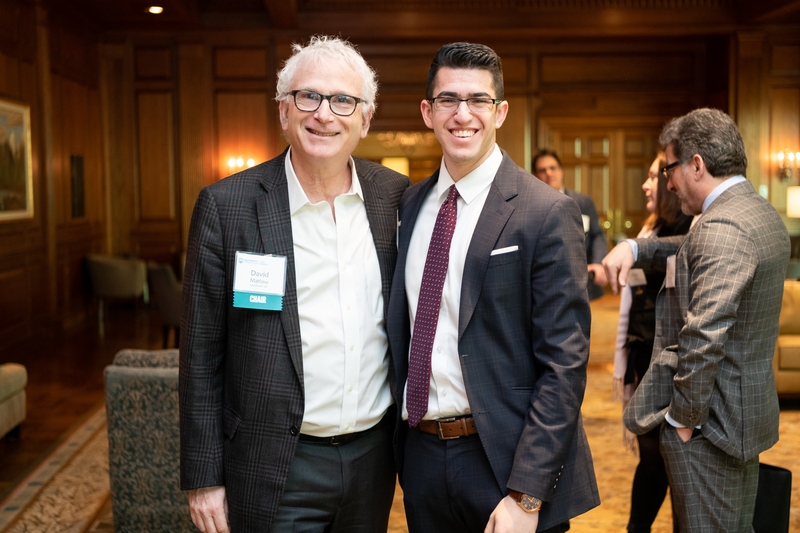 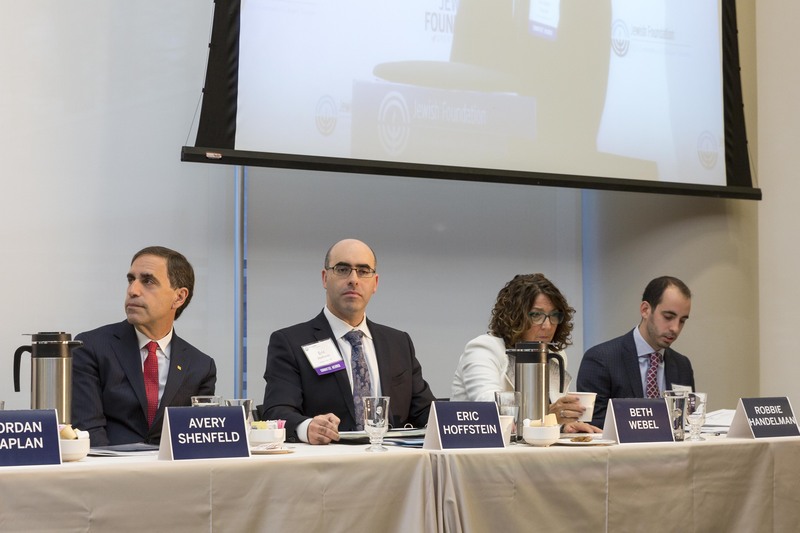 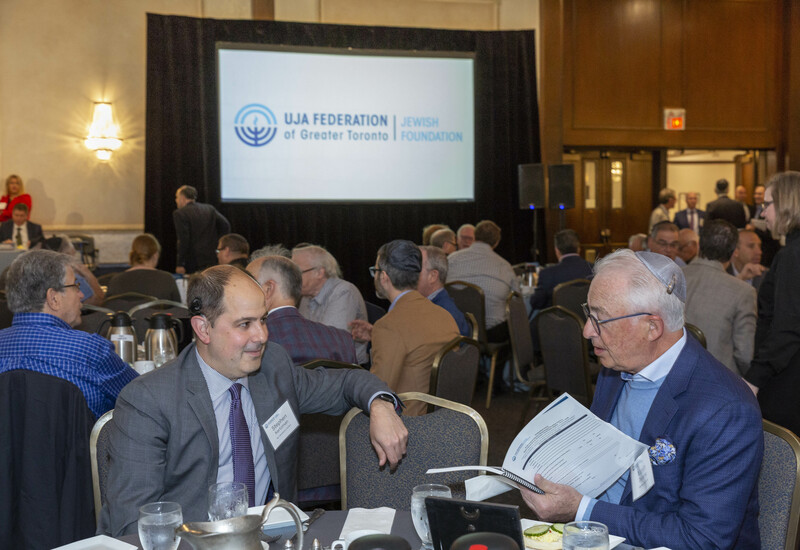 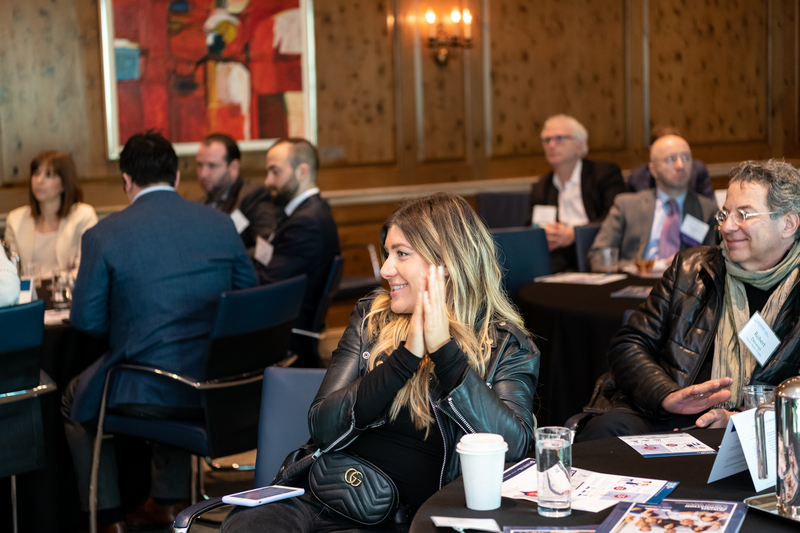 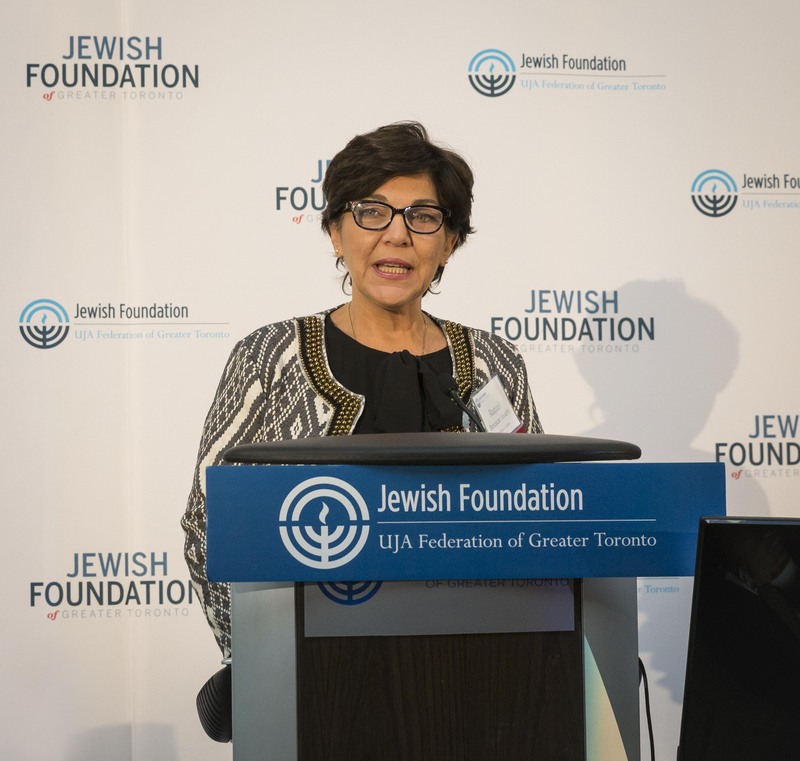 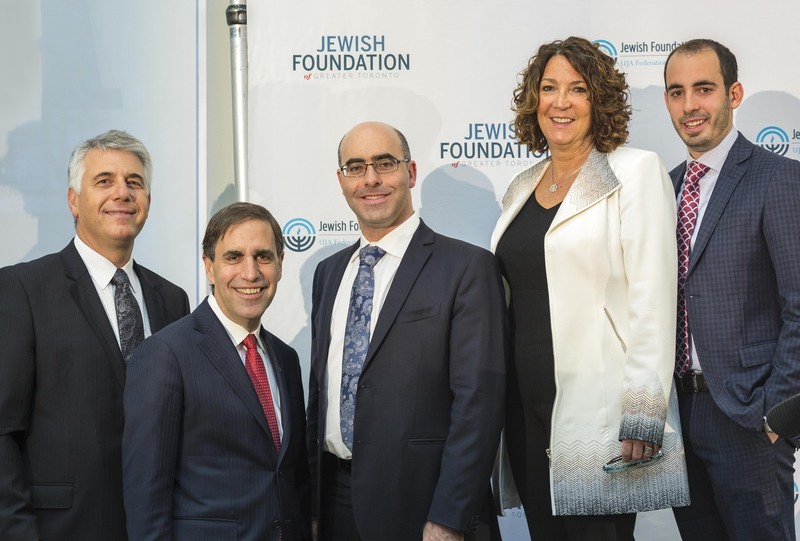 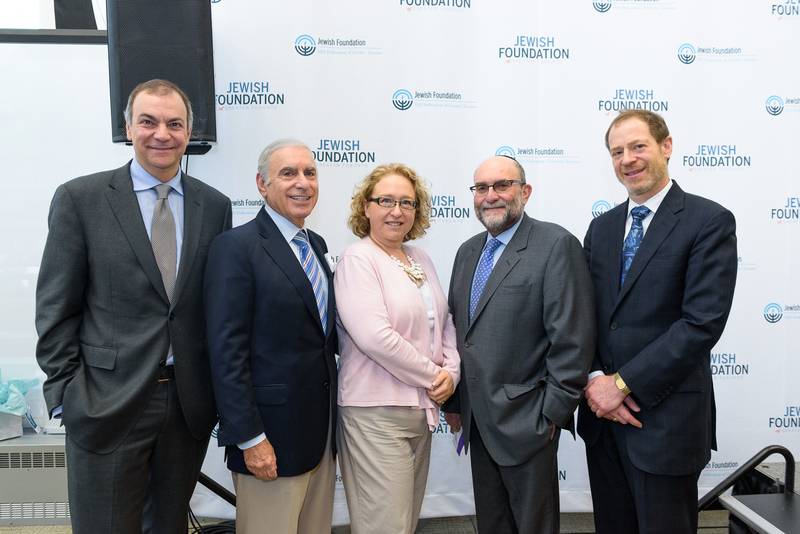 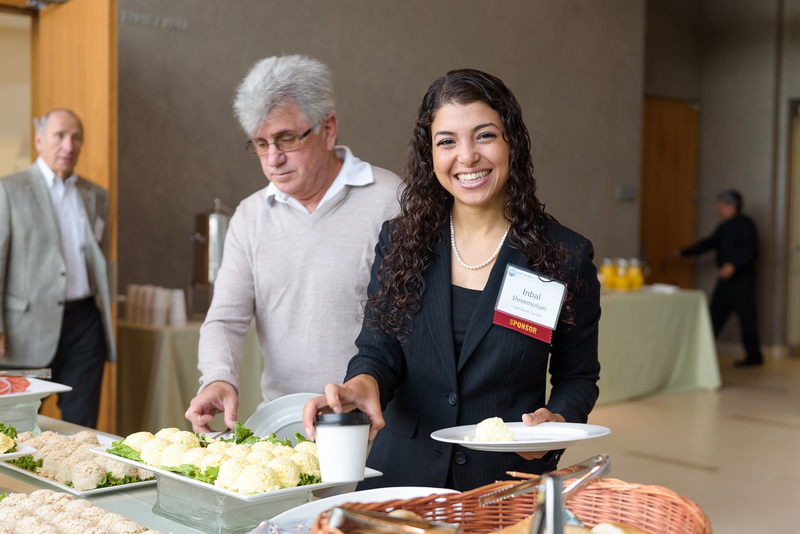 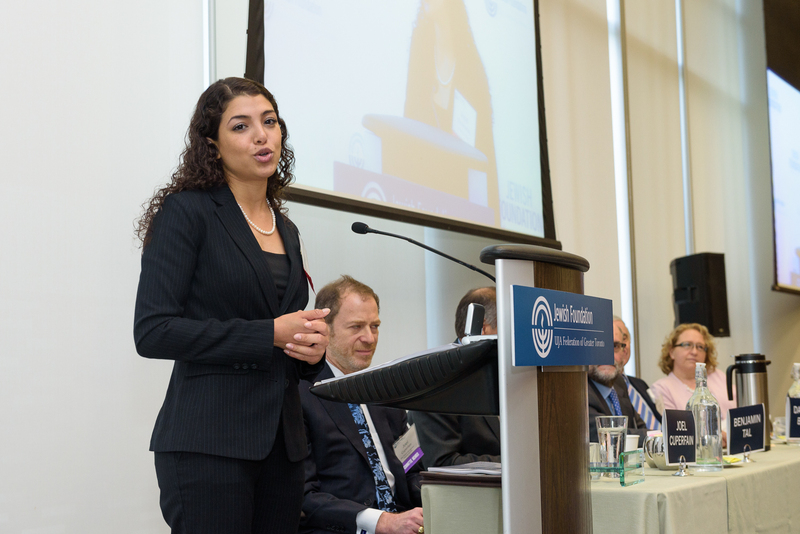 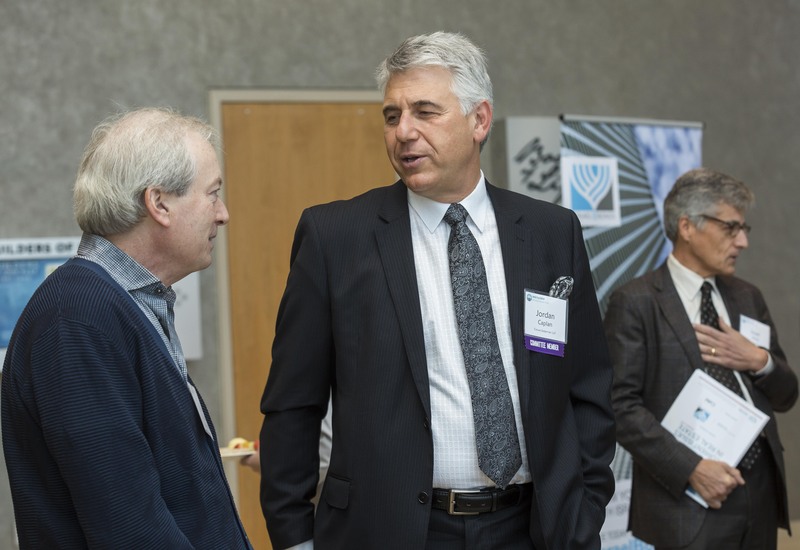 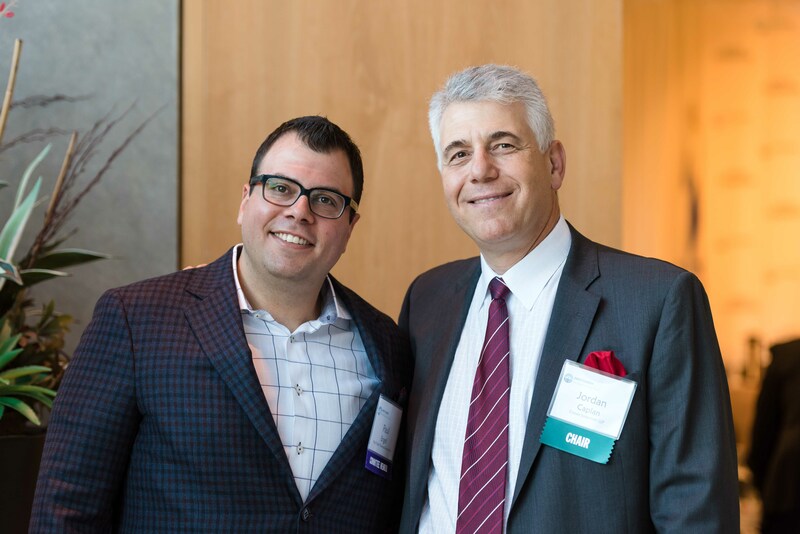 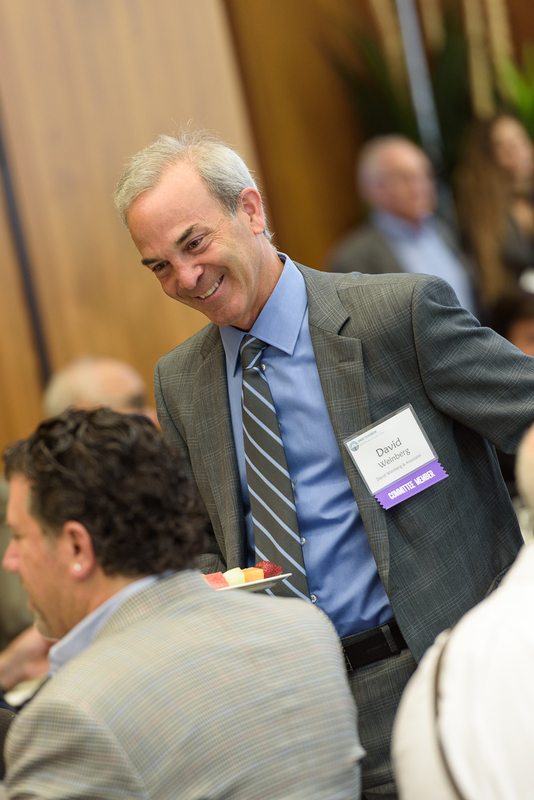 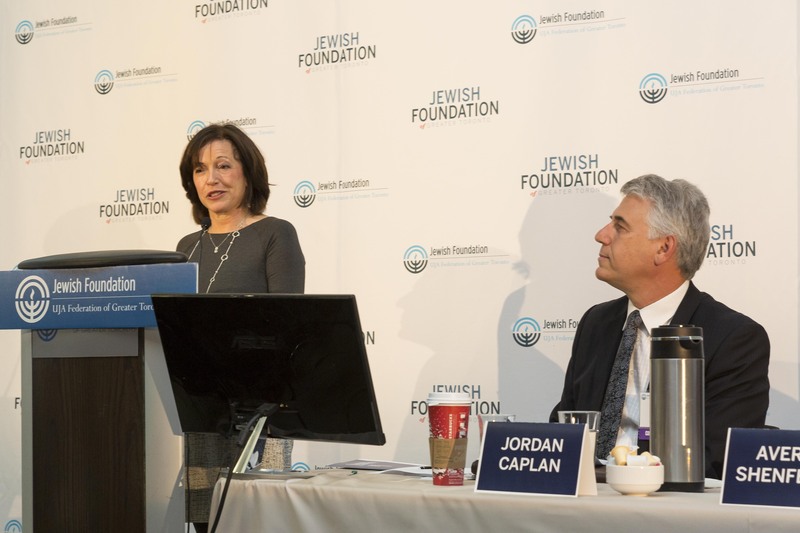 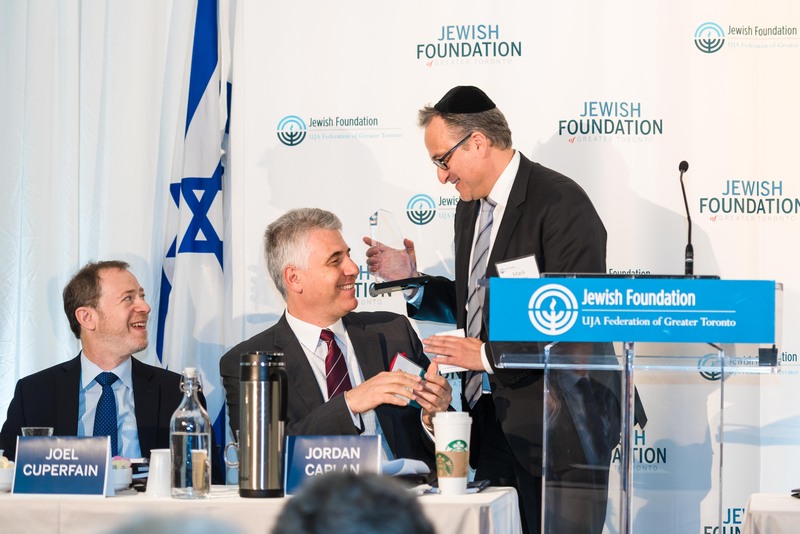 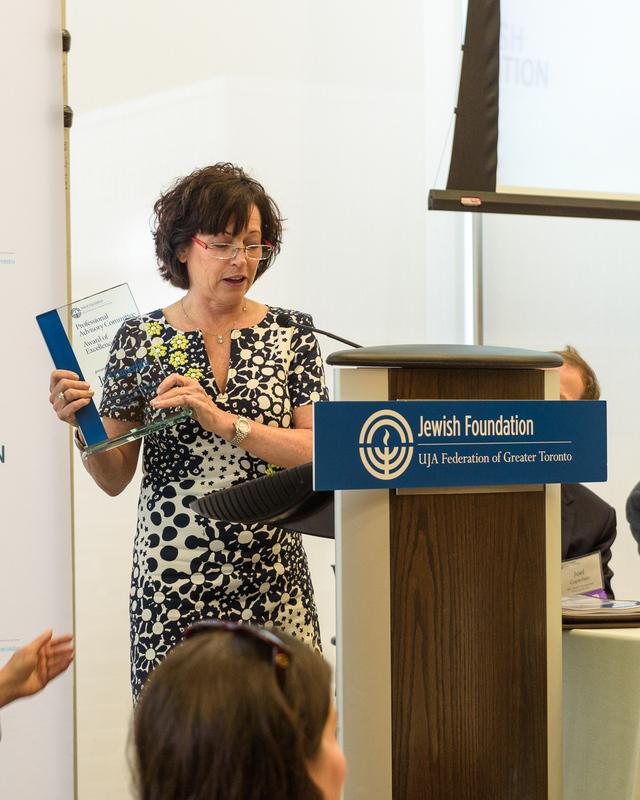 The Jewish Foundation holds educational seminars with relevant tax, legal and estate planning topics to an audience of professional advisors, offering Continuing Educational Credits and a forum for networking. 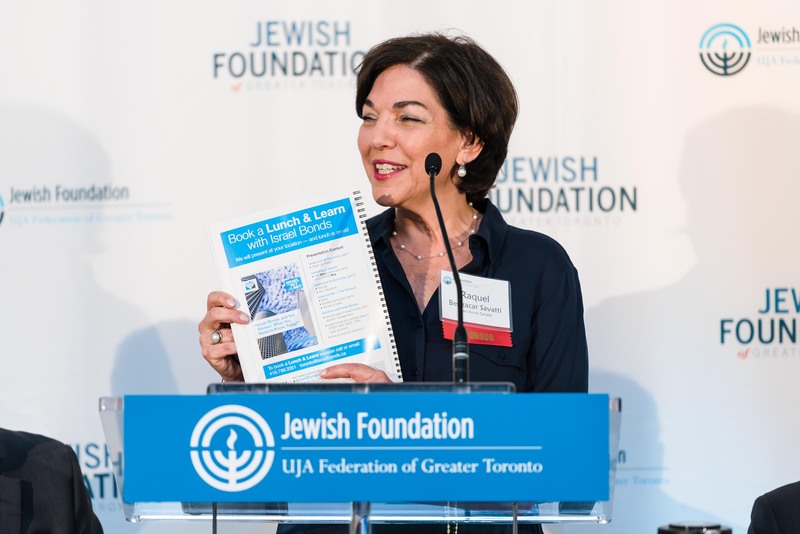 Aliza Devenyi is a restauranteur and food consultant from Toronto Canada. 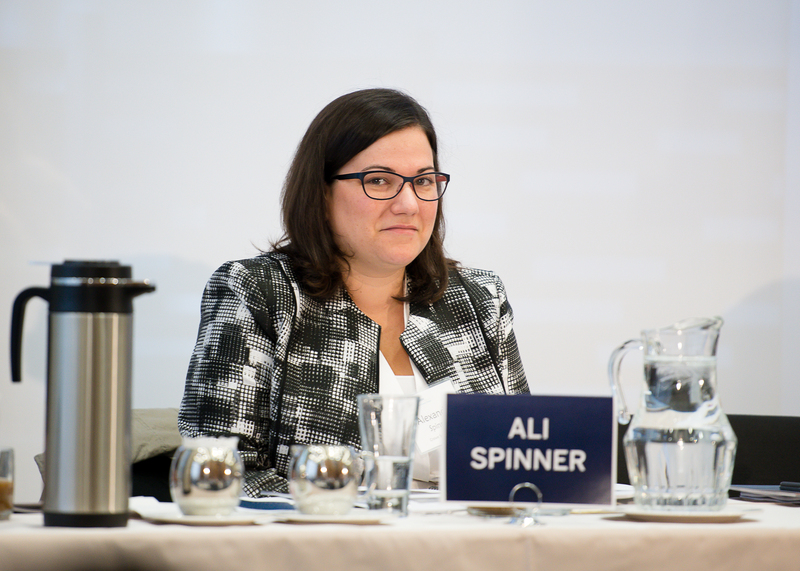 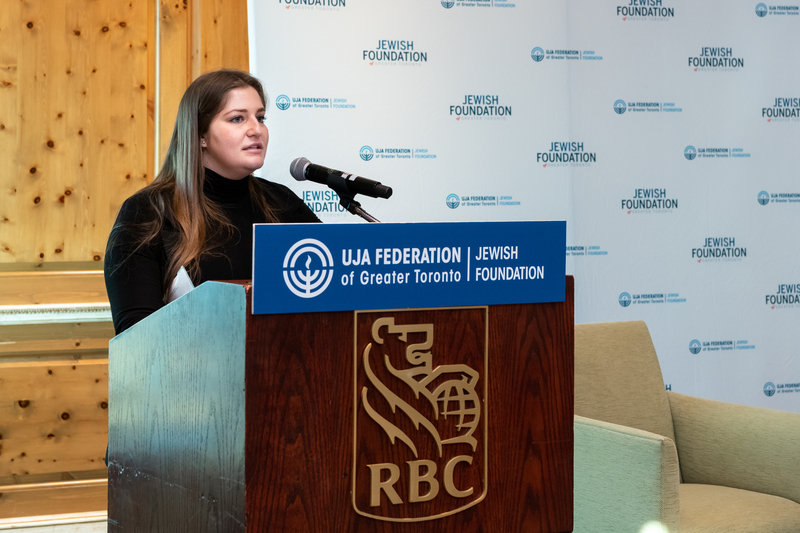 Having studied and worked in Canada, the UK, and the US; Aliza has had a unique opportunity to refine her diverse set of skills in business optimization and logistics. 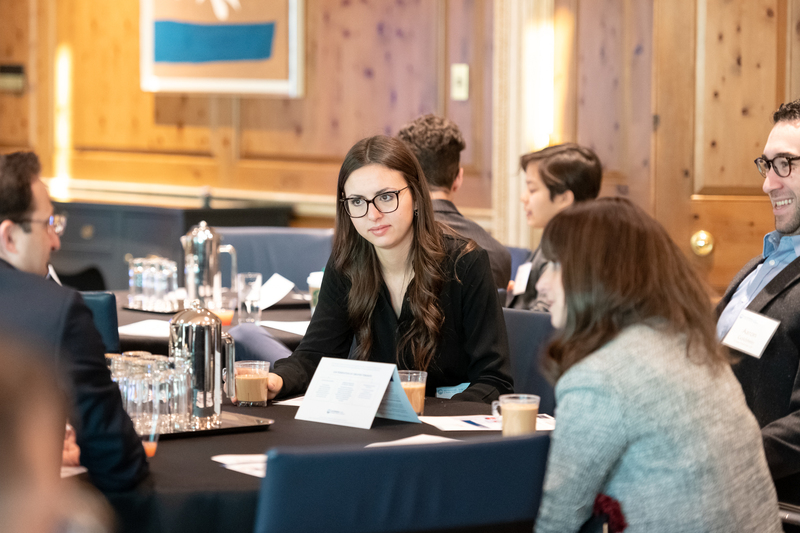 Currently splitting her time between consulting new concepts in LA and Anchorage while working full time overseeing her poké restaurant (Lawaia Poké, which she co-founded in 2017 with Zoe Wisenberg), Aliza’s main focus is to bring efficiencies and authenticity to her various food ventures. 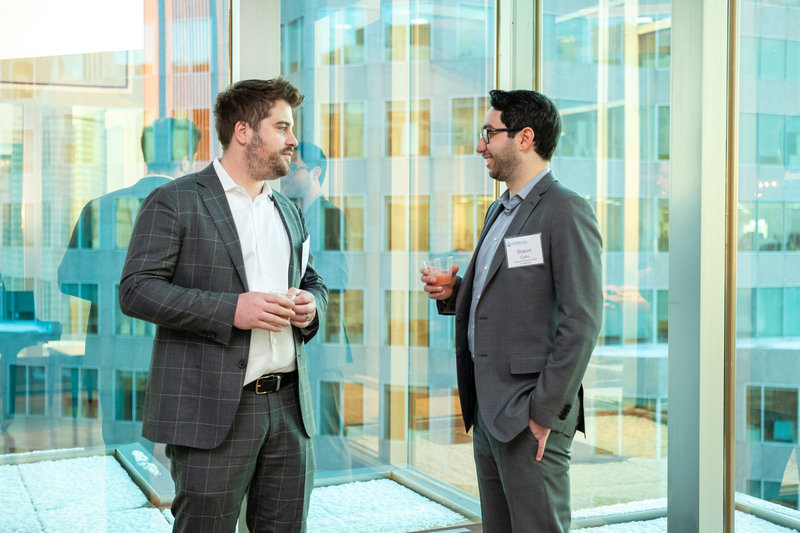 A Toronto native, Coinsquare CEO Cole Diamond wants to build Coinsquare into a 21st century financial institution that disrupts how the financial services industry operates. 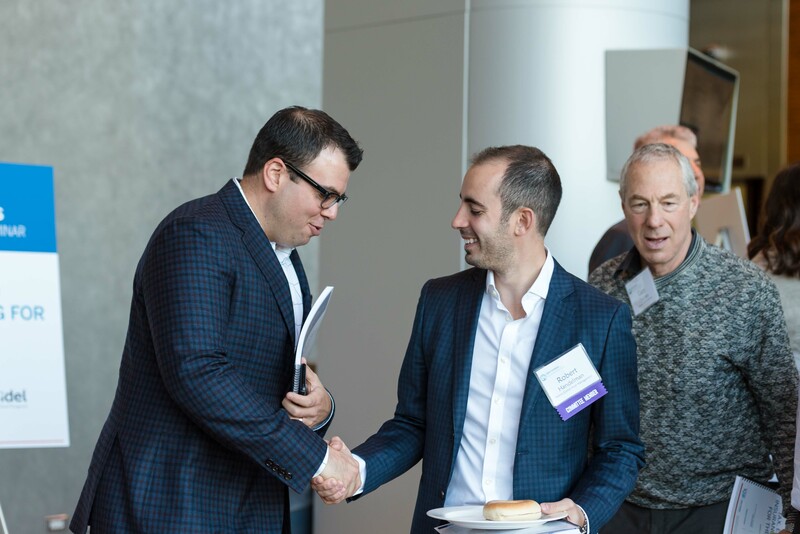 He is a serial entrepreneur with a proven track record of taking companies from nothing to millions of dollars in monthly revenue, and brings that knowledge to further Coinsquare's exponential growth. 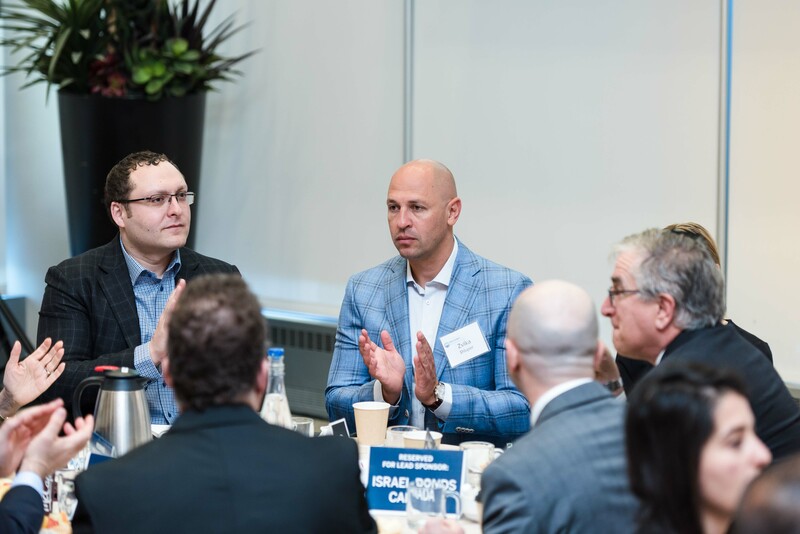 Diamond wants to build a transparent and entrepreneurial culture within Coinsquare in order to build the best technology company in Canada. 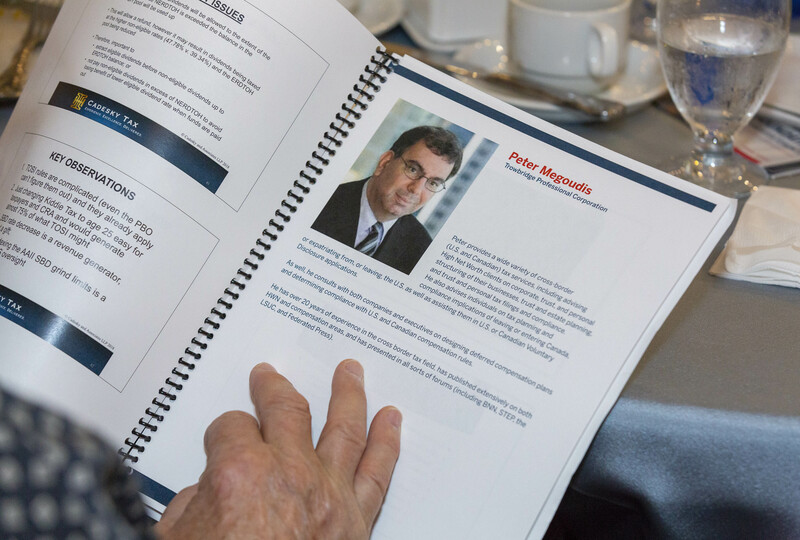 As an Investment Counsellor with RBC PH&N Investment Counsel, Frank provides comprehensive discretionary investment management to high-net-worth individuals, families and business owners, with a specialized focus on technology startup founders due to his keen understanding of their specific needs.Since joining RBC in 2000, Frank has held various senior management positions within RBC's wealth management businesses in Canada, the United States and internationally. 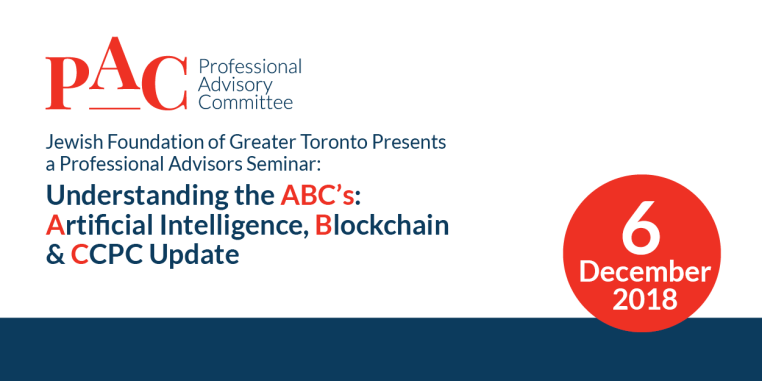 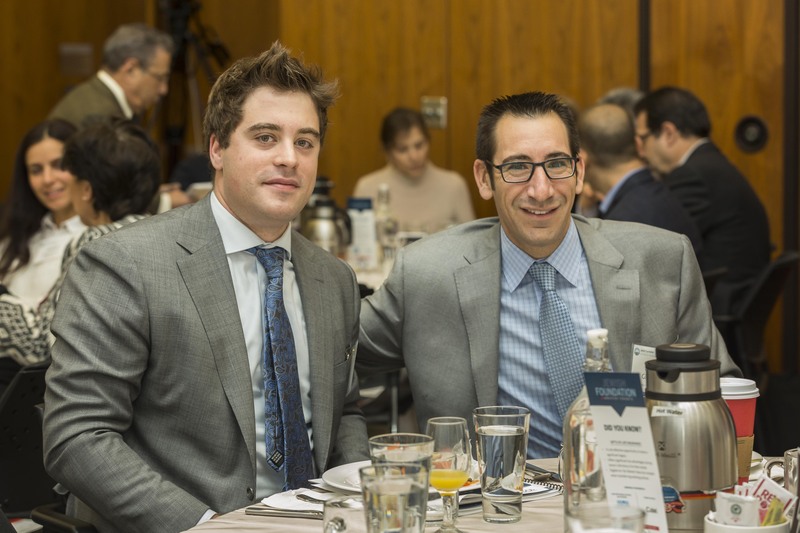 Frank holds the Chartered Financial Analyst (CFA) designation and is a member of both the Toronto Society of Financial Analysts. 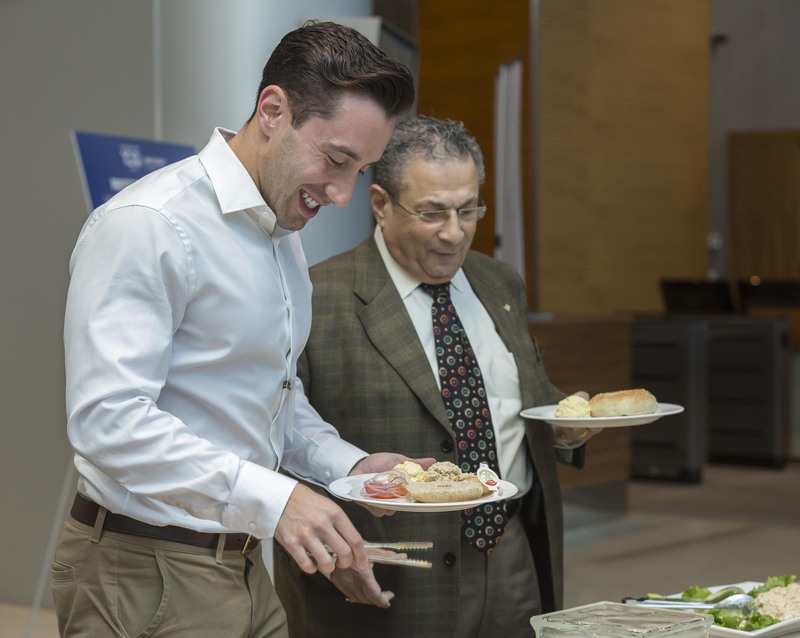 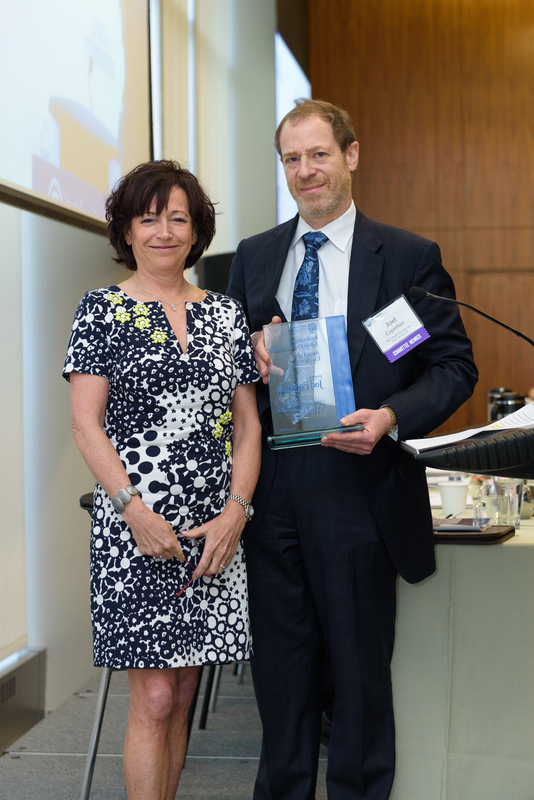 Michael Sherman, LL.B., MBA, BA is RBC’s Head of Behavioural Economics, Client Experience Design and Insights. 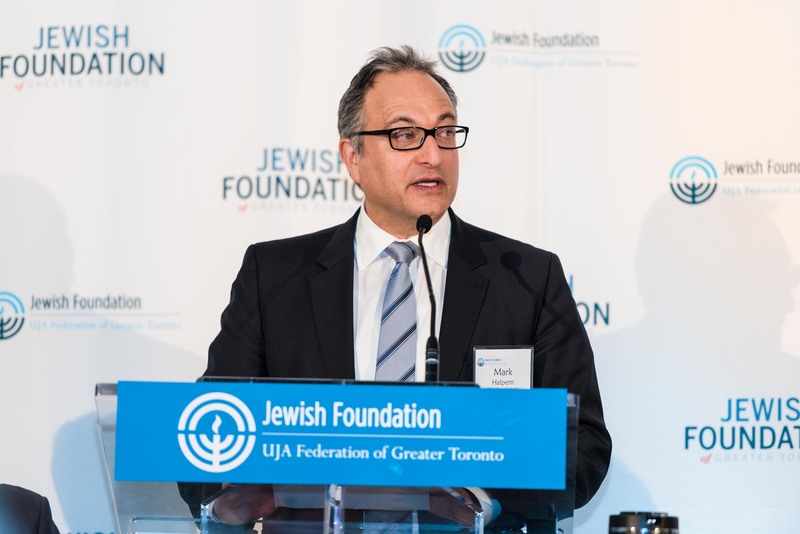 He is a graduate of the University of Toronto Faculty of Law, with an MBA from the Ivey School of Business. 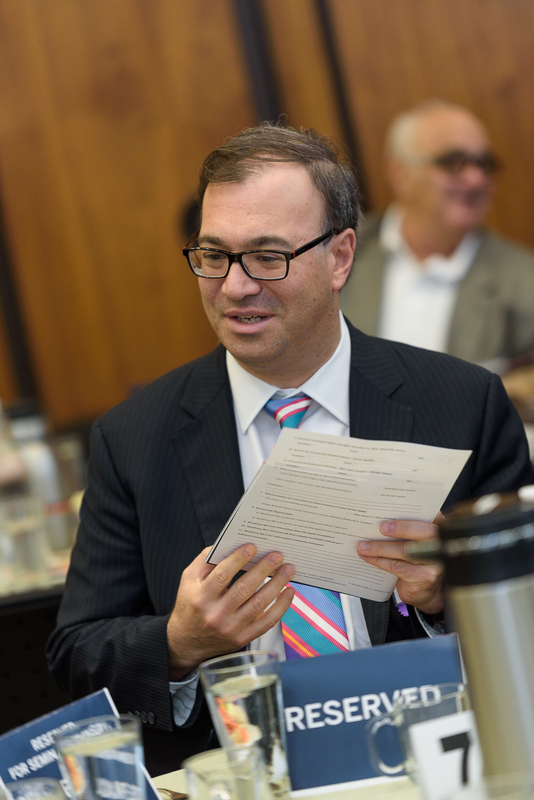 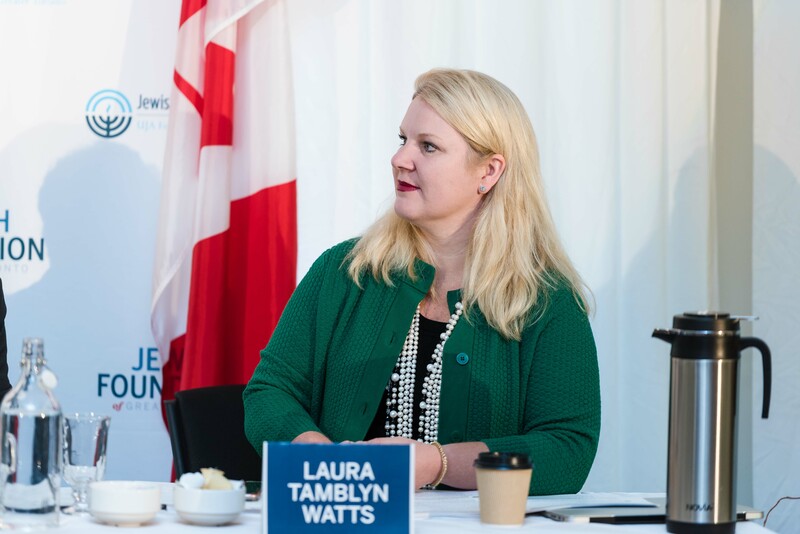 He is a regular speaker at the Law Society of Upper Canada and the Canadian Bar Association Continuing Professional Development programs. 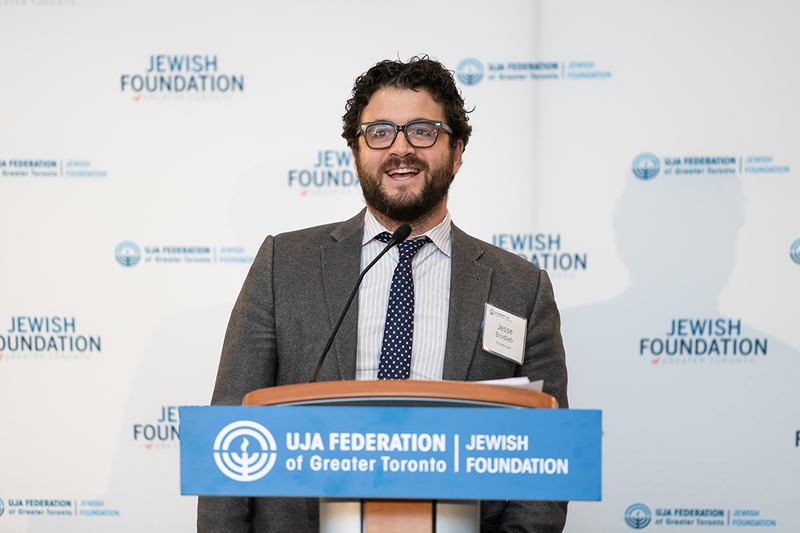 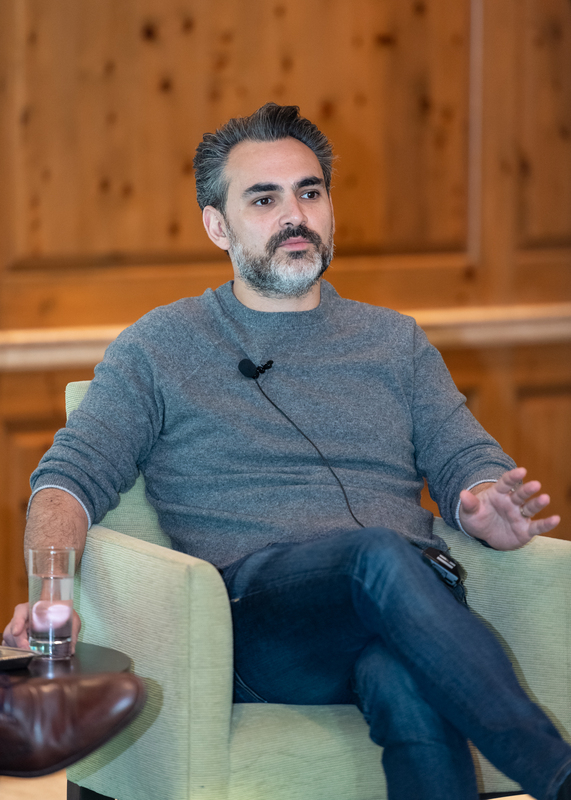 He has had appeared on several television programs and has published articles about Behavioural Economics in The Globe and Mail. 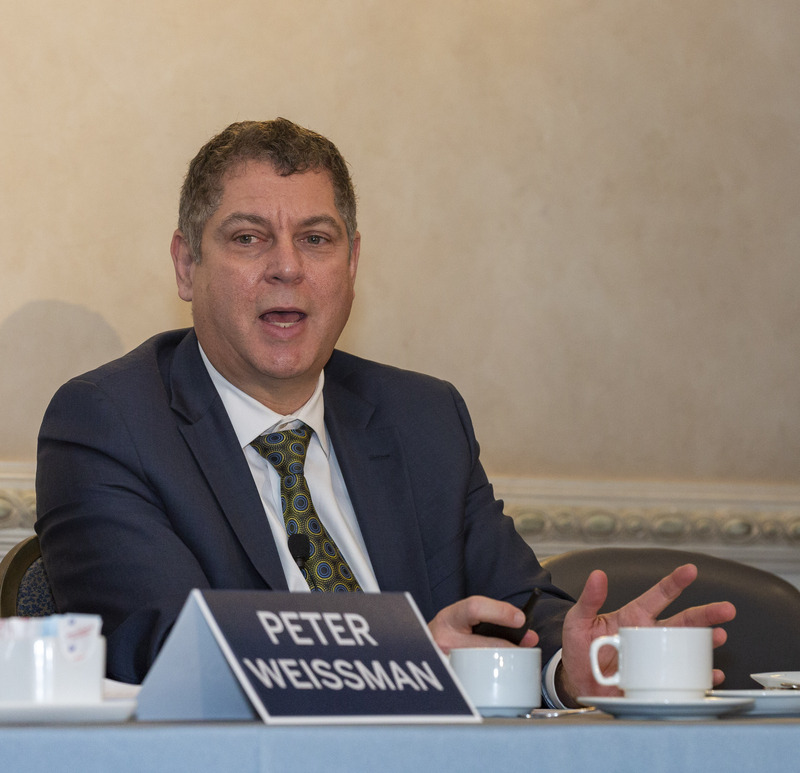 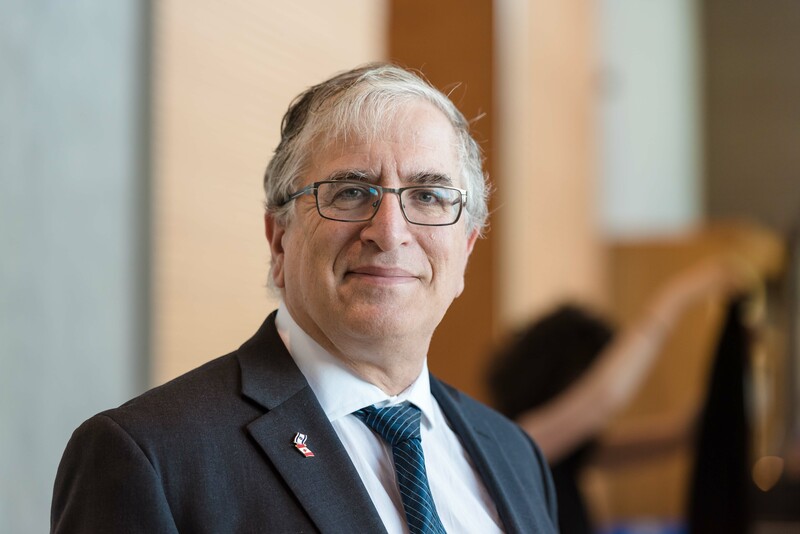 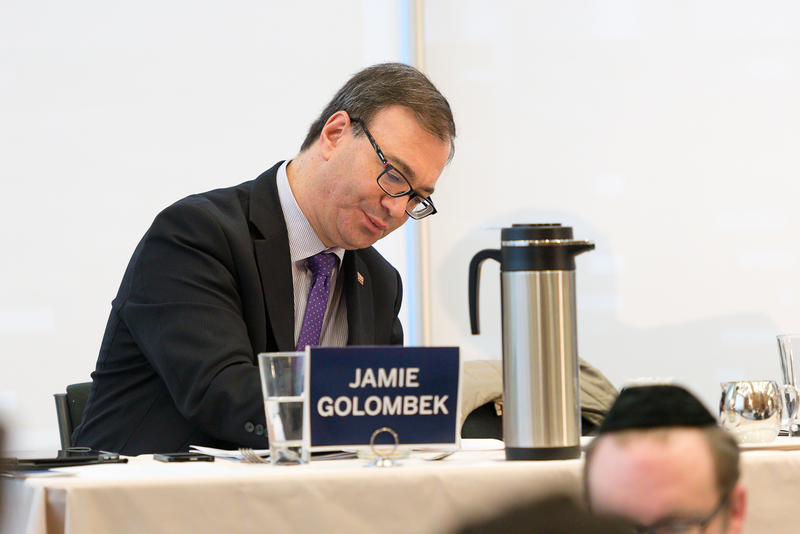 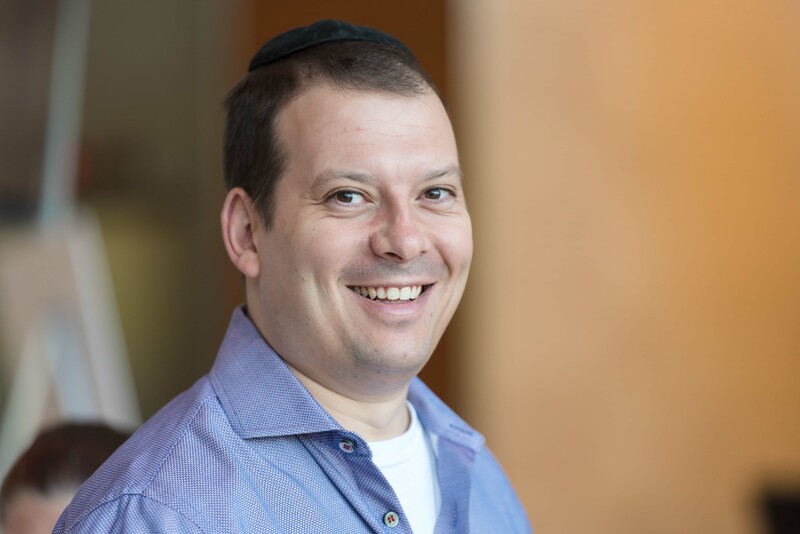 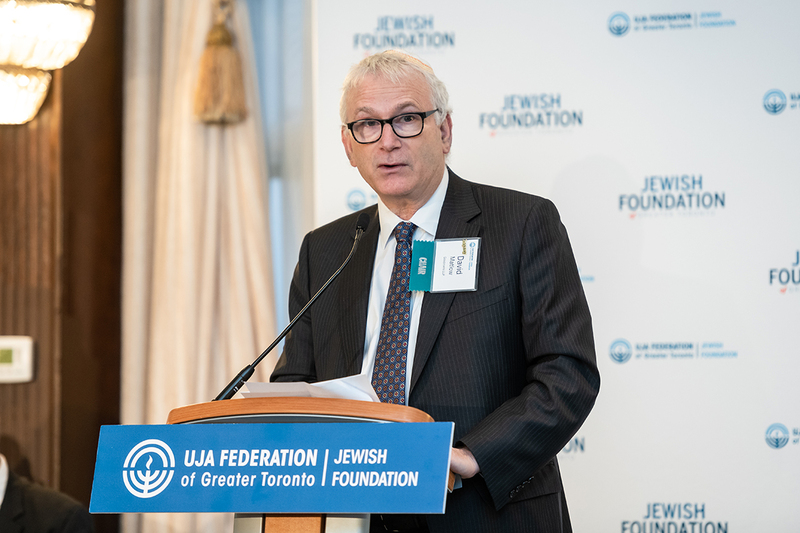 He is also a member of the Yale University Behavioural Economics Think Tank, and is the Chairman of the Schwartz / Reisman Centre and the Prosserman Jewish Community Centre. 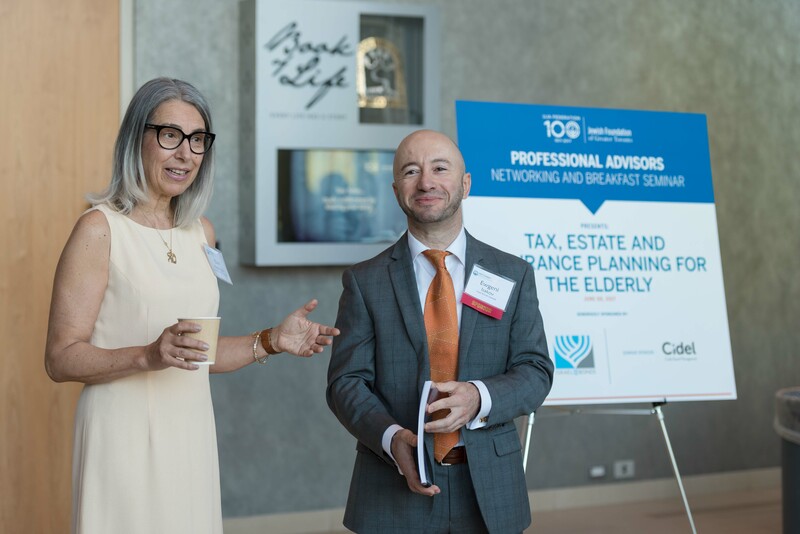 Tax, Estate and Insurance Planning for the Elderly. 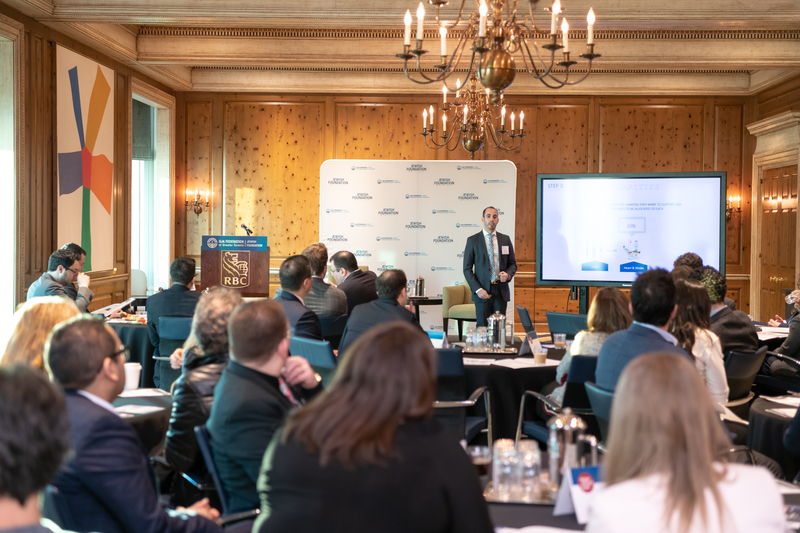 Joel Cuperfain, RBC Wealth Management Financial Services Inc.
Economic Update: What is on the Horizon? 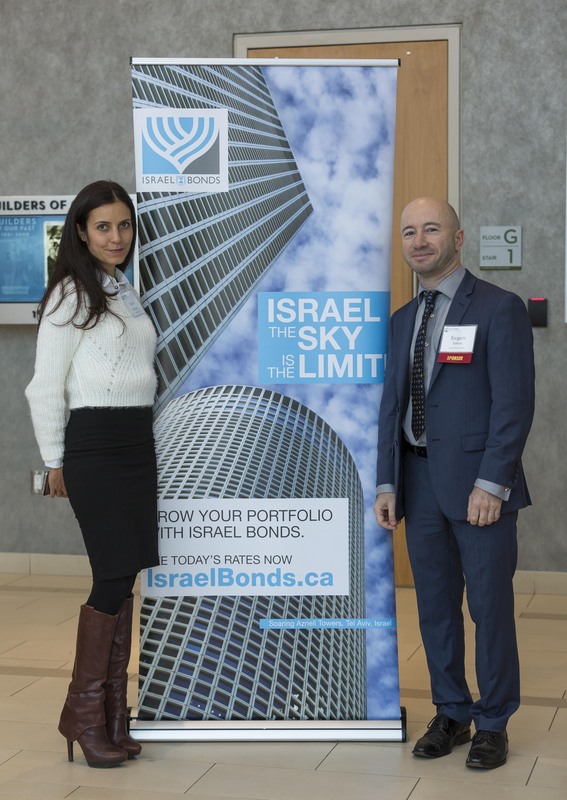 Benjamin Tal, CIBC World Markets Inc.
Financial and Retirement Planning... Will I Have Enough? 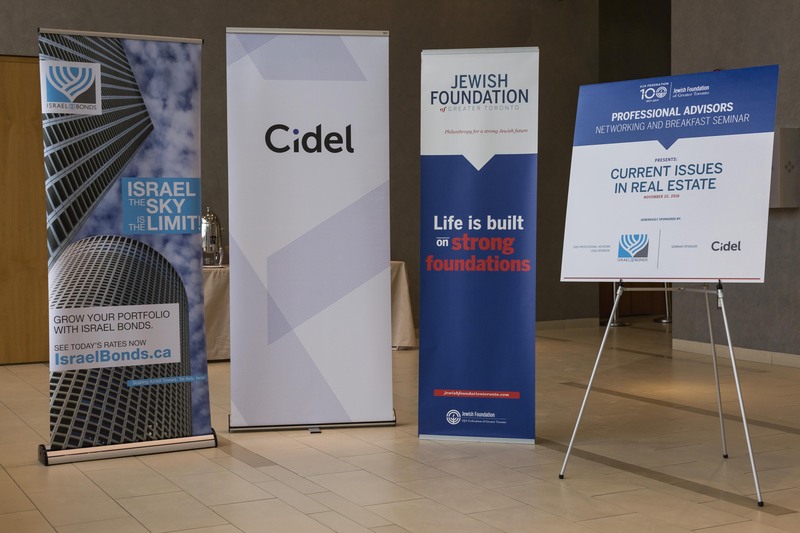 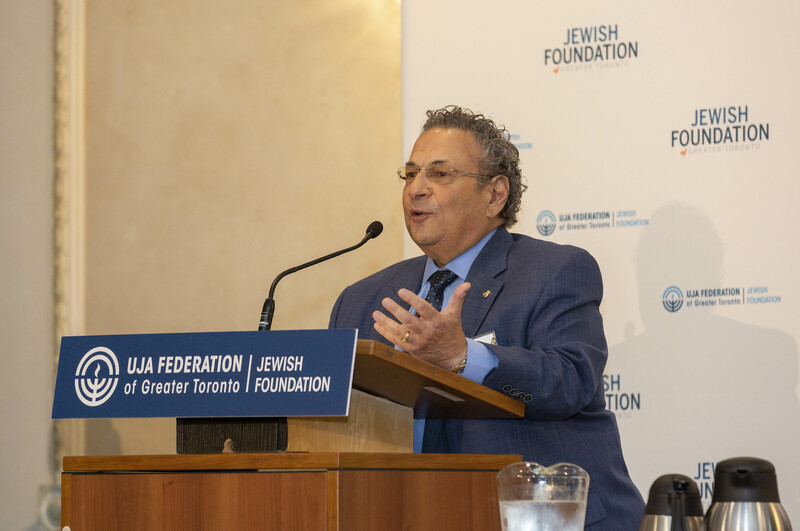 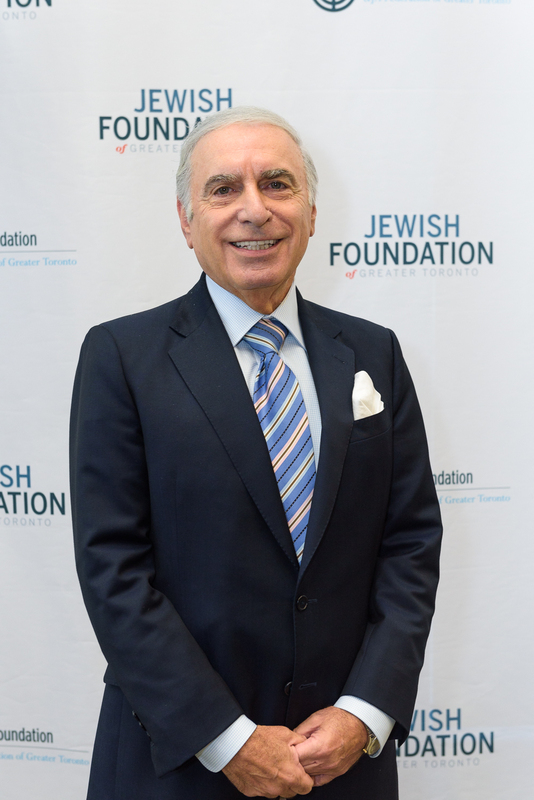 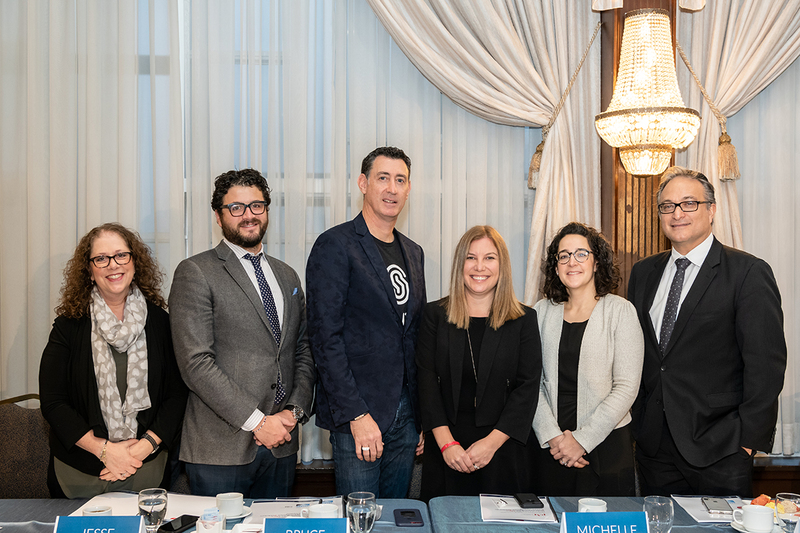 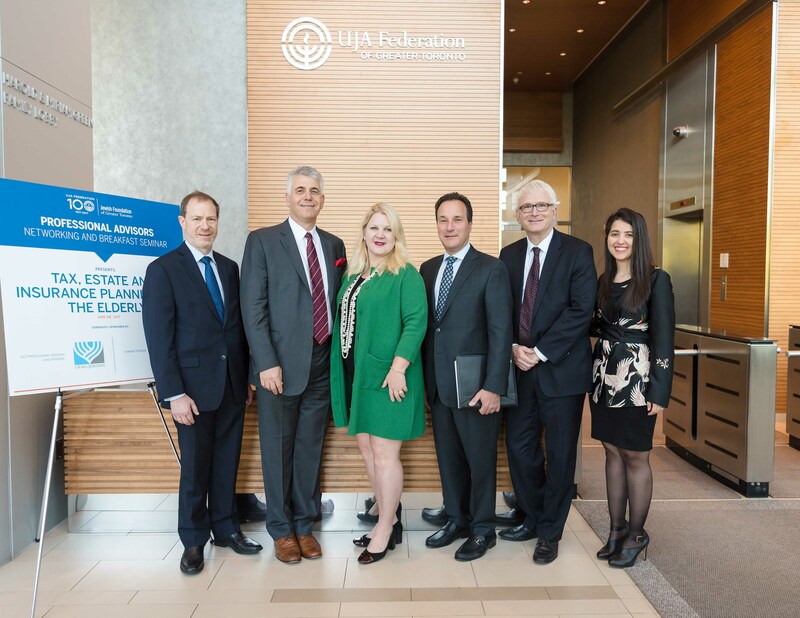 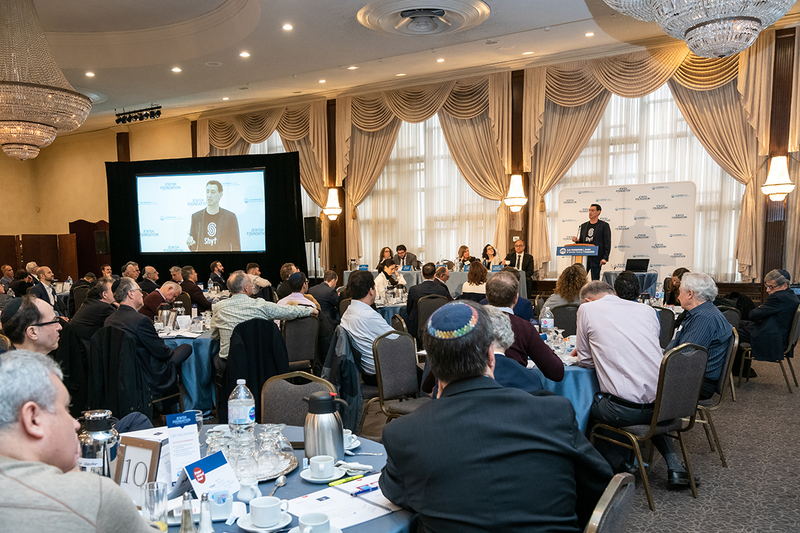 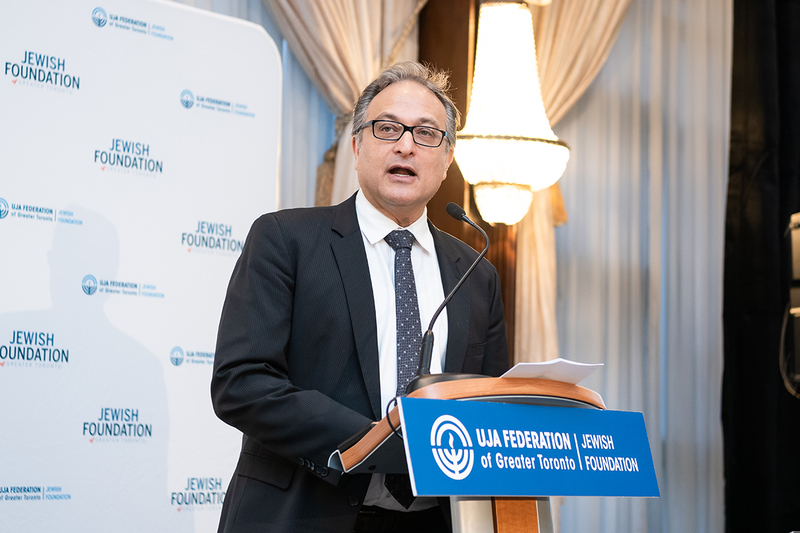 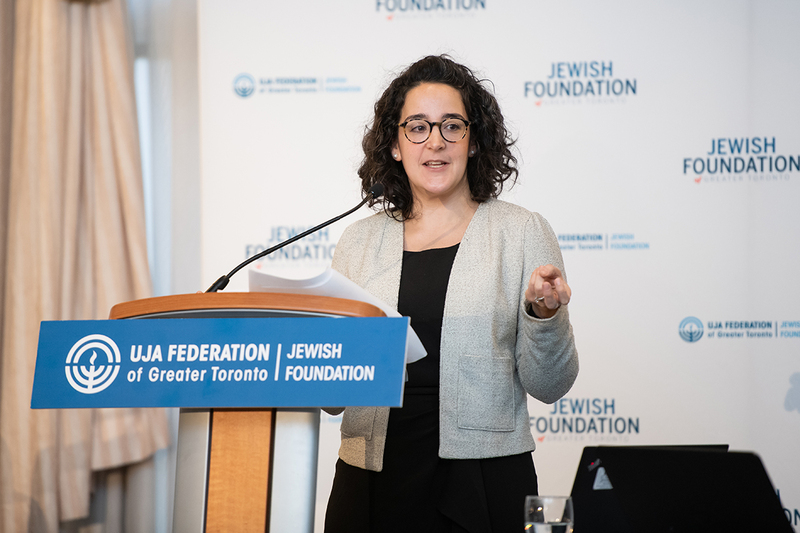 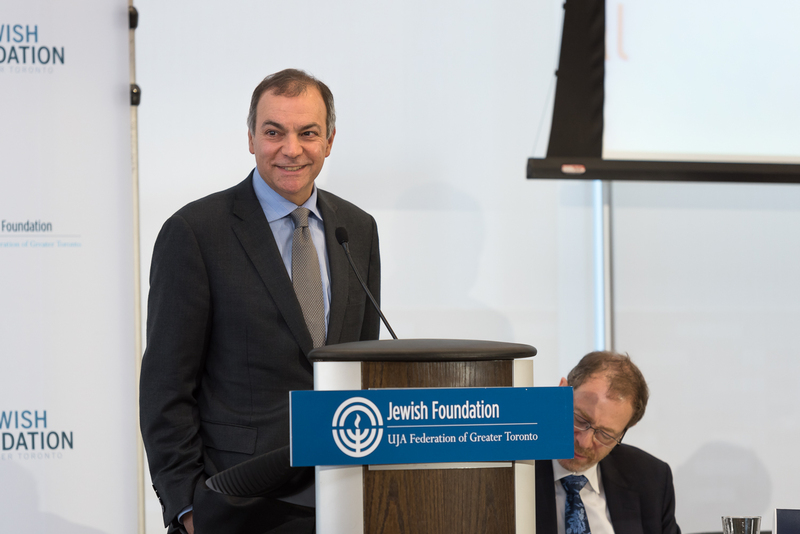 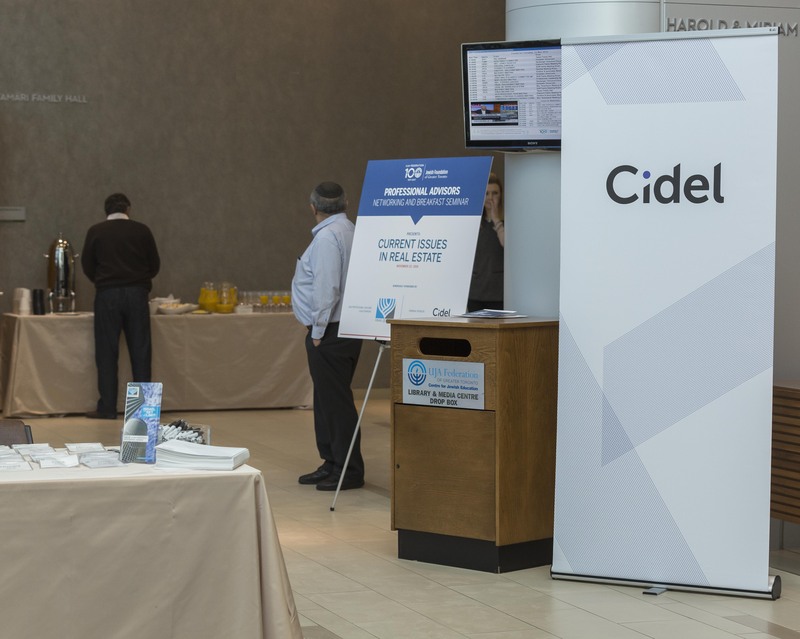 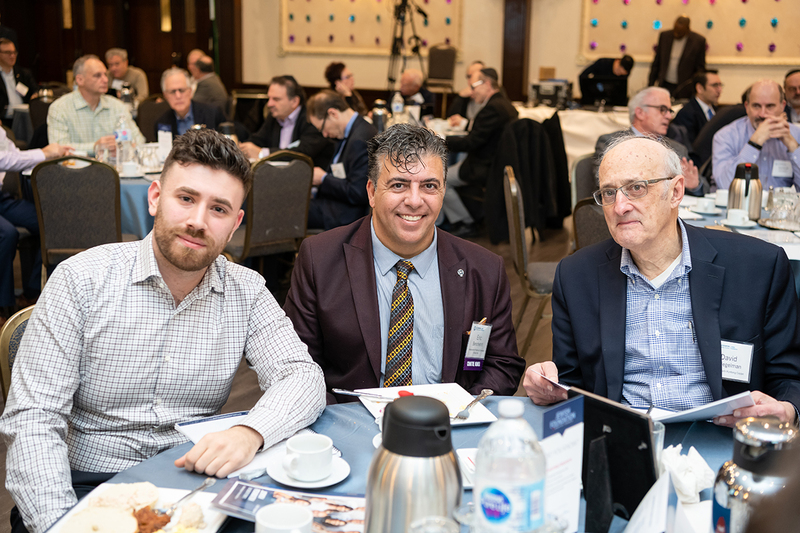 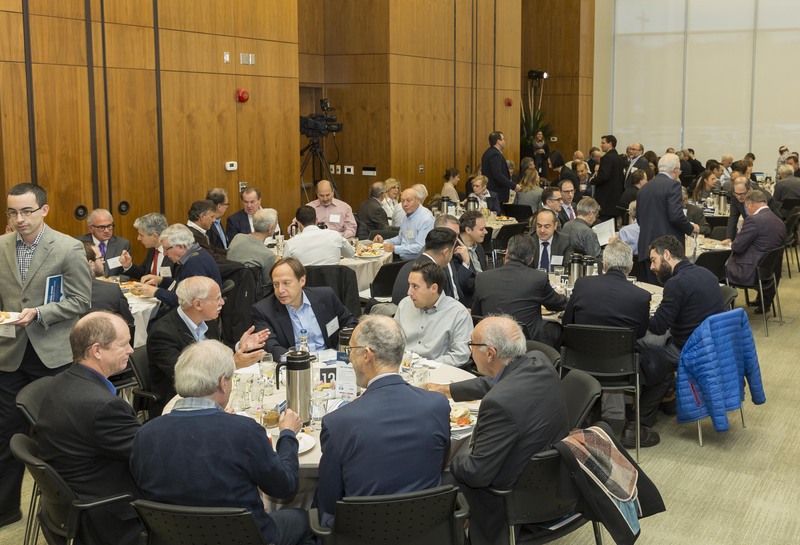 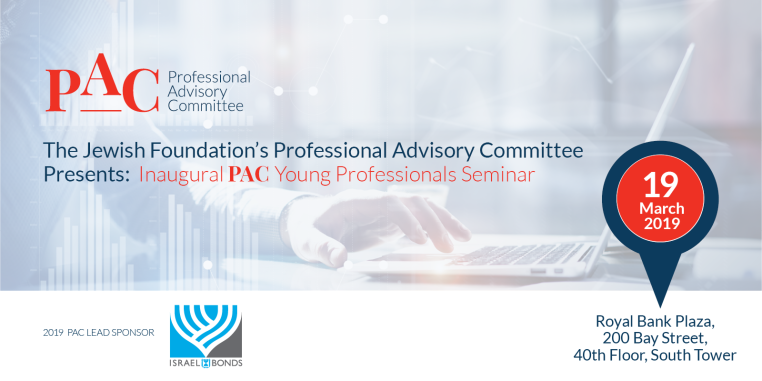 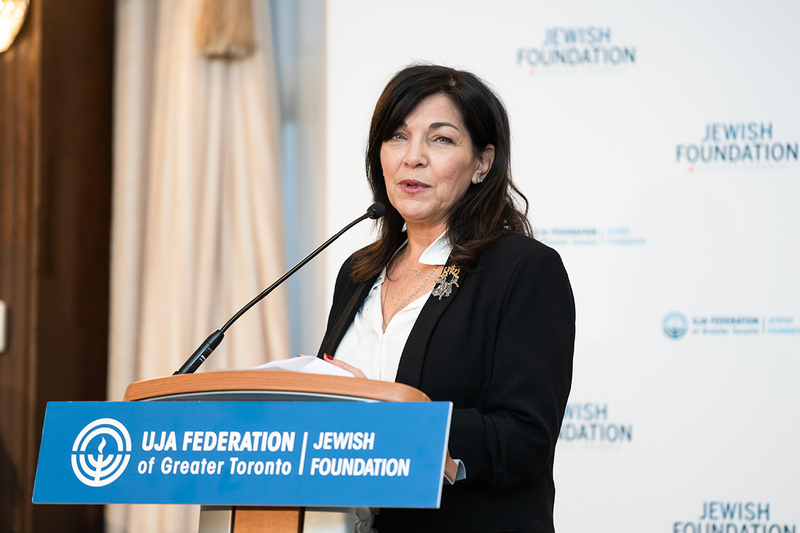 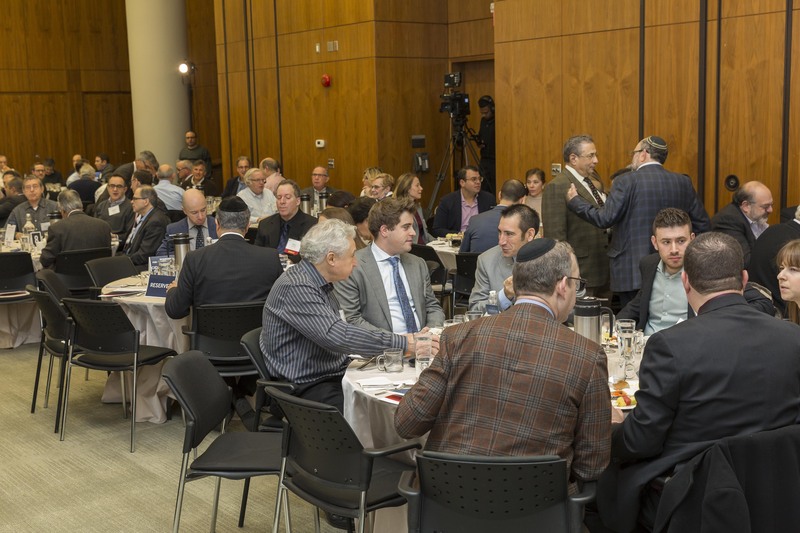 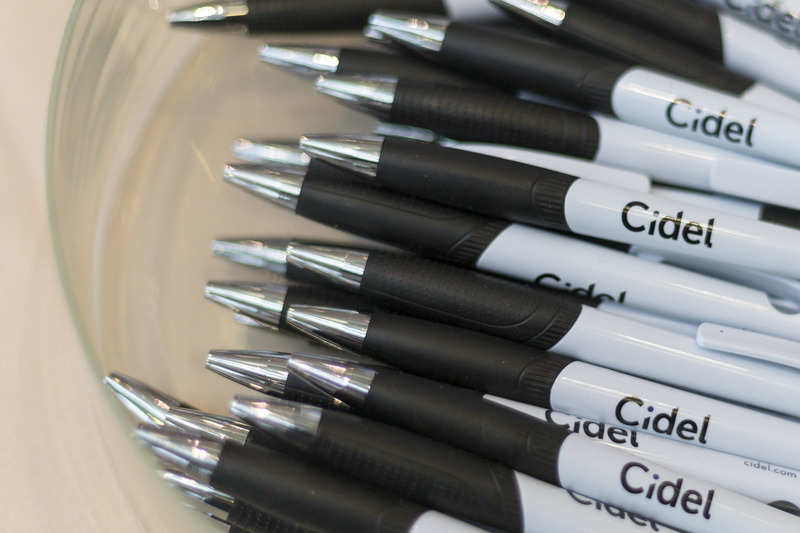 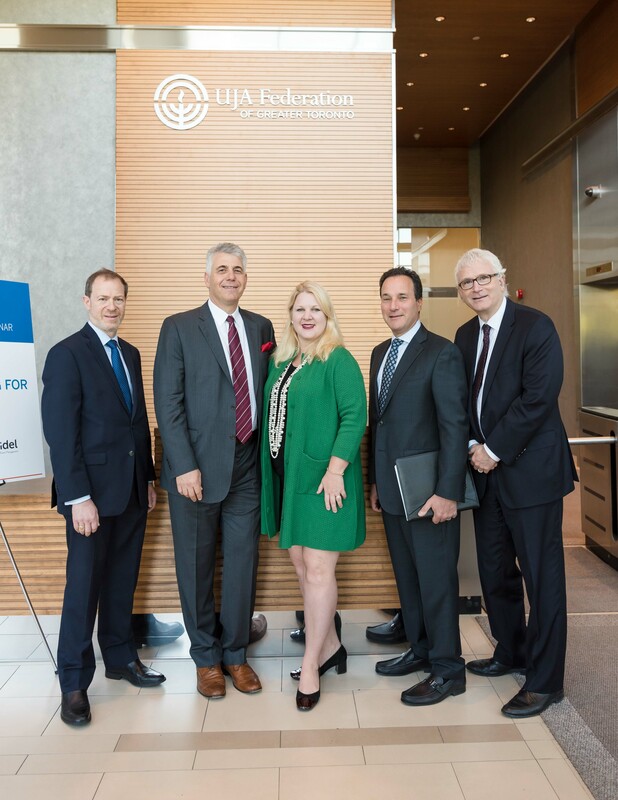 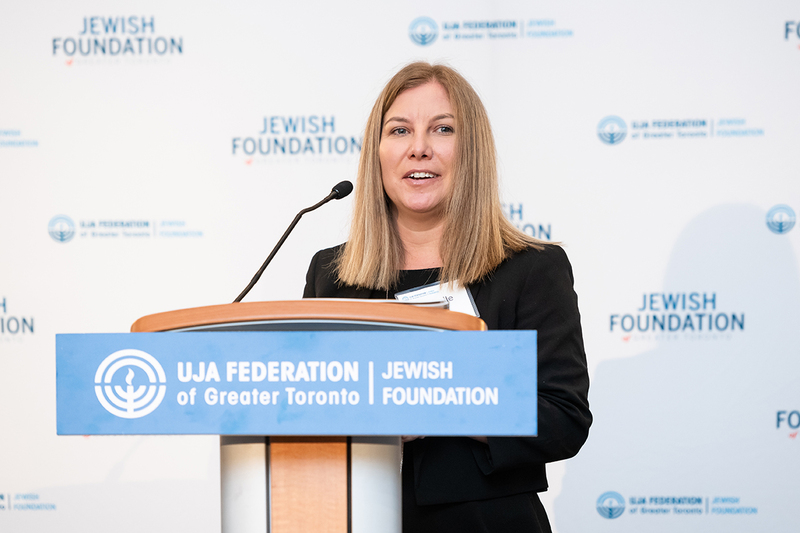 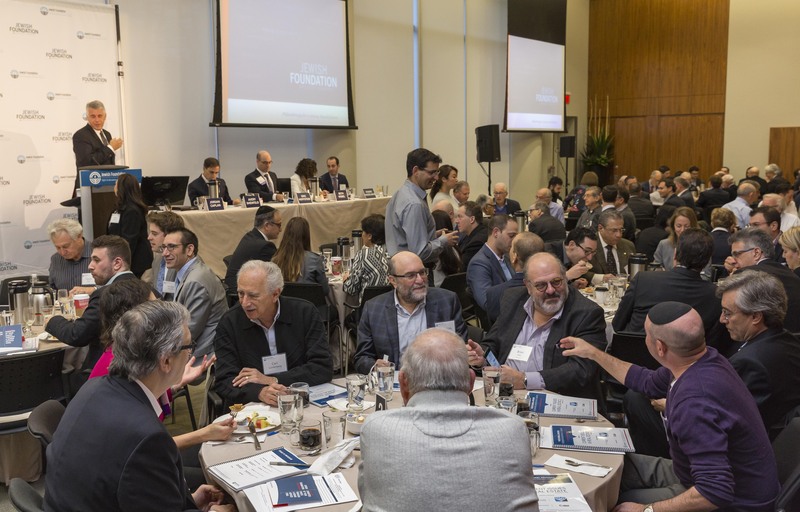 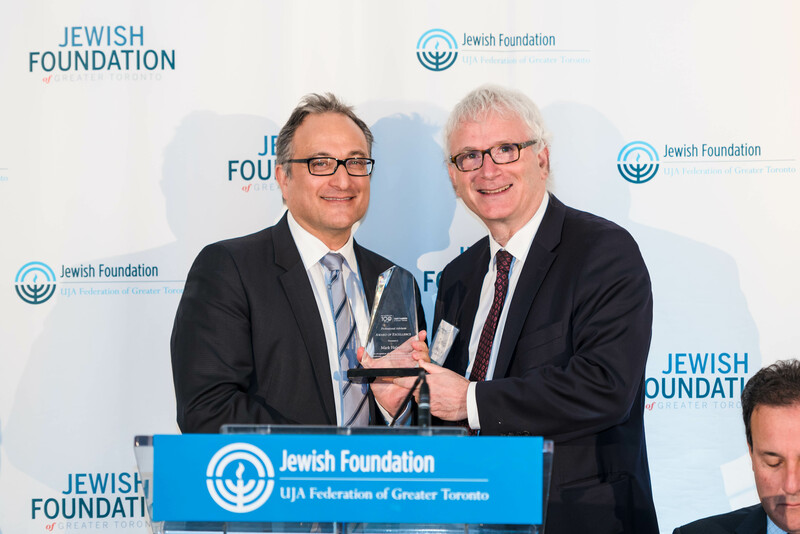 The Jewish Foundation is grateful to Israel Bonds Canada as the 2017 Lead Professional Advisors Sponsor and to Cidel Financial Group as Seminar Sponsor. 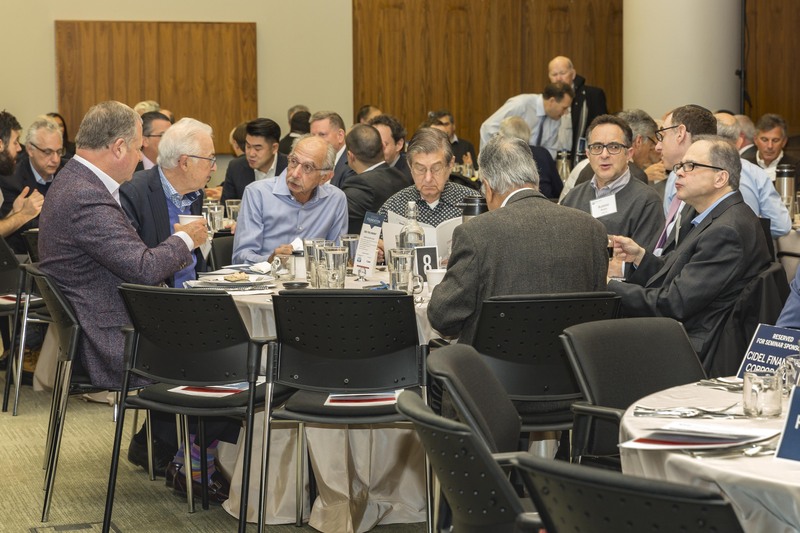 Accountants of Ontario, IIROC and the Law Society of Upper Canada.